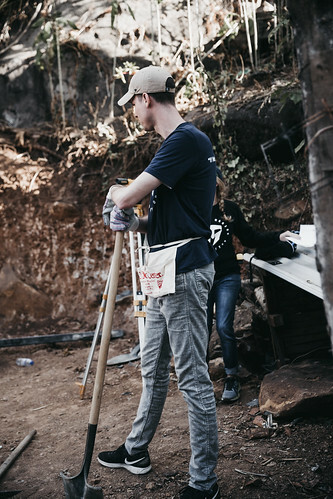 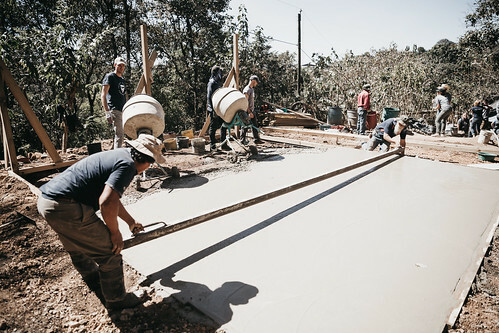 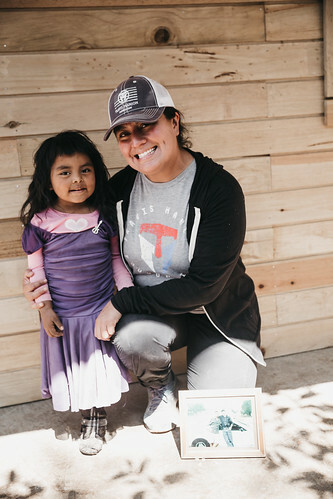 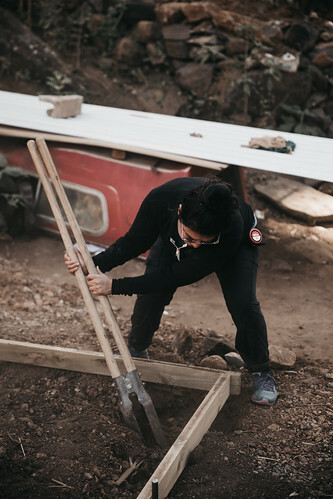 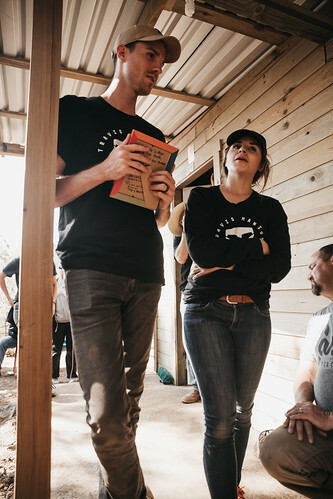 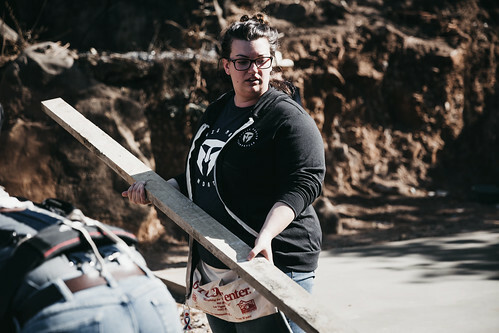 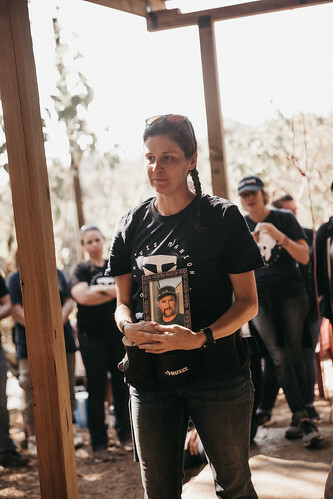 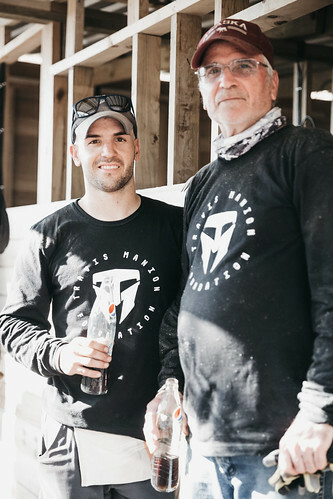 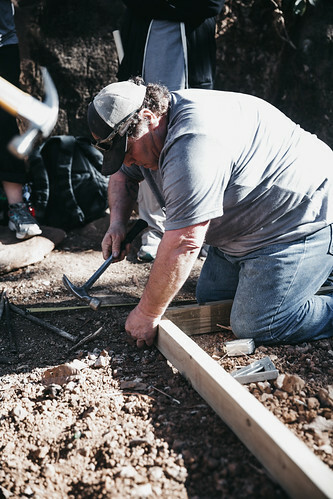 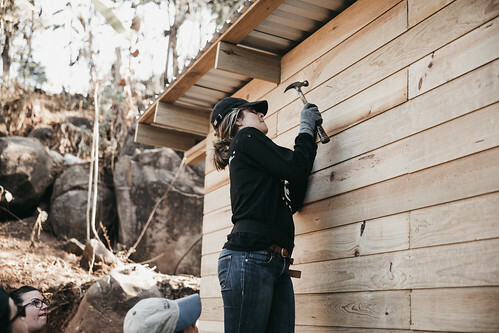 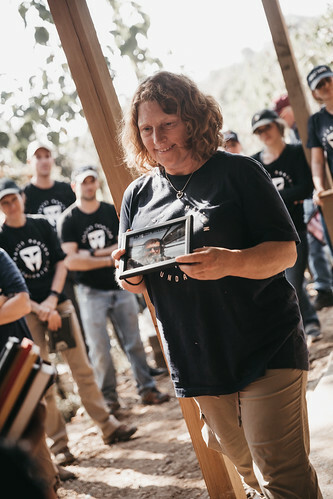 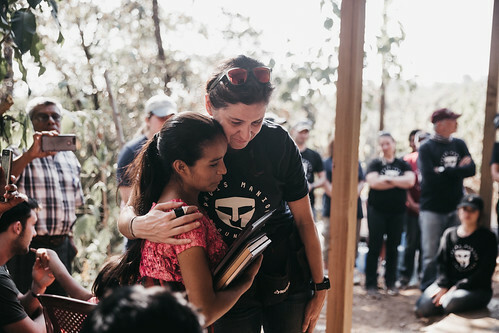 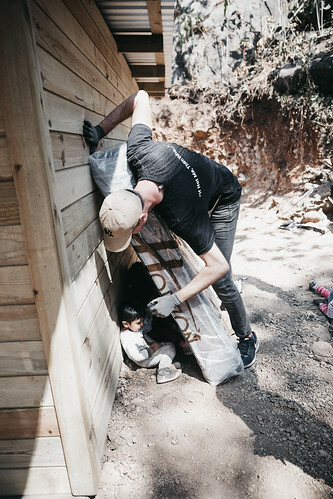 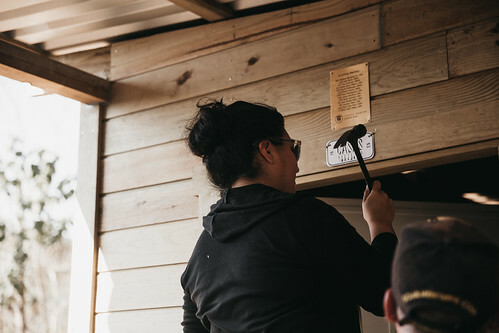 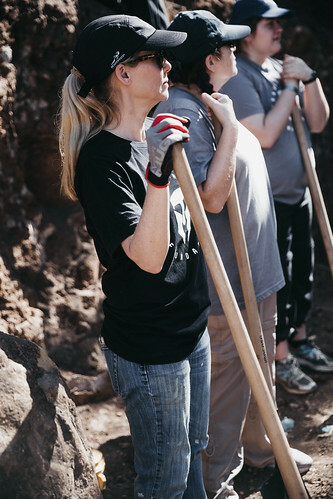 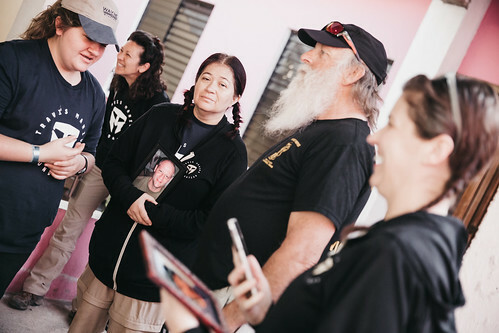 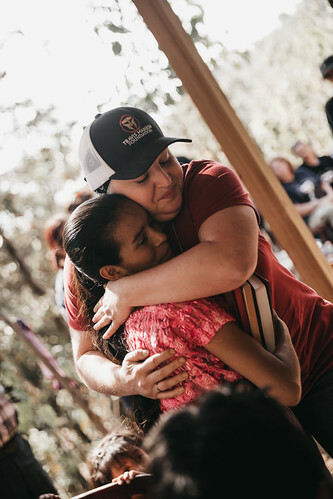 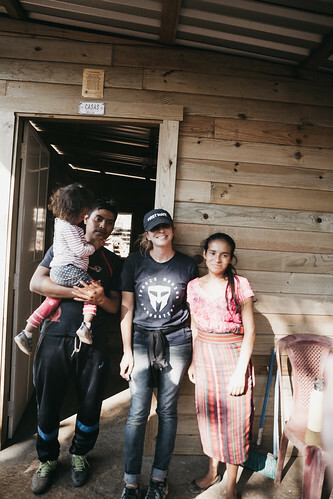 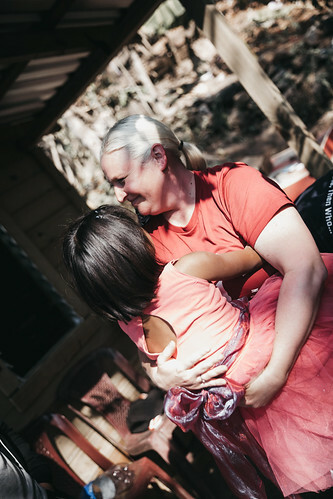 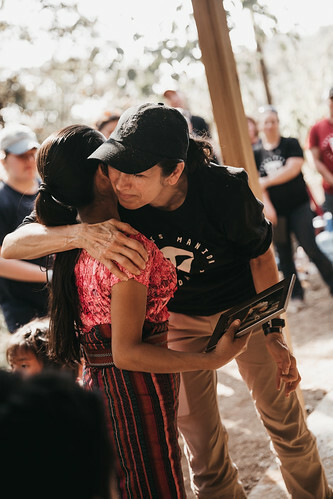 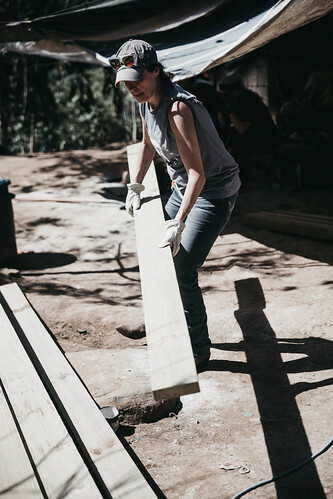 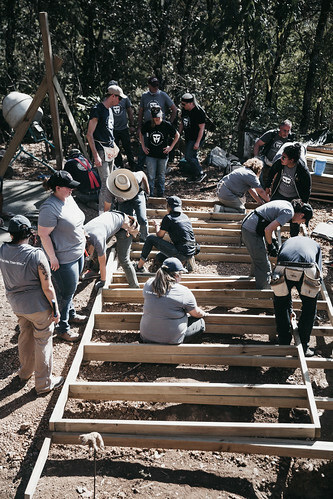 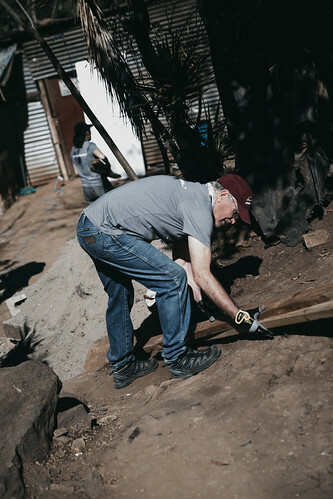 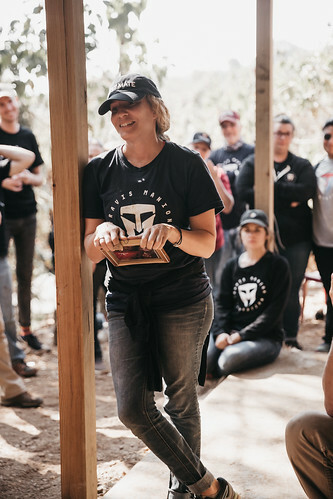 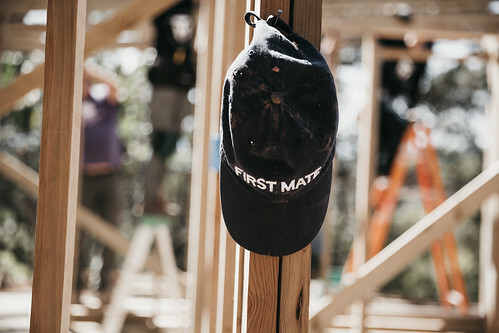 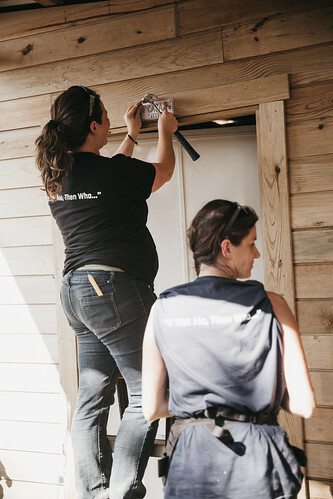 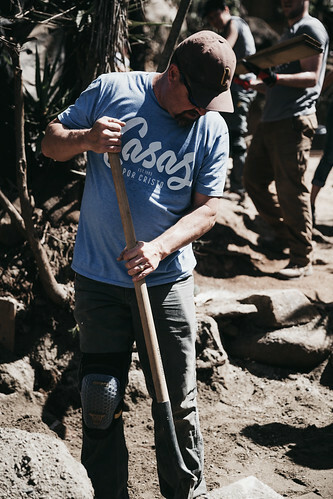 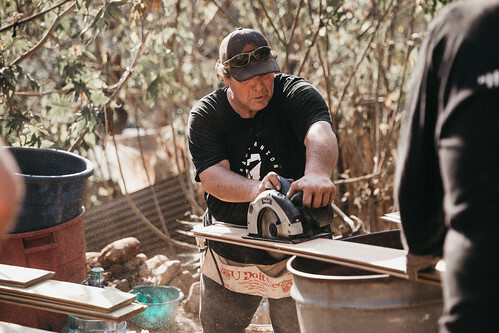 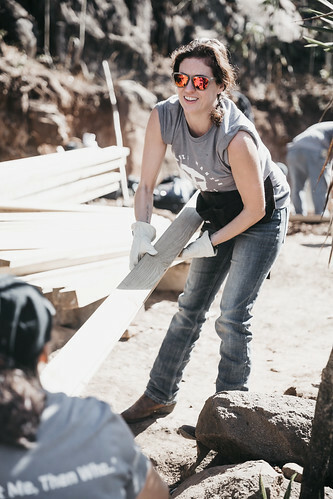 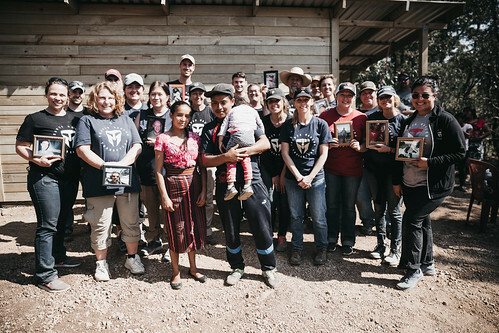 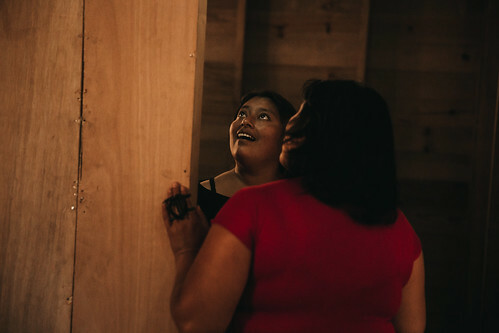 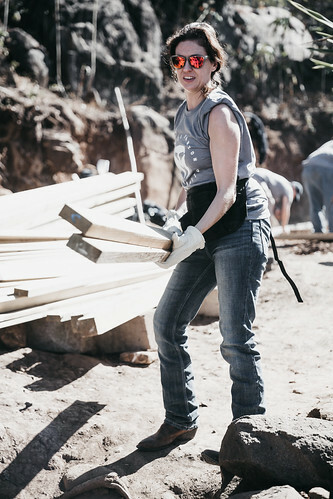 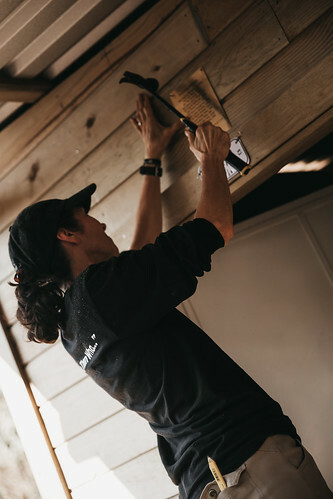 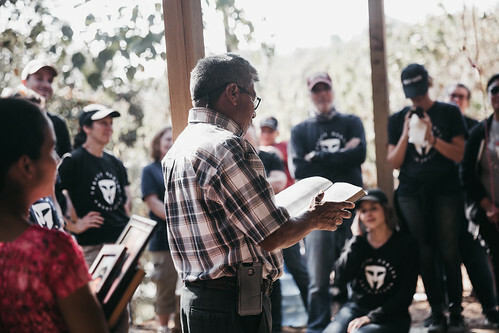 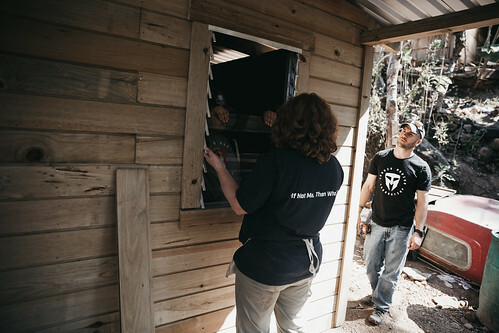 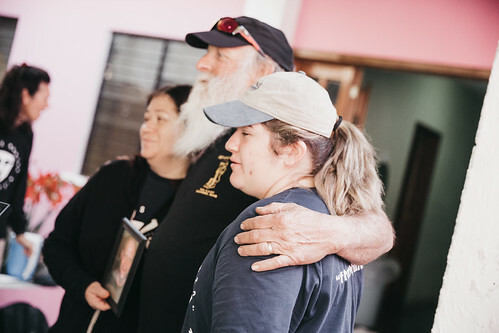 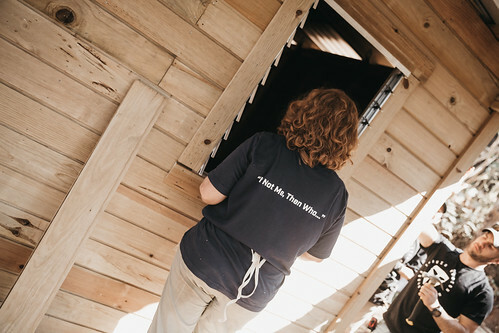 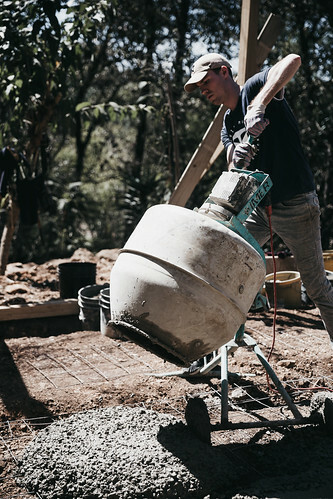 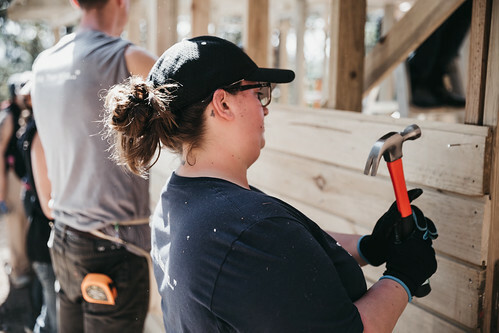 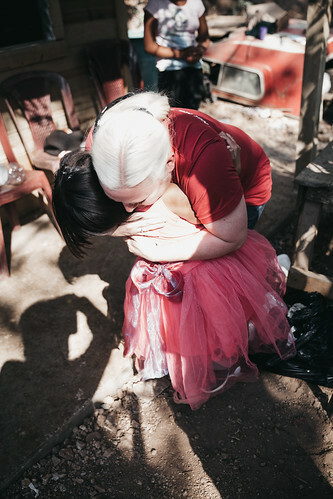 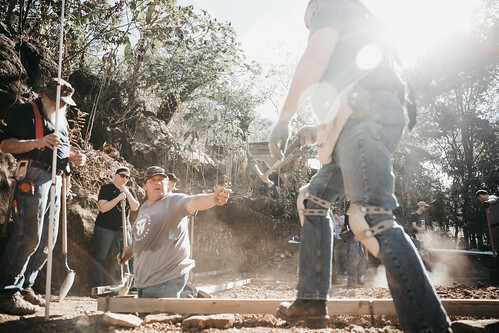 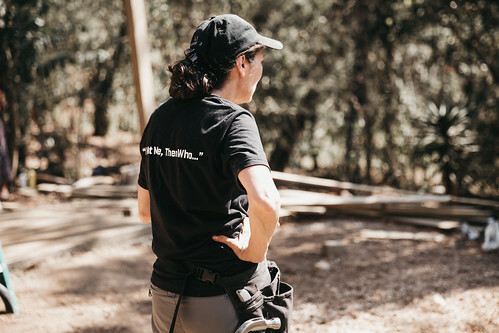 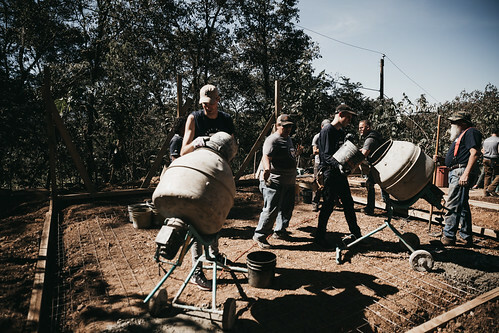 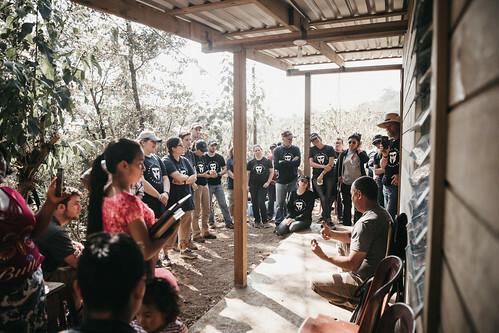 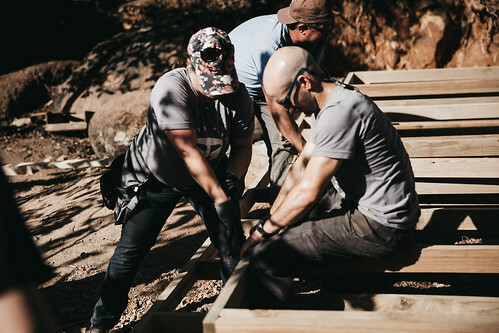 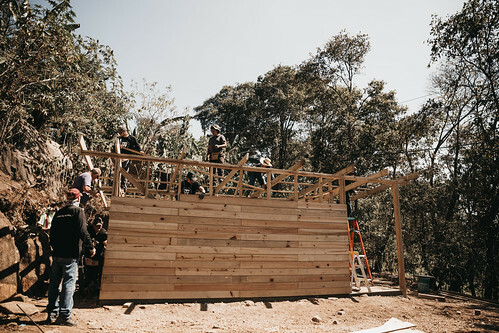 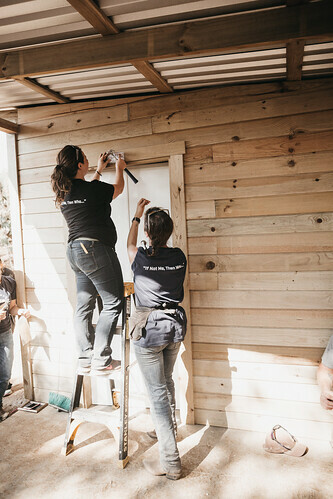 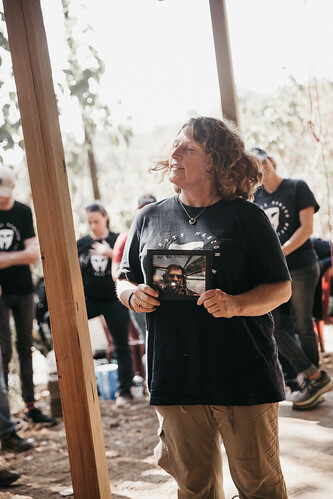 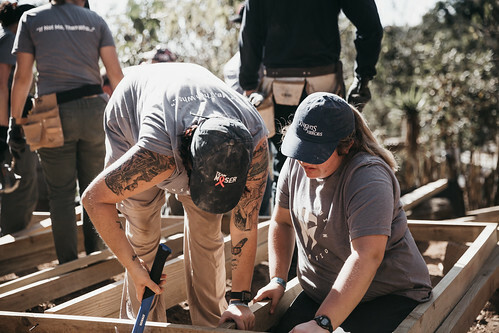 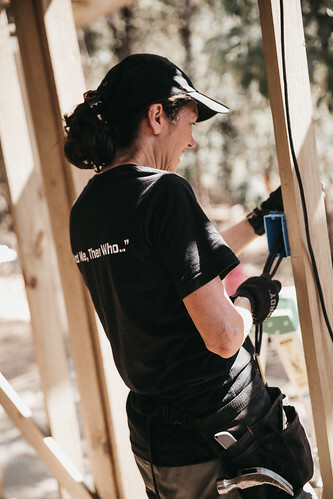 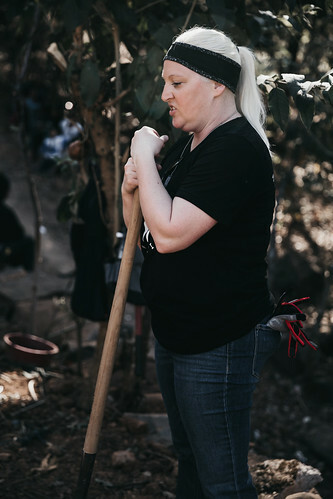 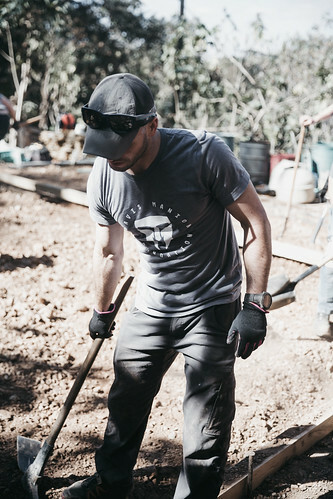 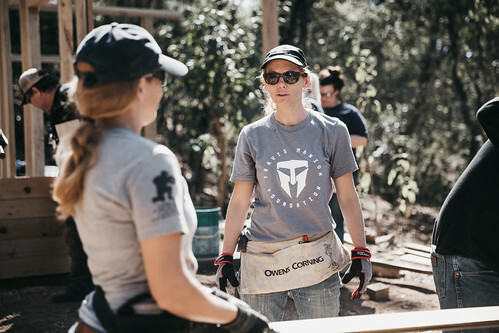 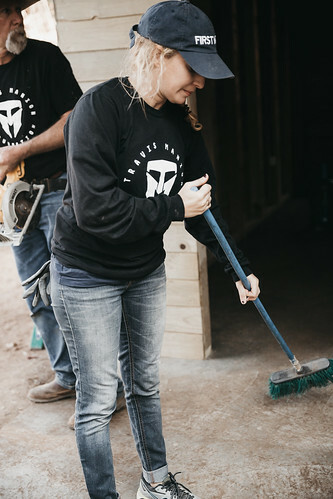 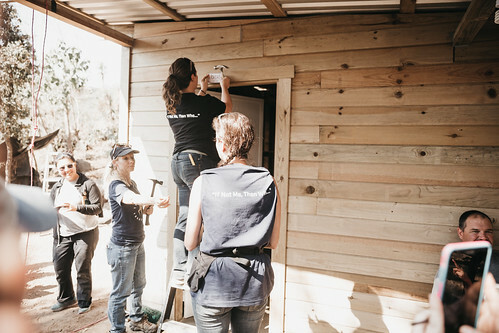 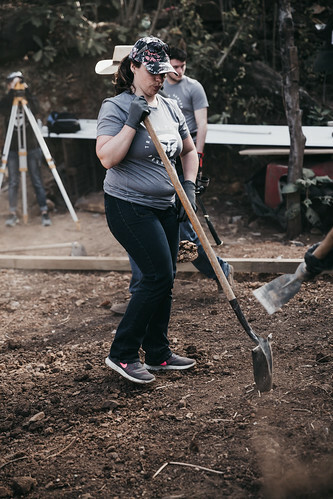 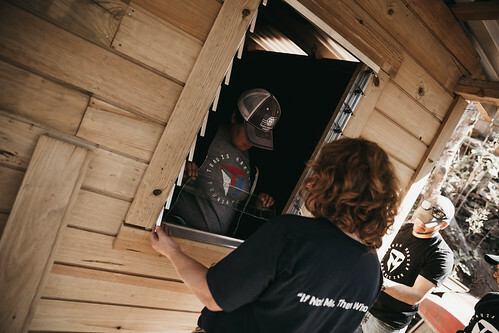 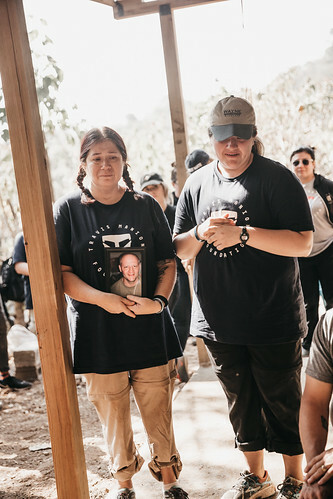 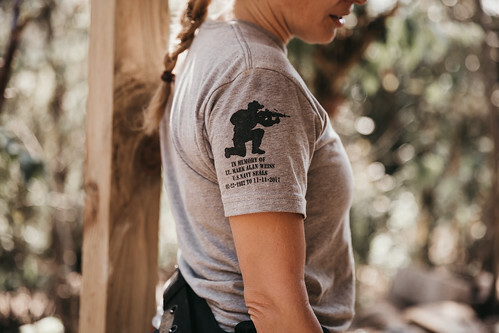 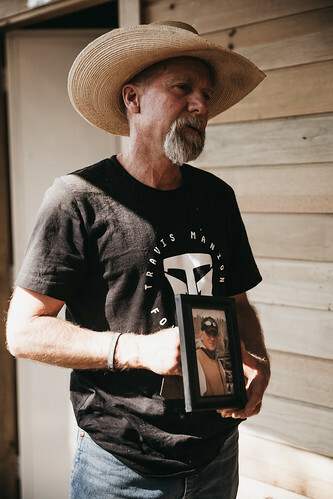 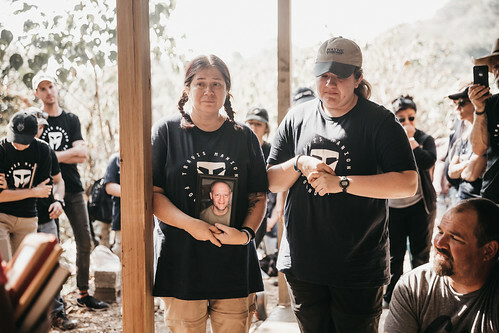 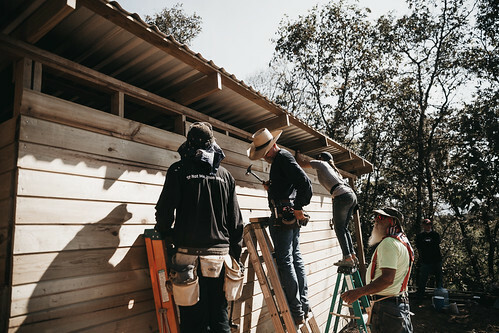 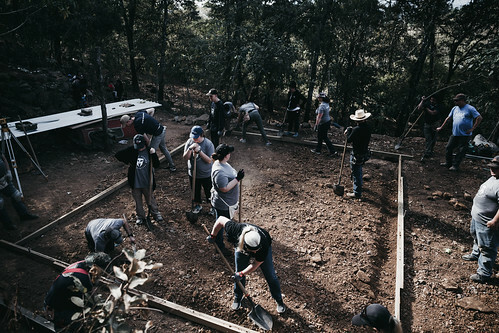 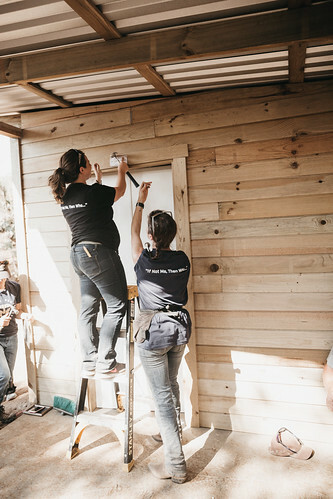 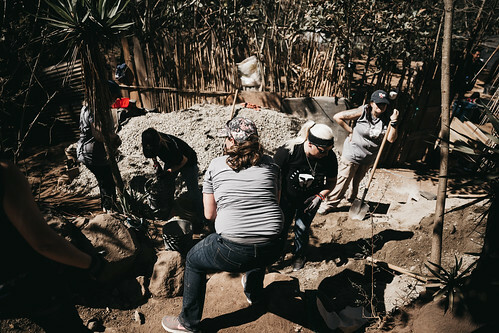 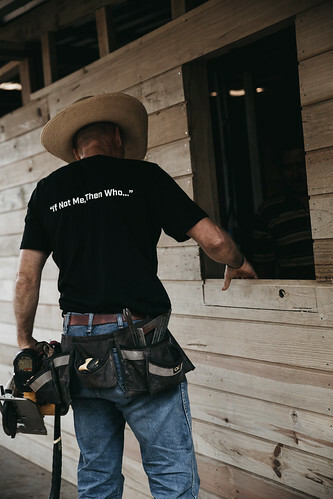 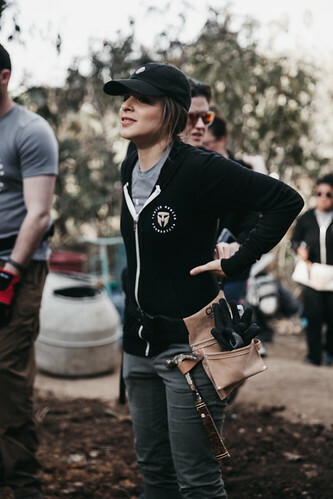 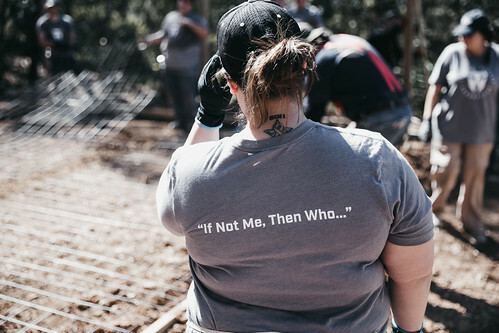 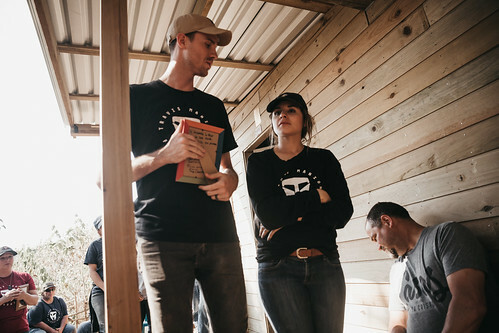 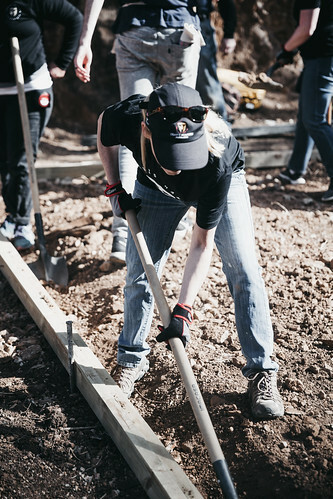 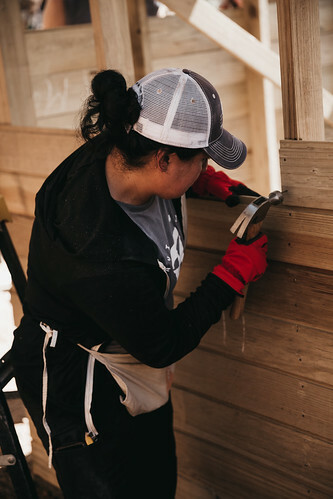 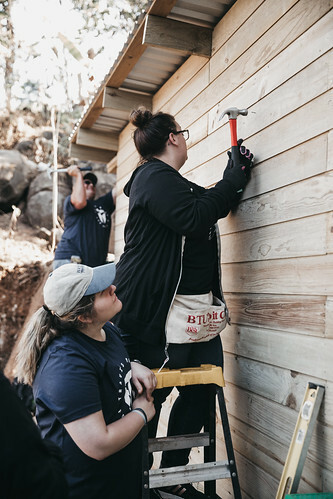 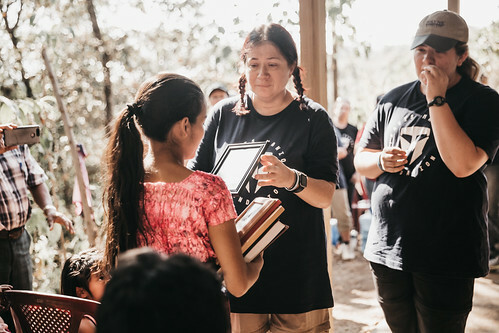 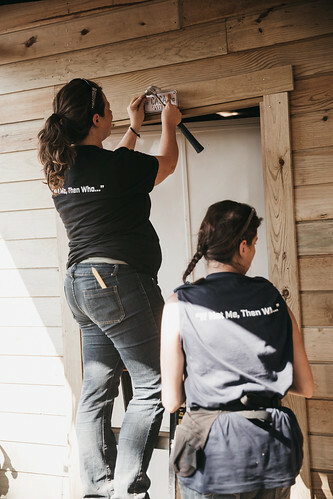 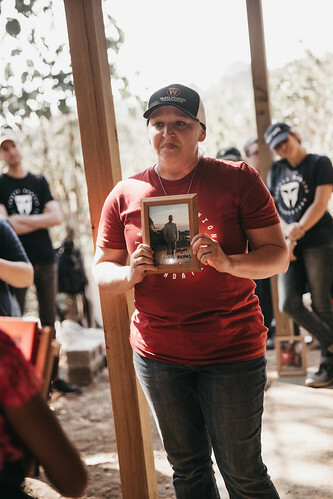 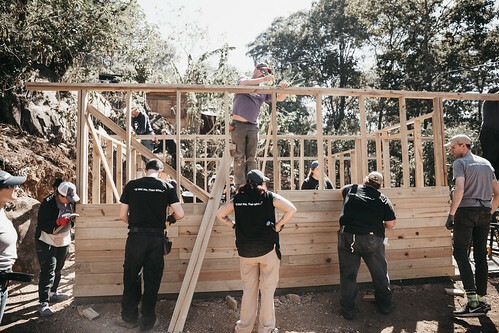 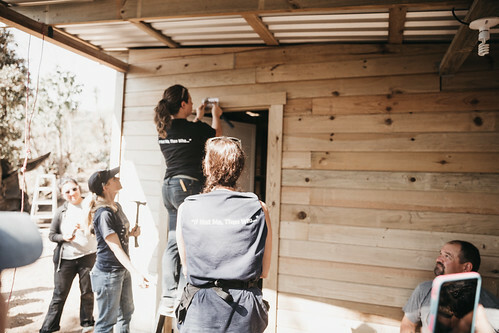 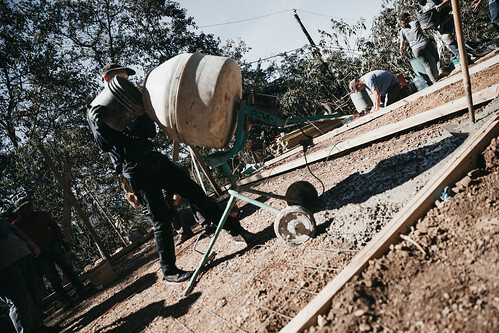 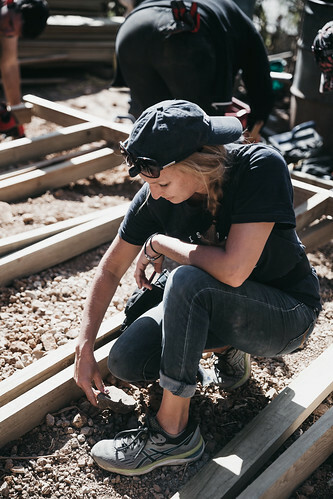 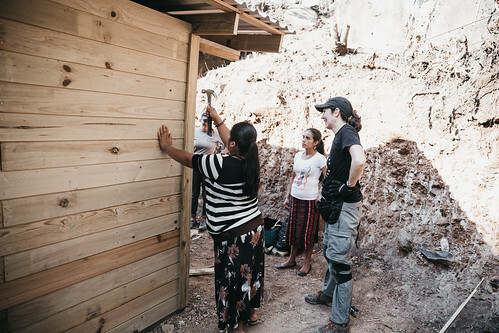 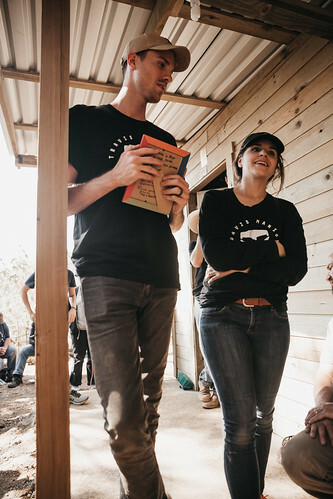 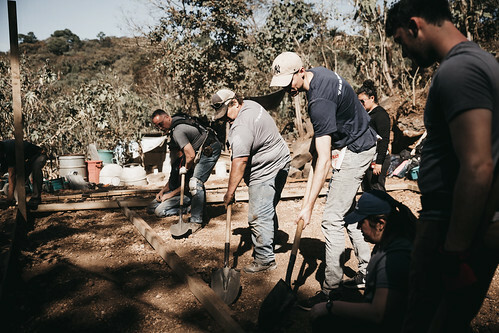 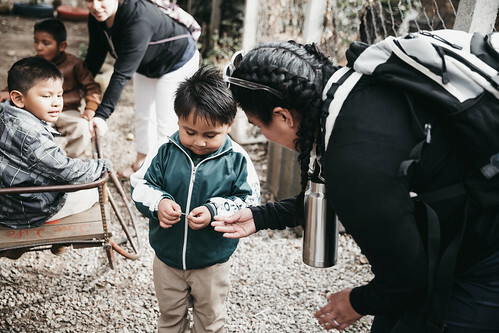 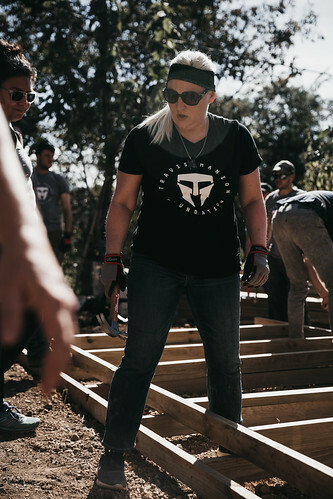 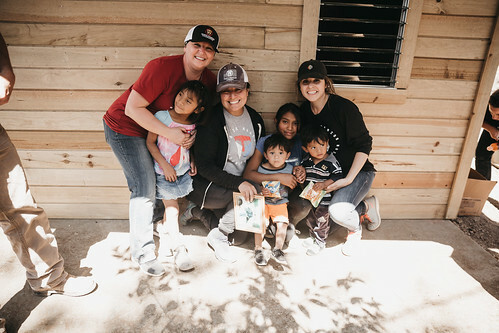 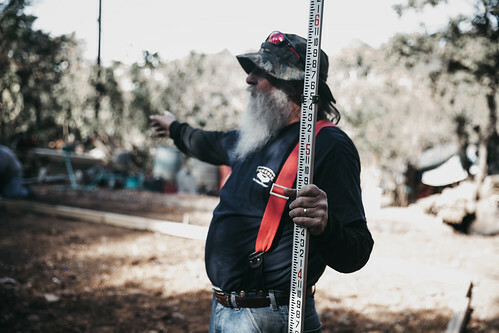 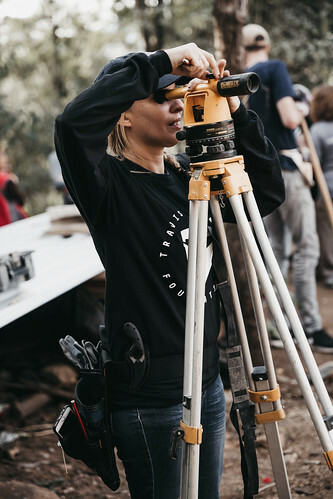 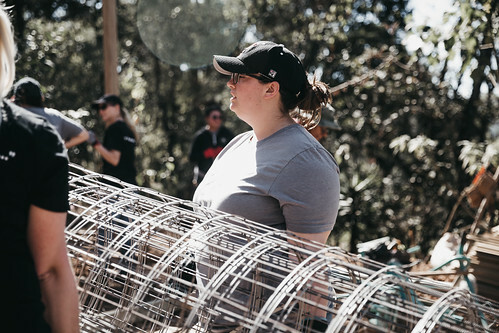 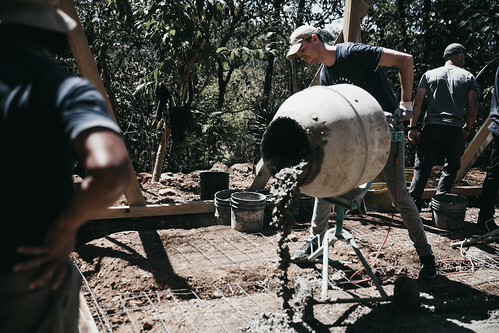 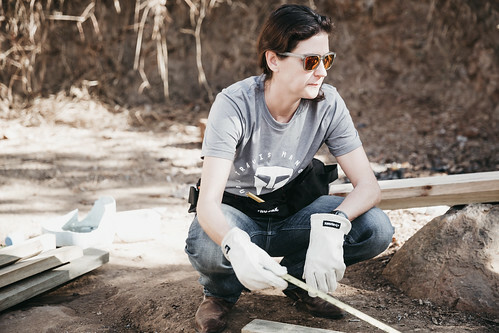 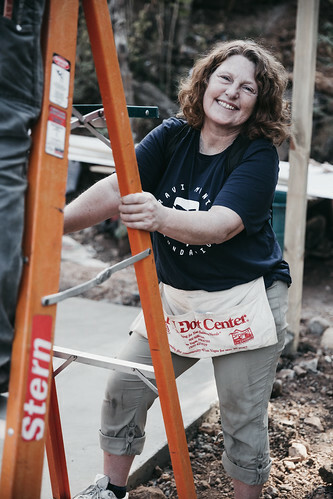 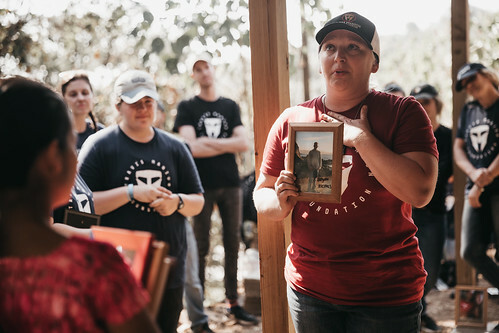 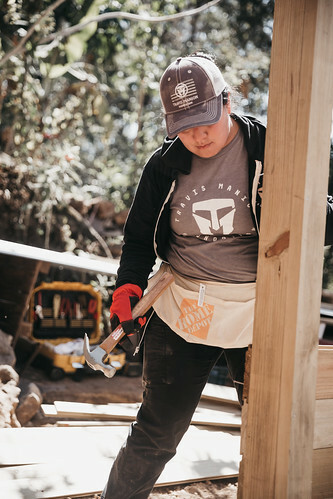 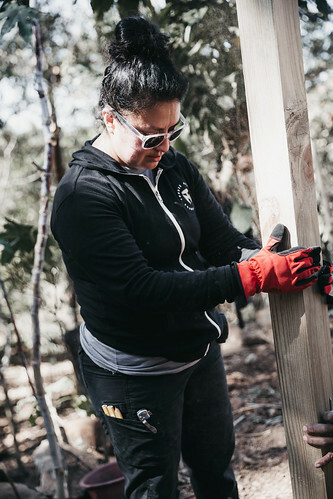 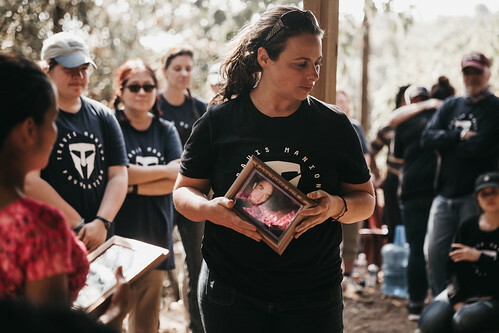 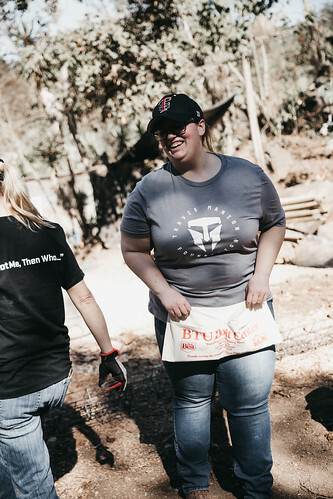 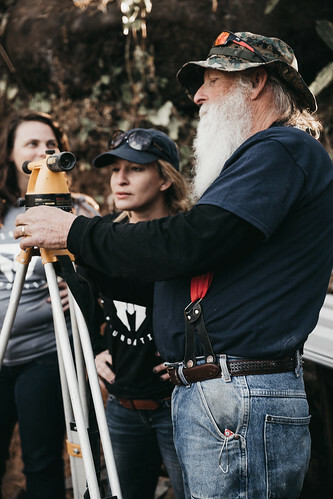 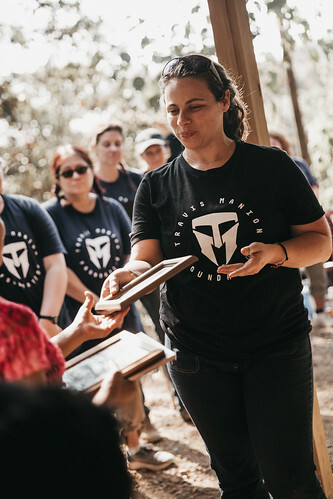 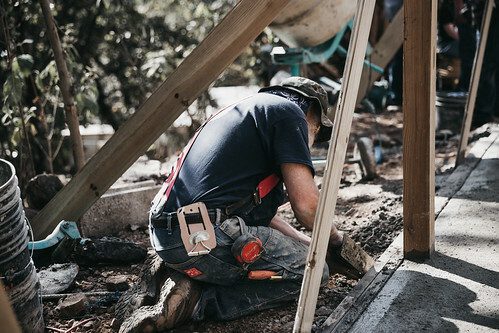 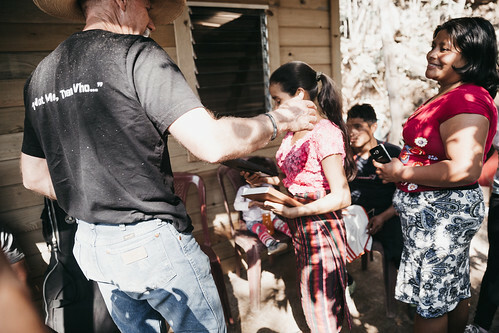 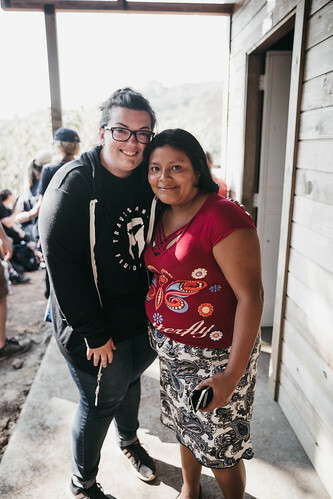 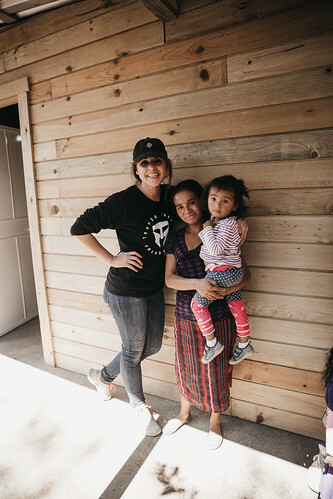 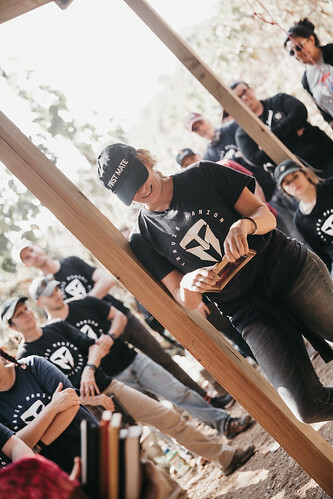 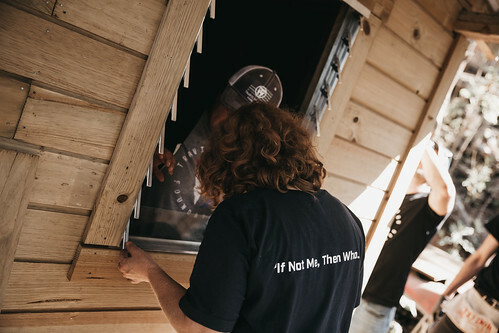 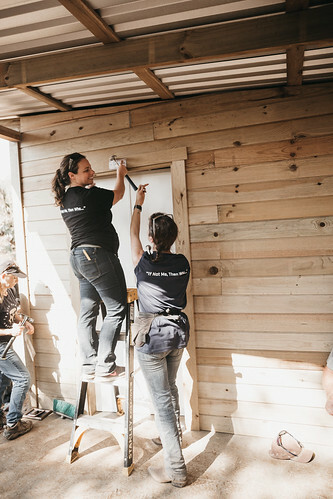 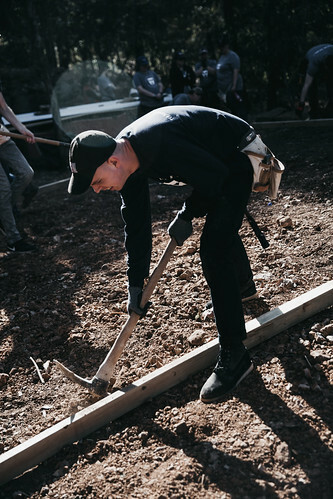 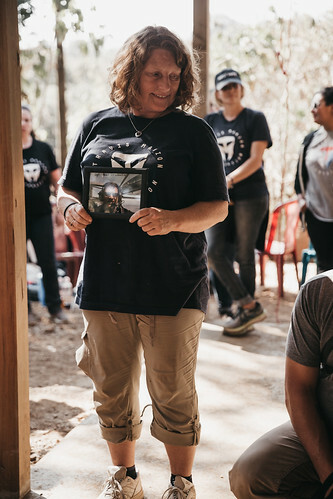 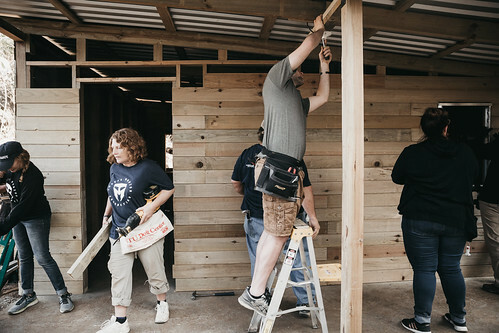 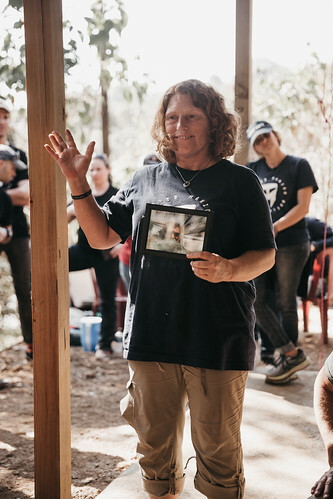 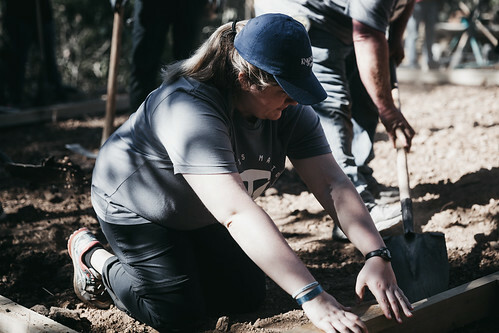 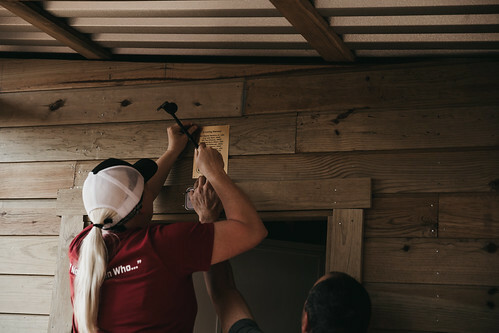 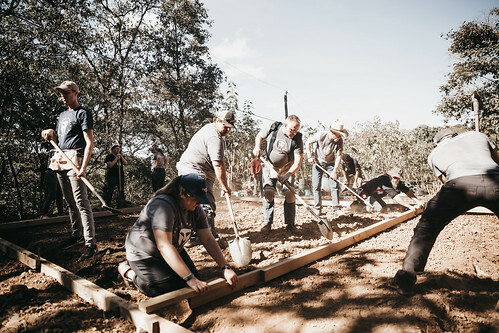 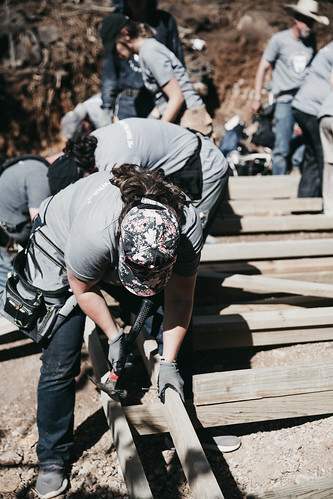 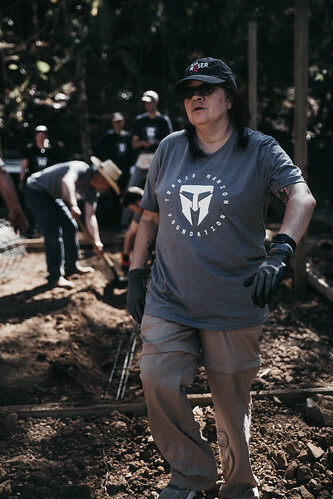 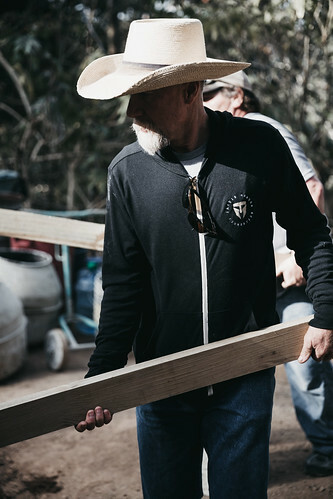 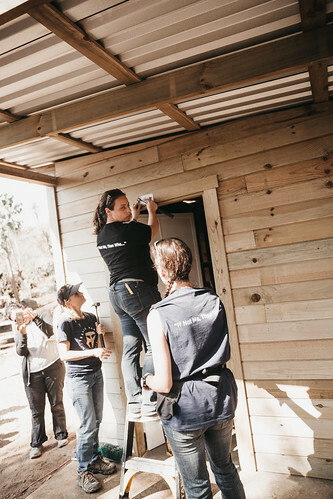 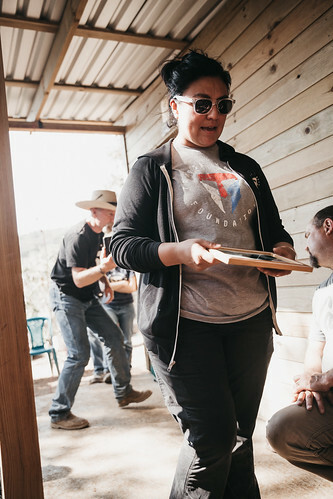 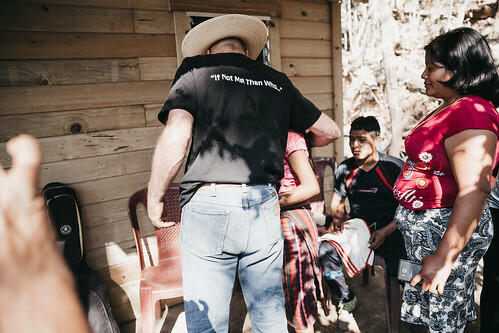 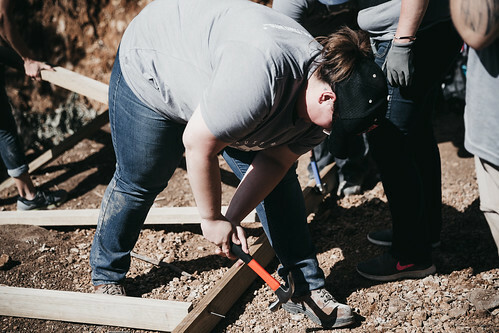 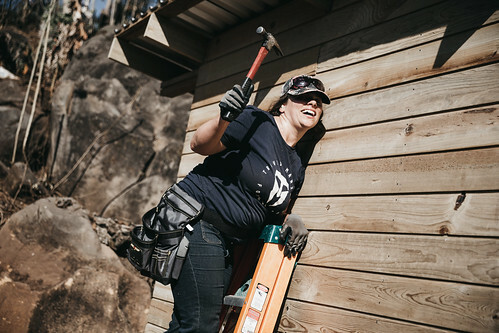 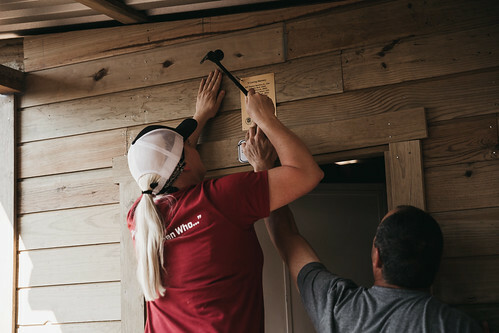 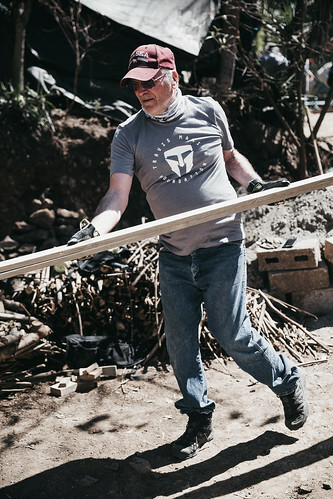 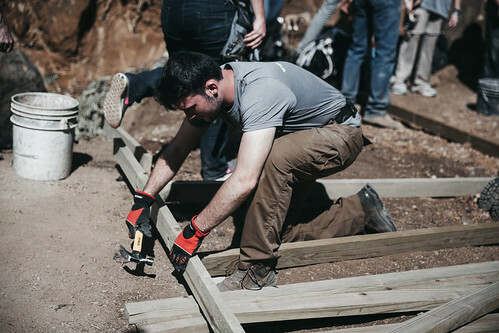 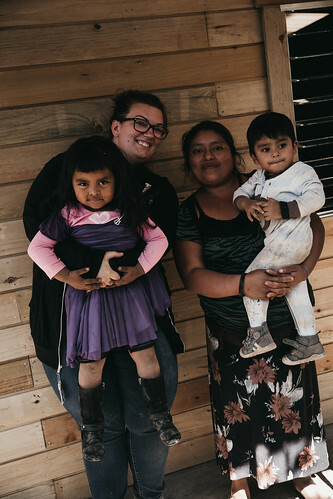 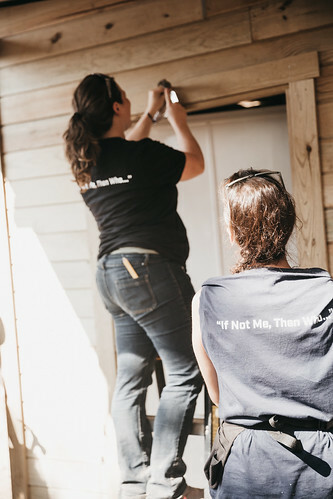 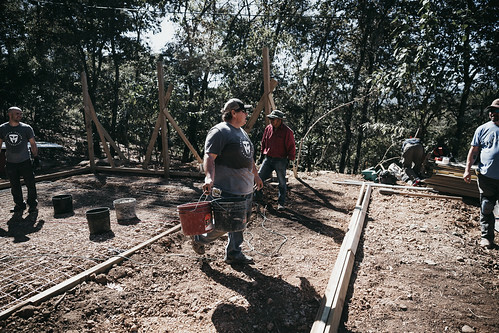 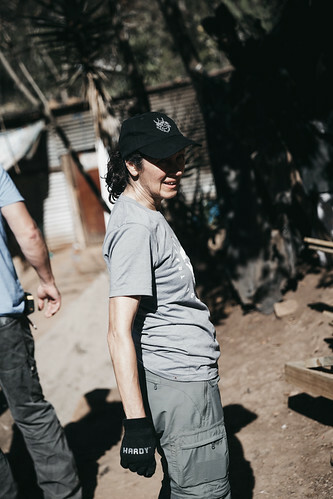 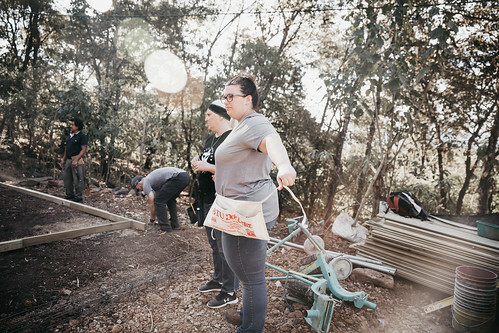 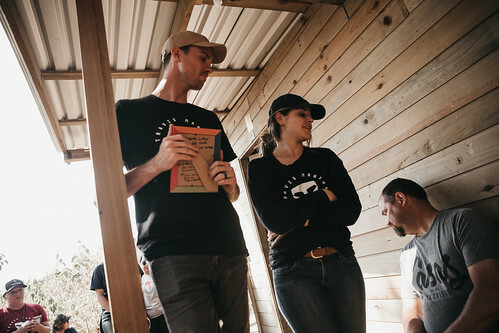 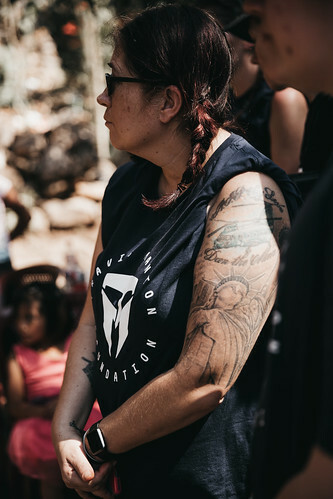 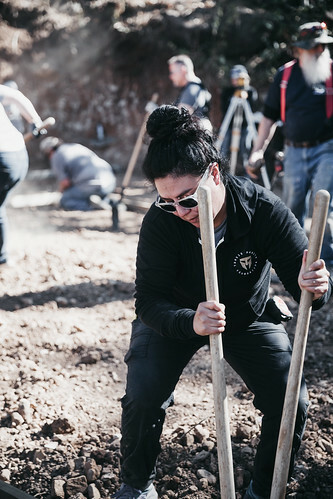 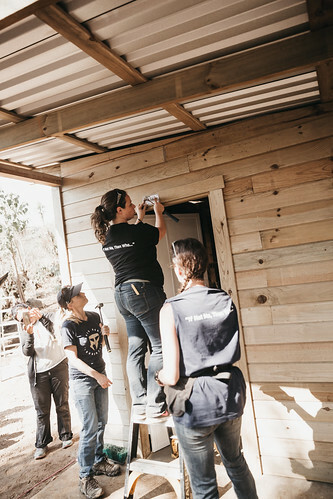 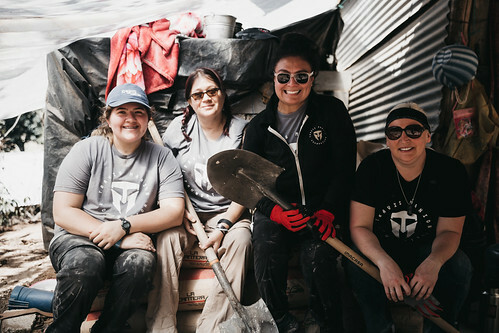 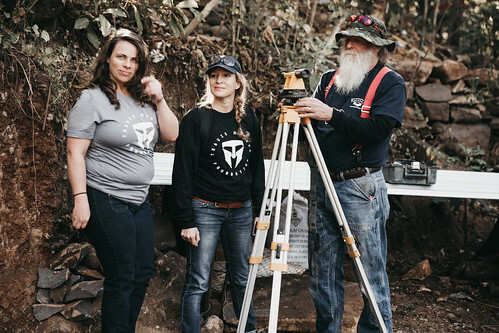 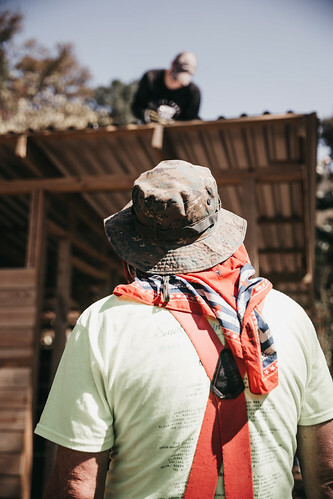 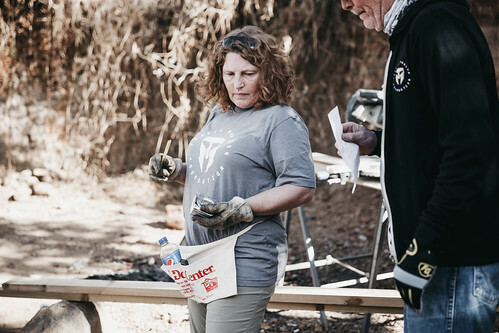 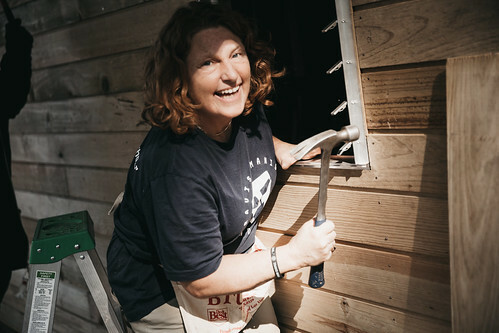 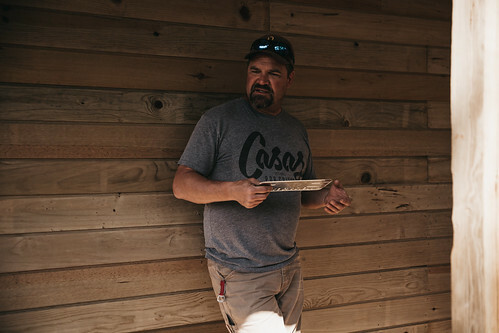 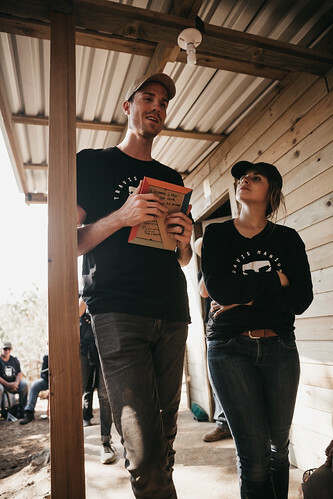 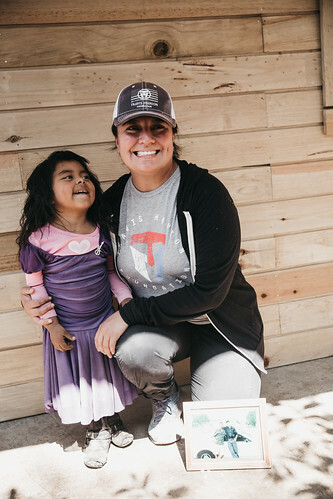 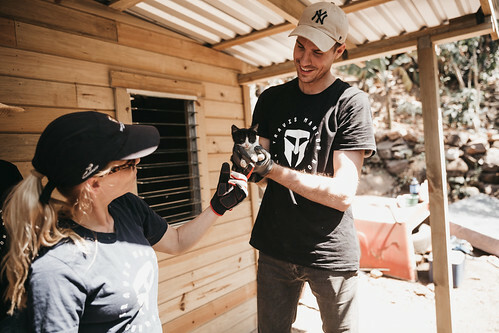 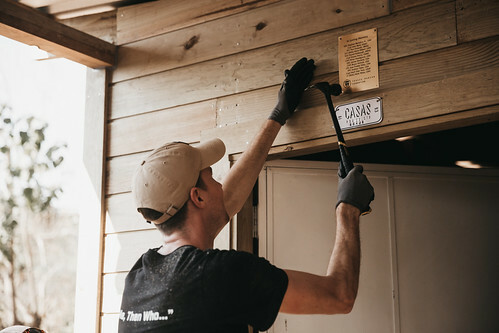 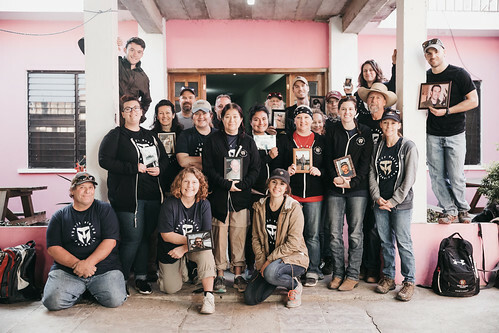 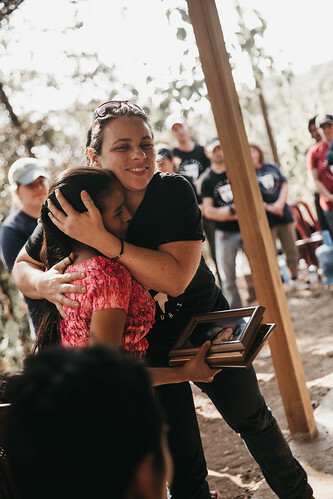 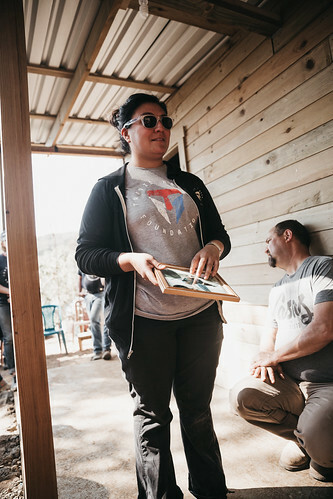 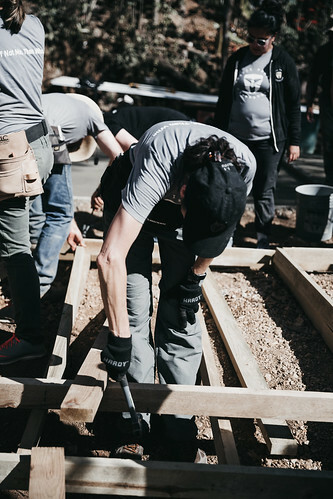 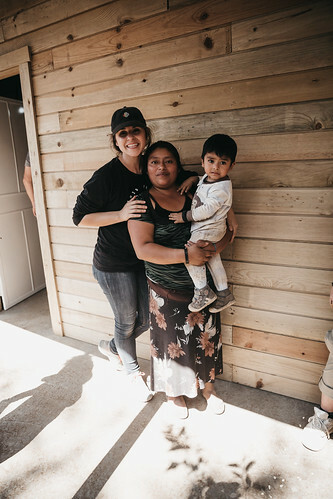 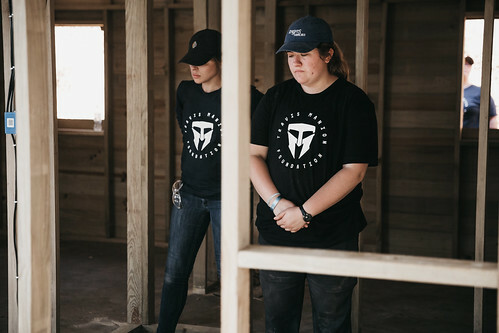 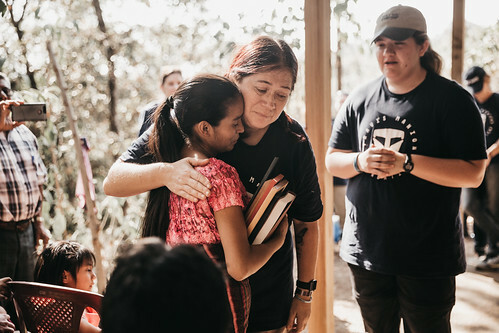 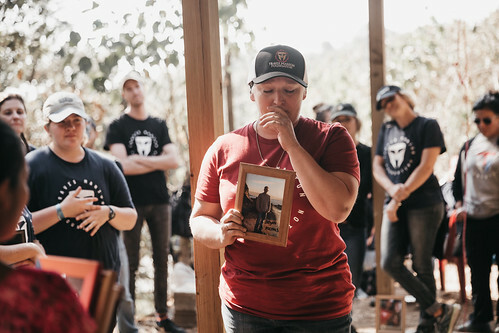 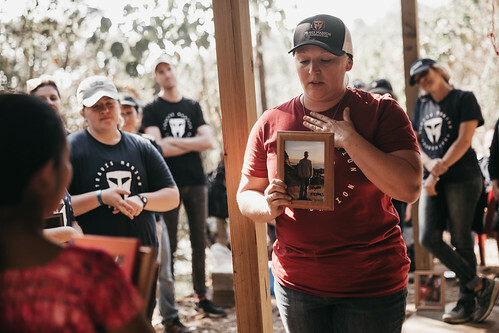 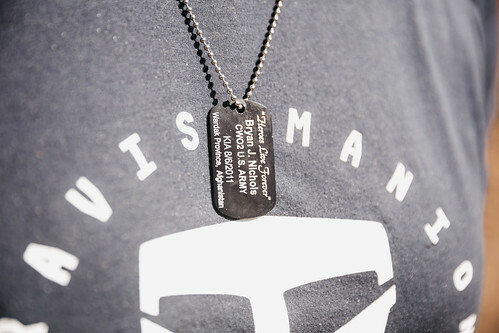 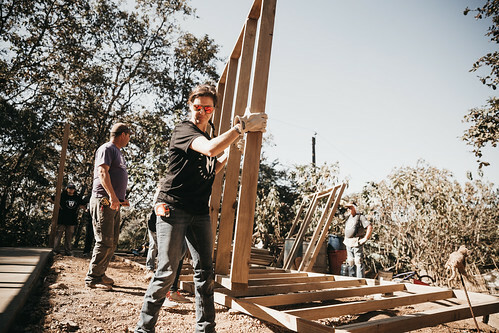 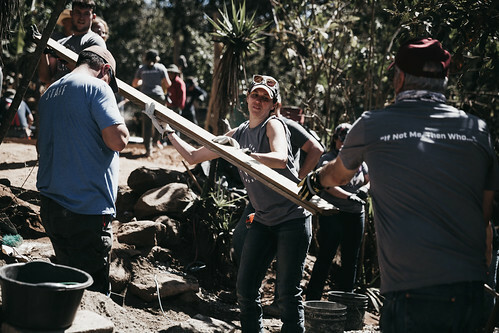 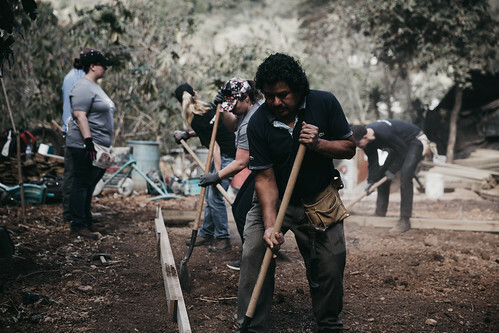 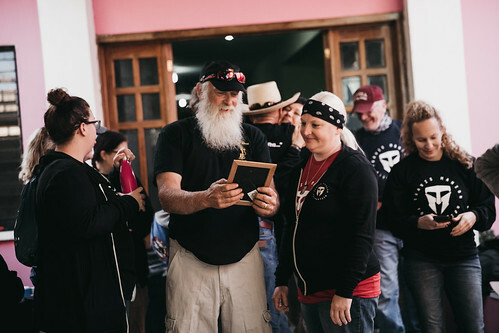 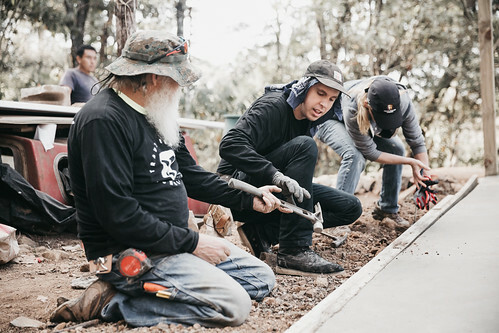 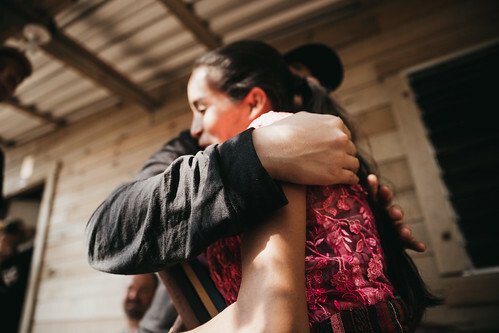 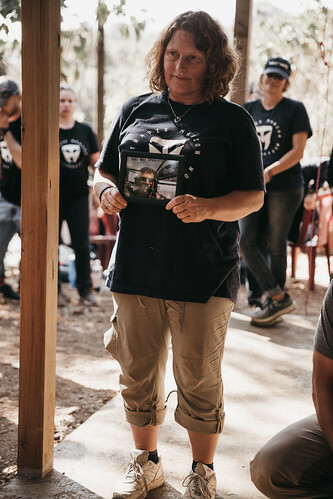 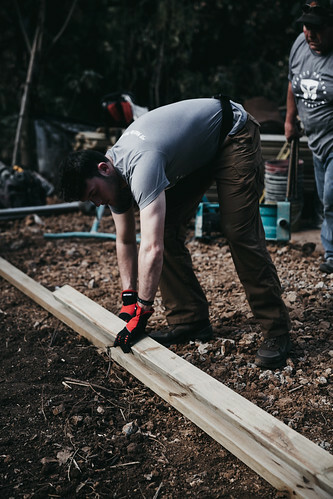 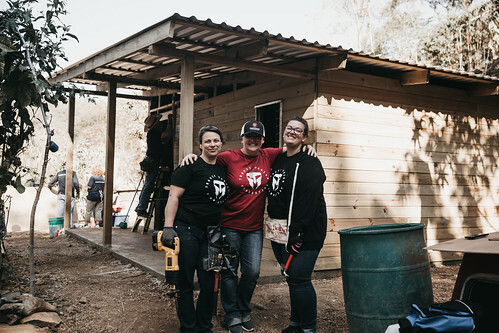 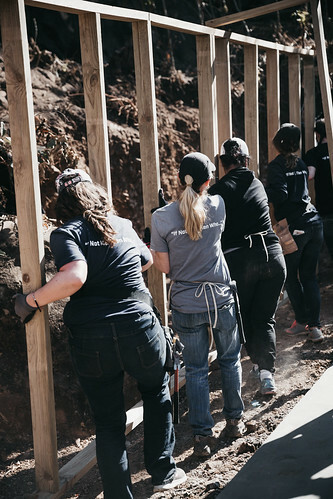 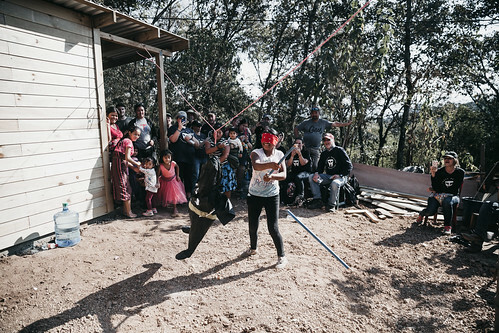 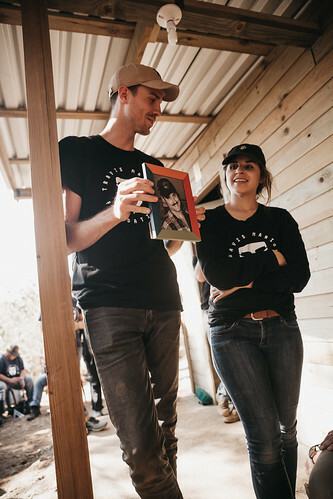 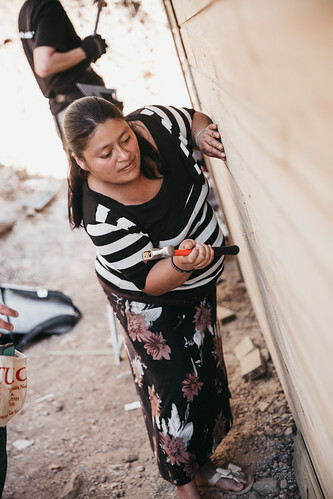 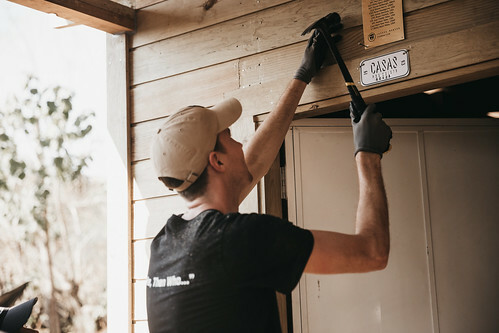 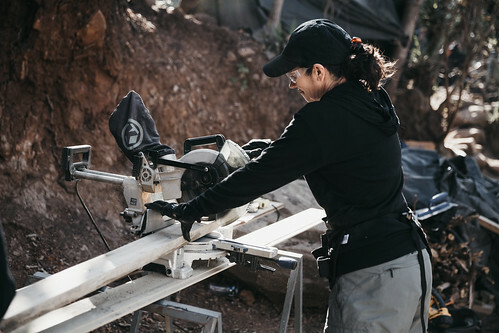 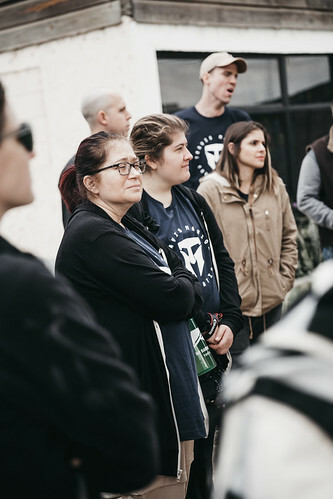 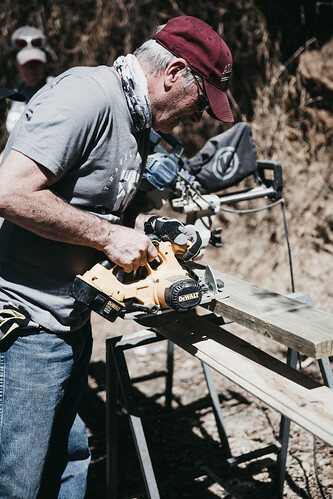 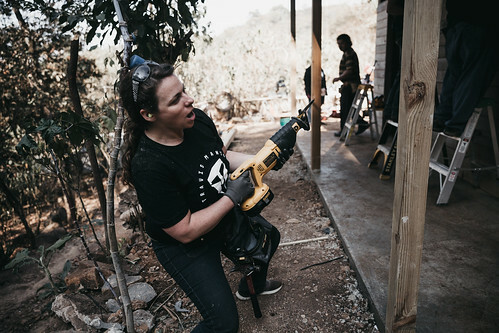 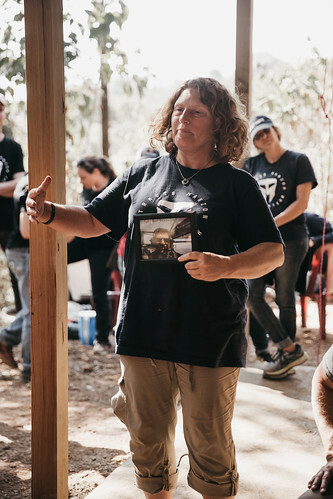 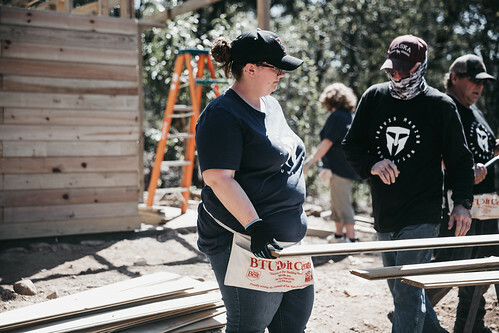 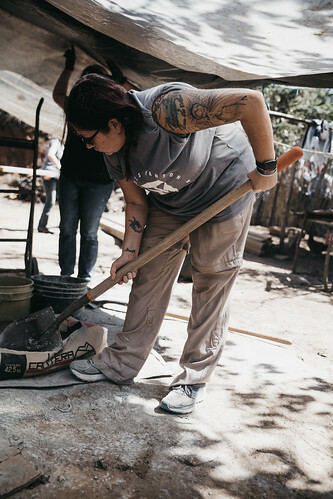 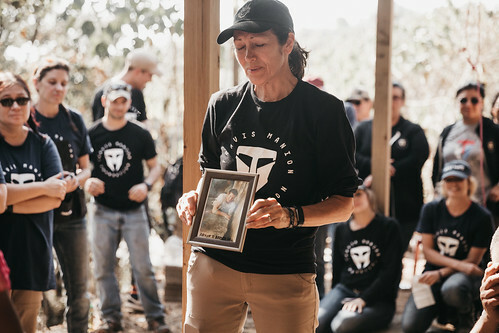 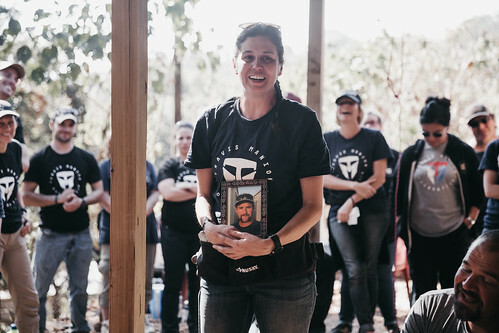 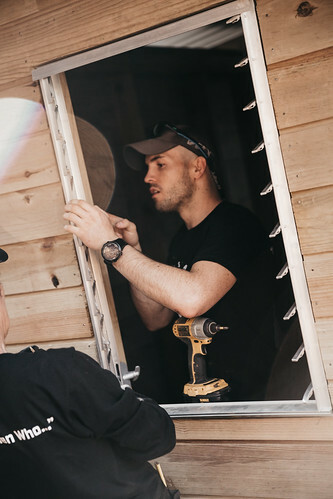 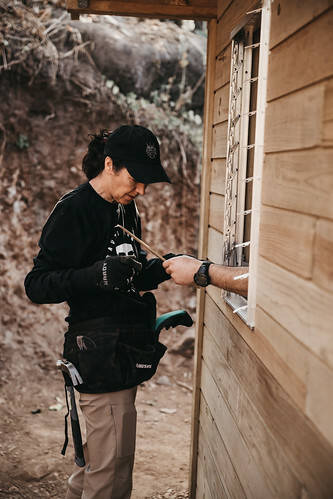 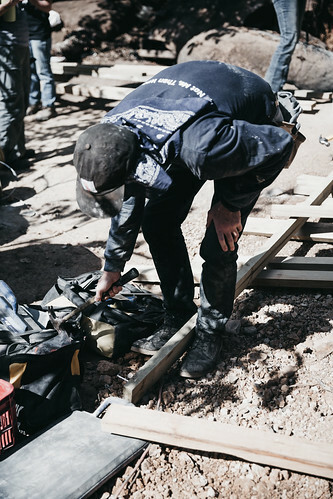 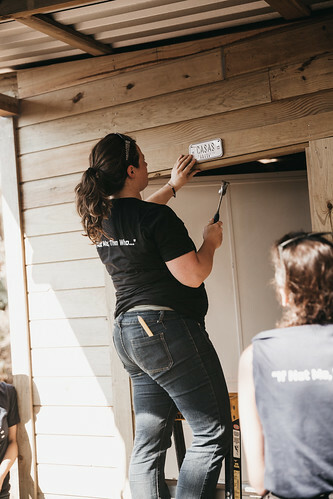 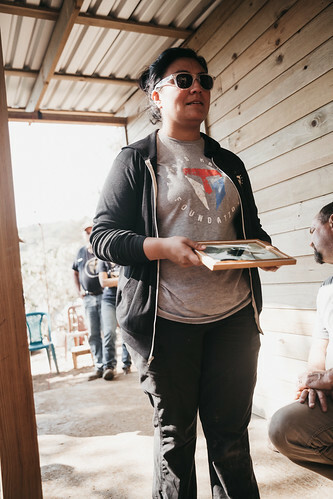 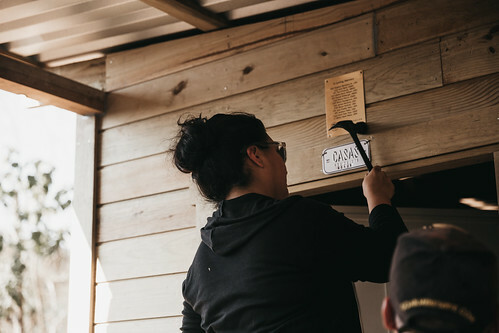 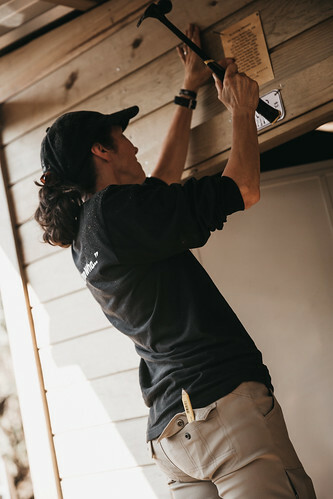 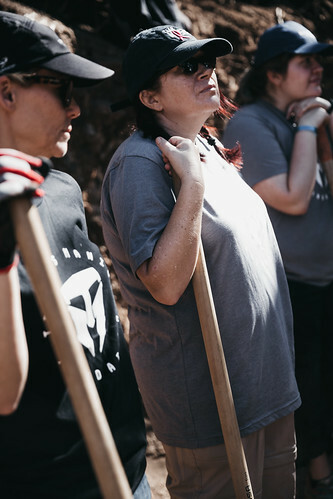 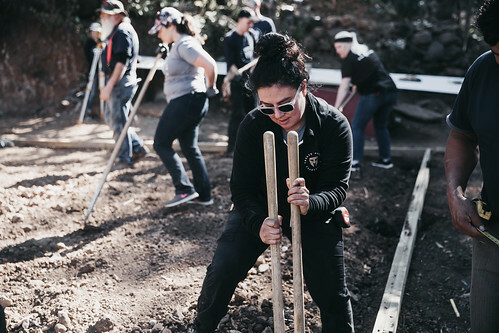 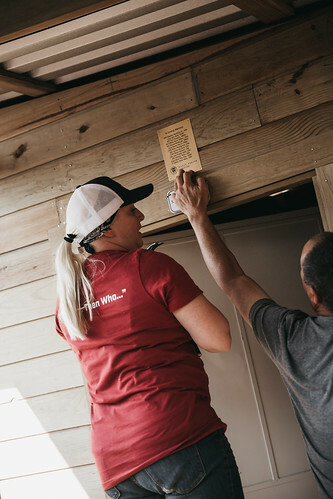 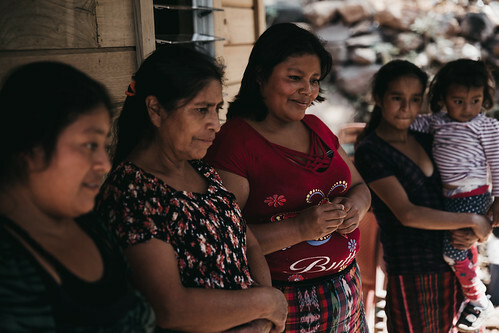 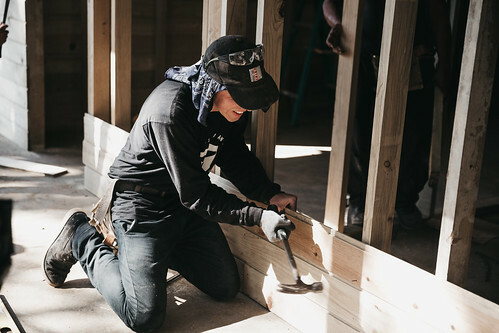 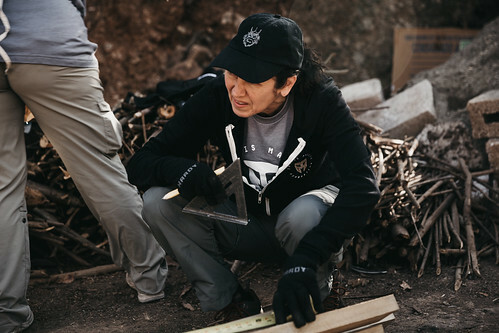 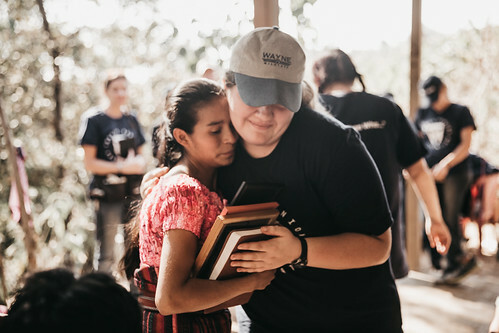 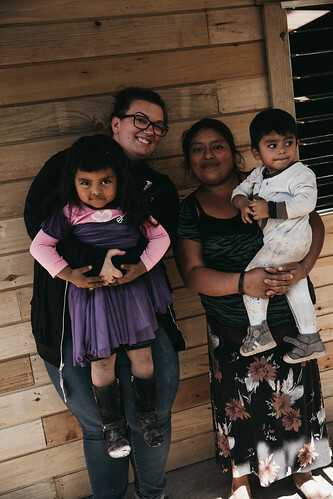 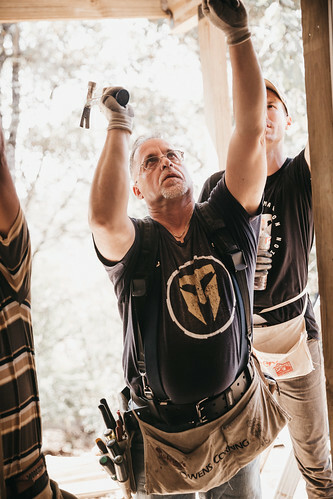 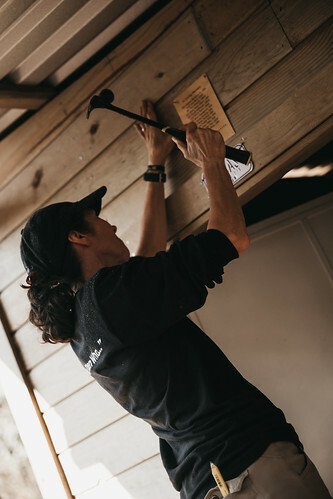 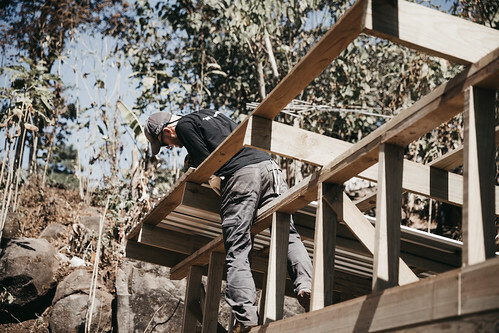 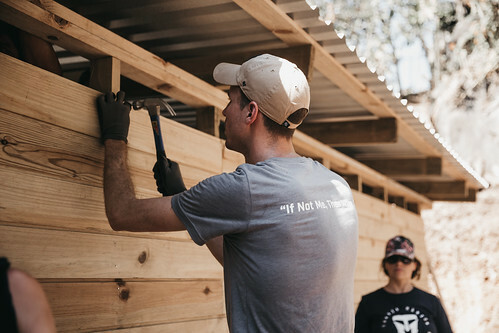 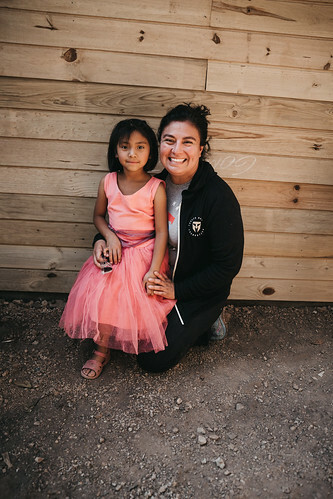 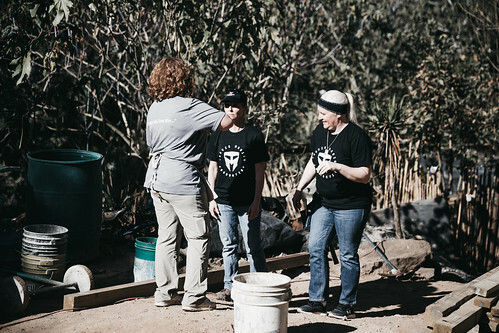 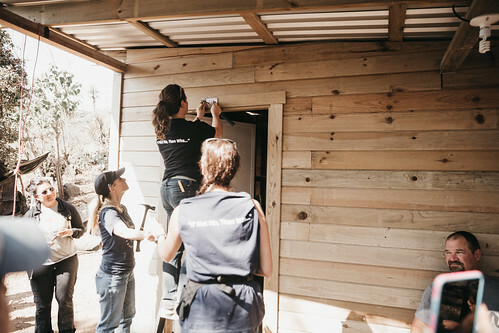 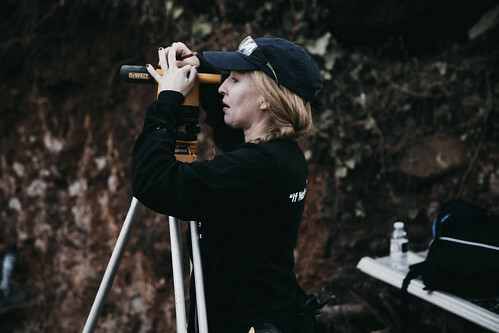 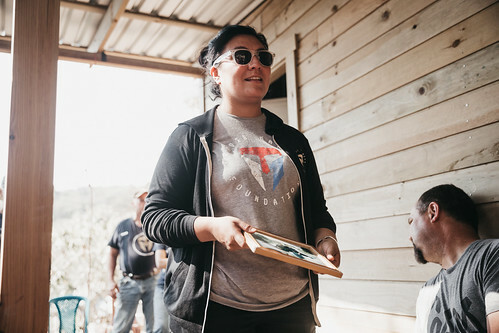 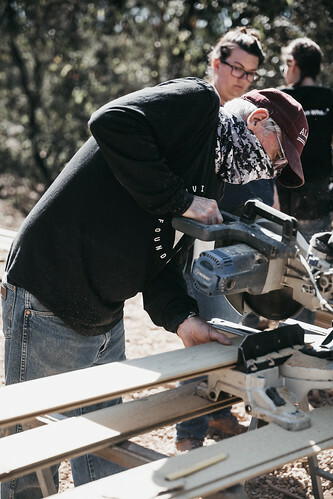 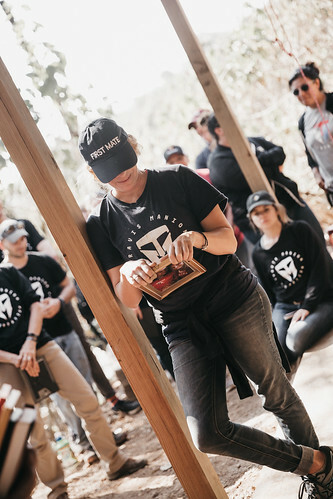 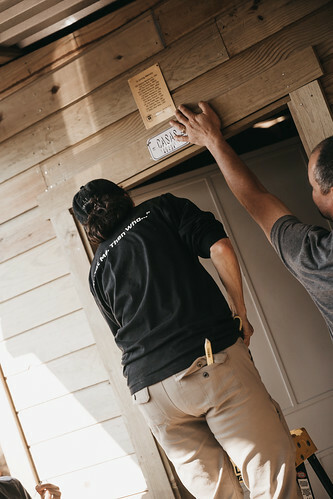 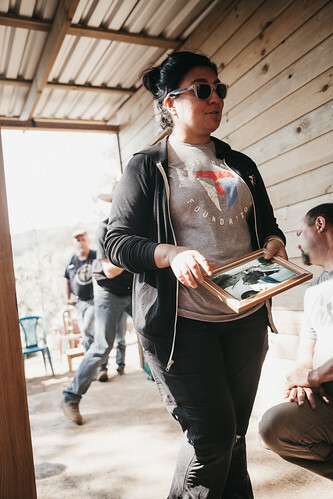 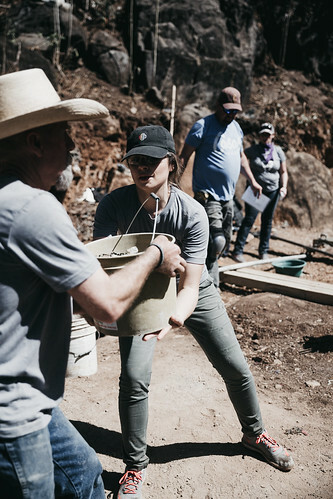 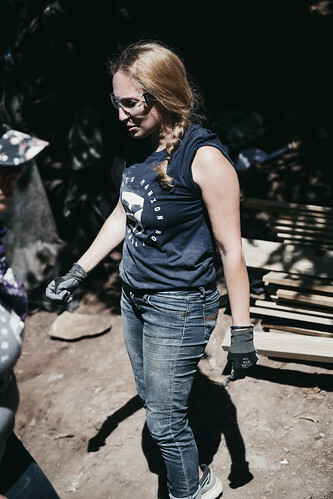 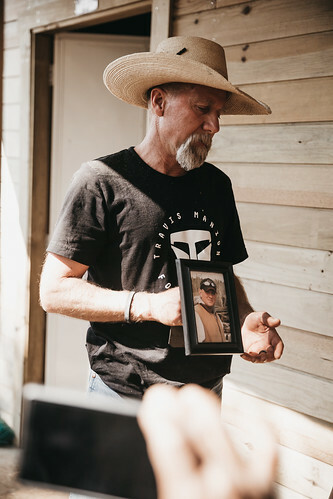 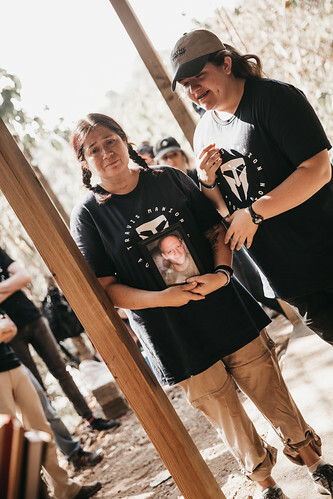 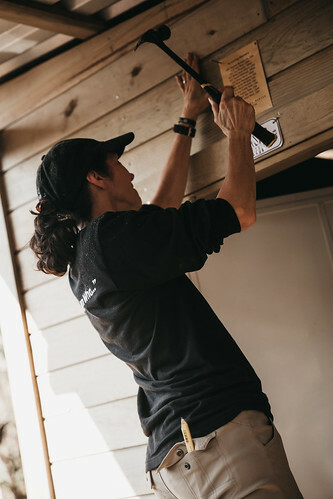 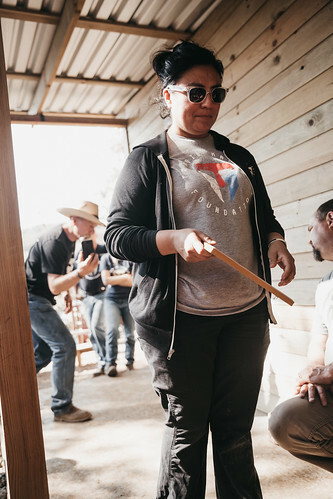 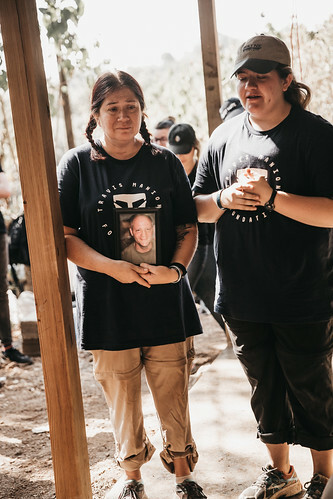 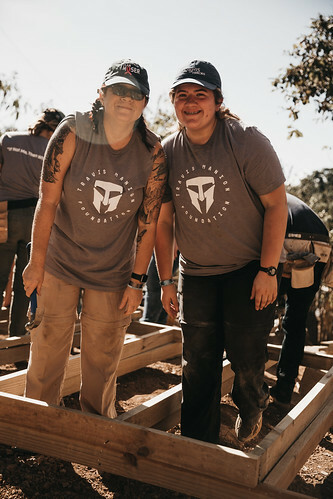 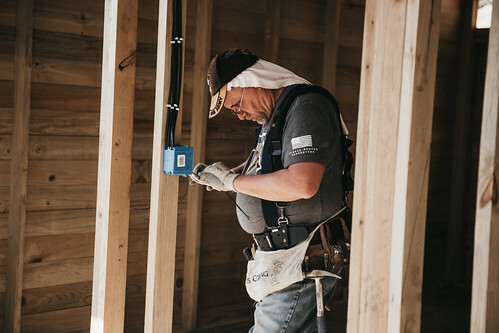 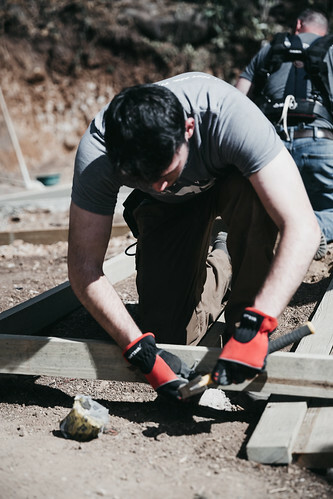 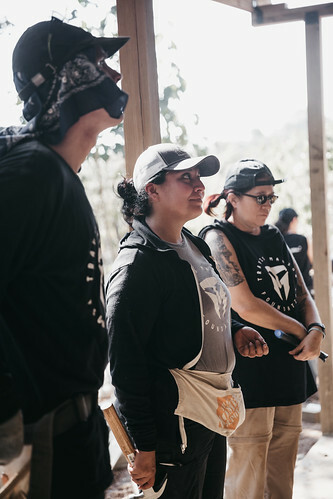 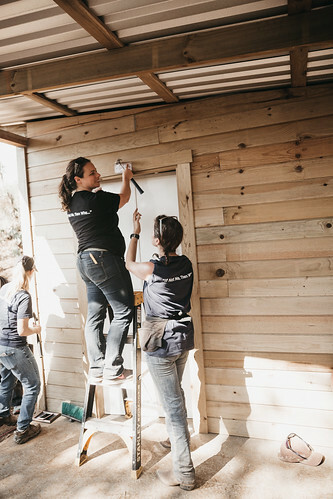 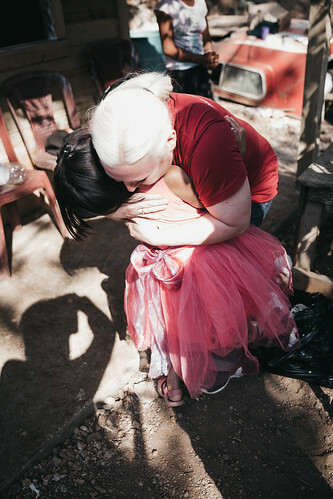 Committed to honoring the legacy of fallen heroes, the group met with a local family in San Raymundo; the group worked to build this family a home in honor of a fallen military service member. 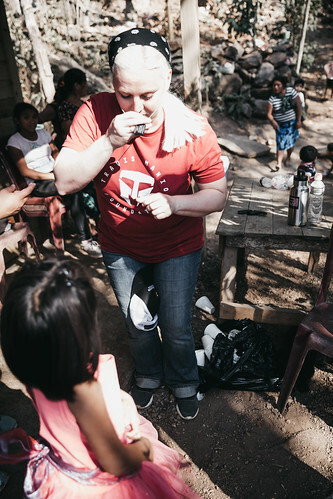 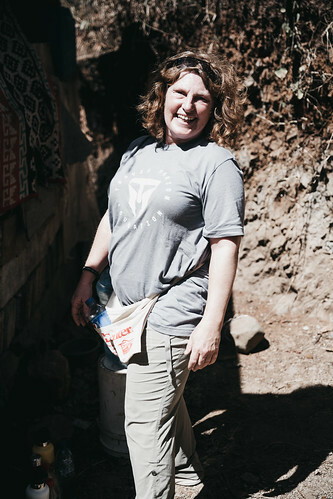 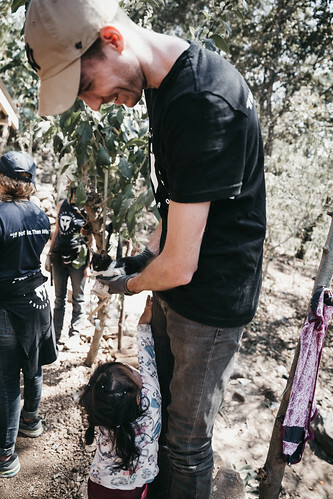 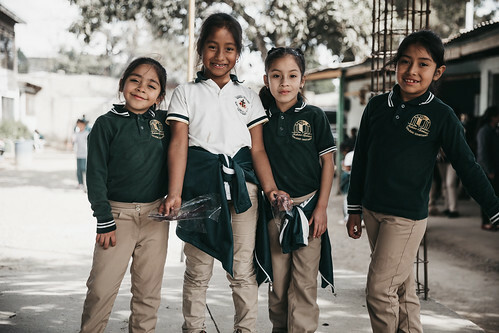 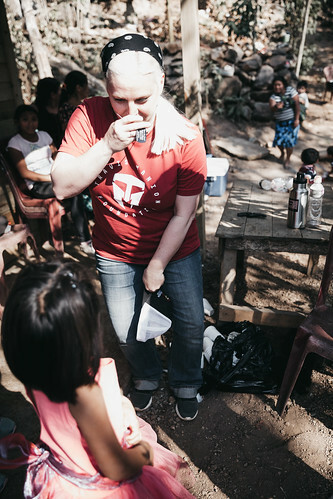 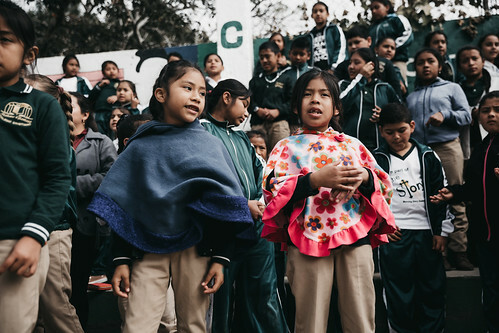 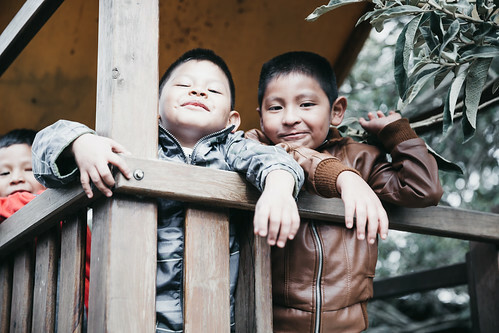 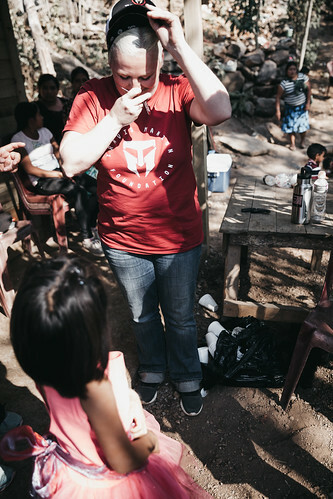 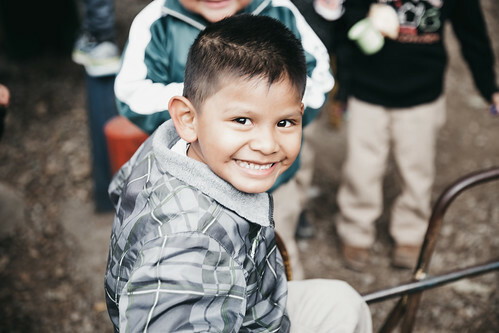 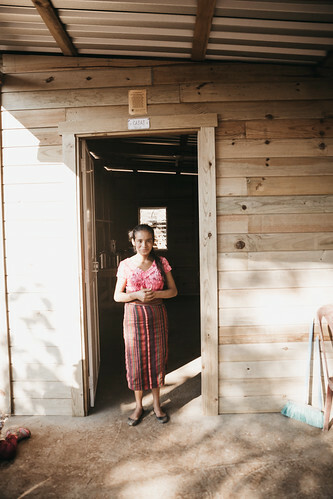 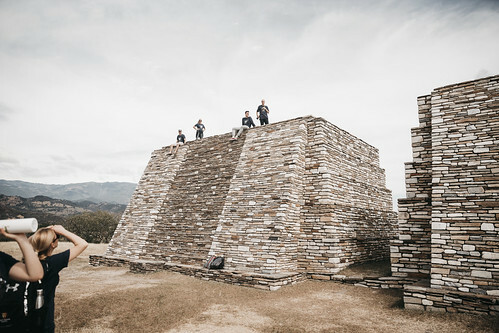 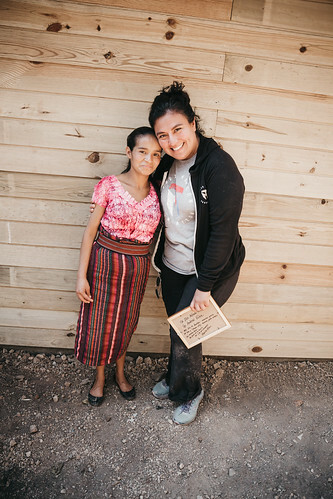 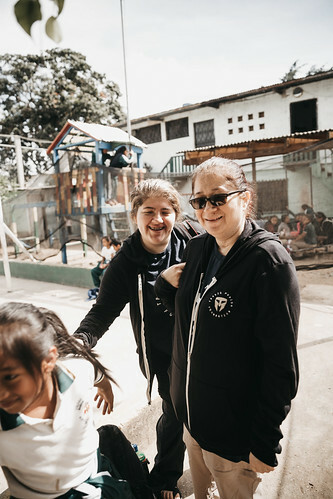 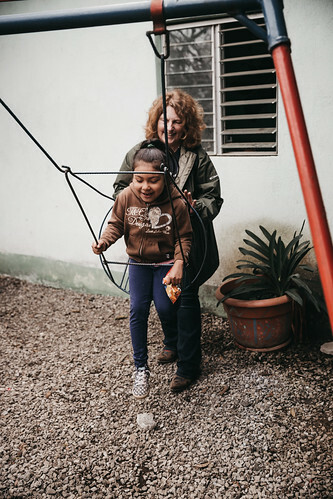 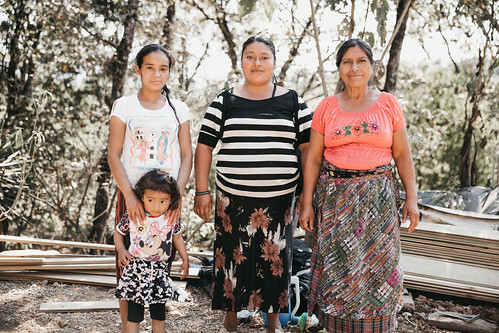 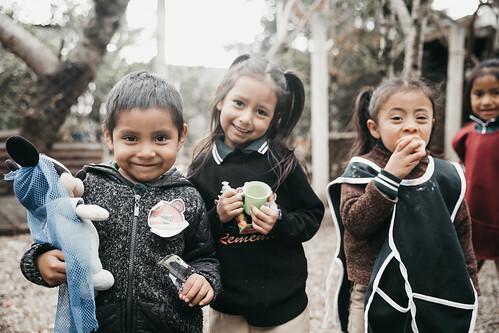 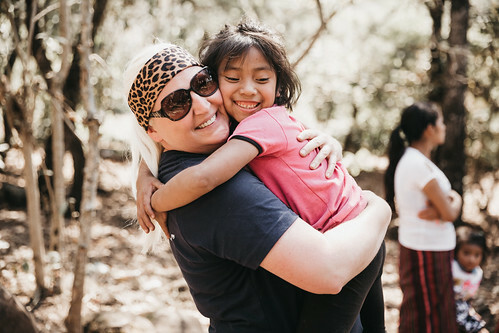 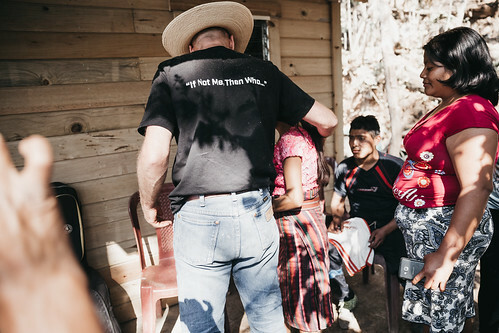 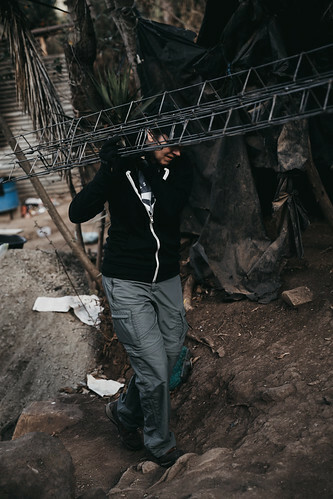 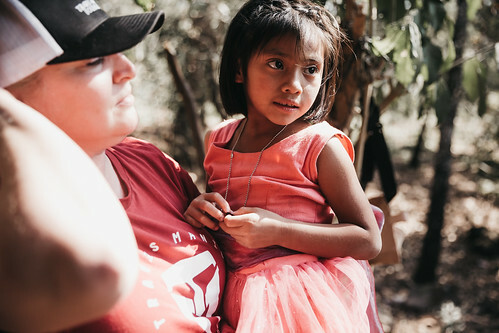 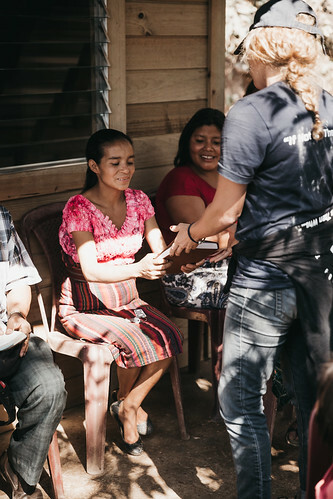 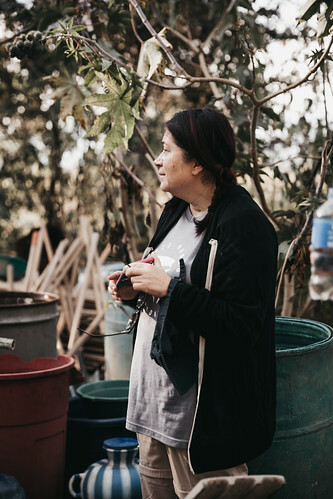 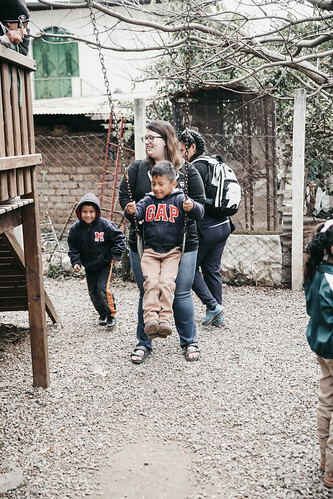 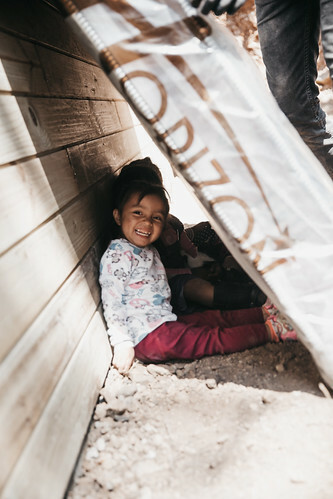 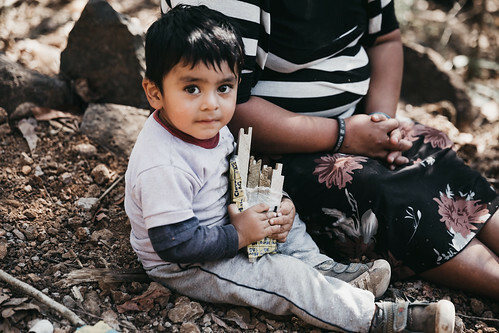 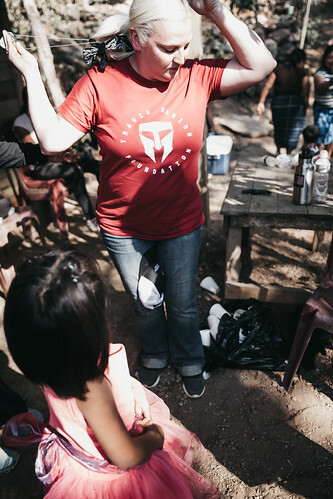 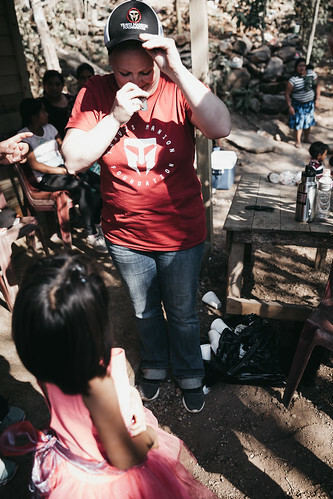 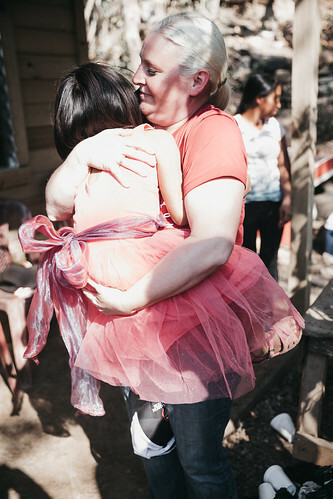 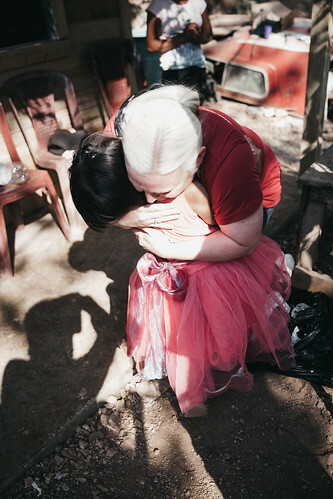 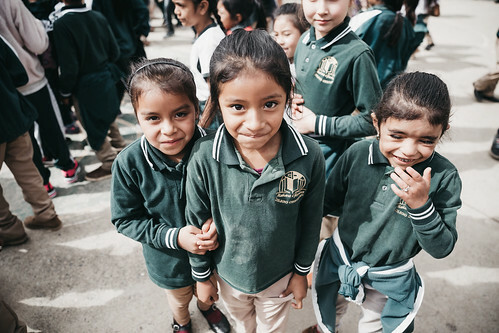 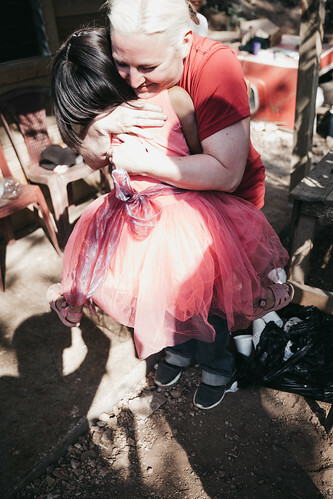 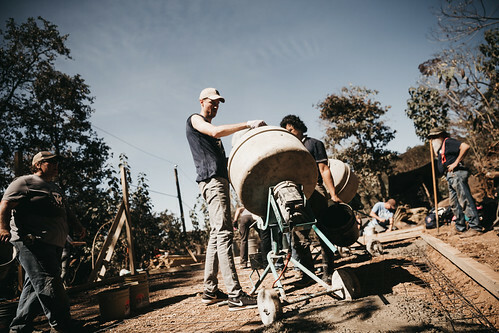 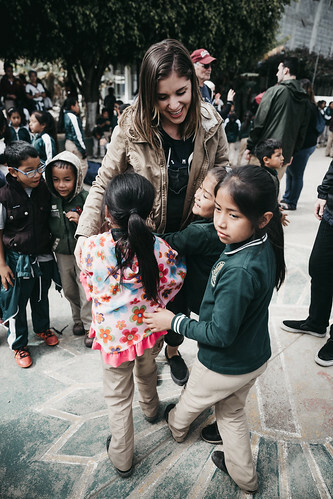 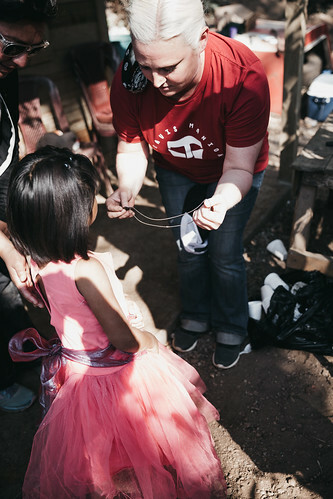 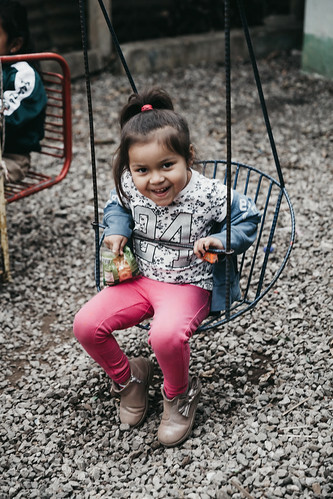 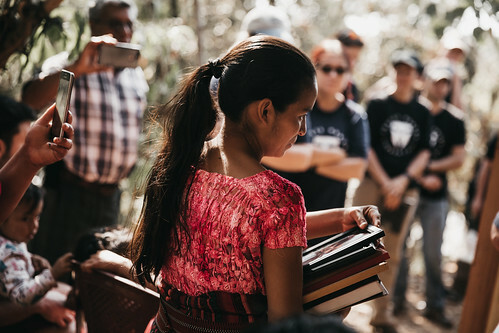 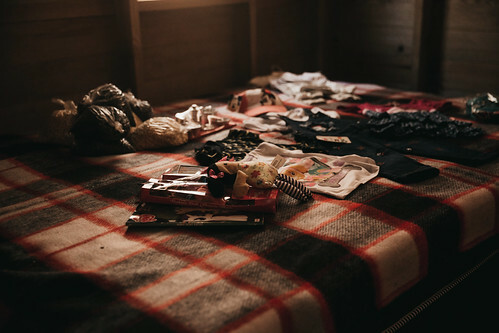 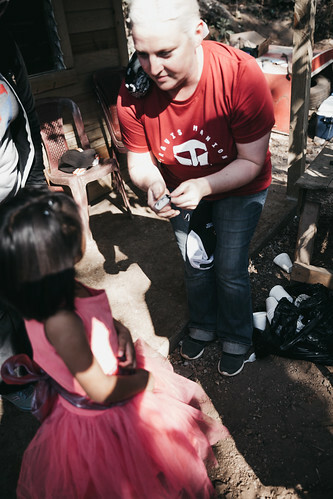 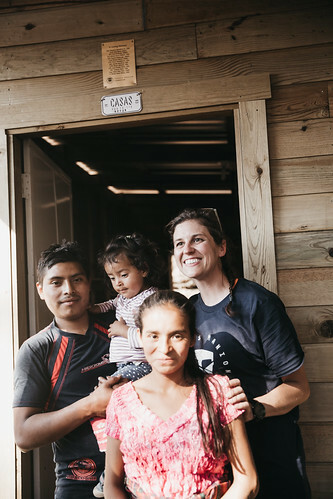 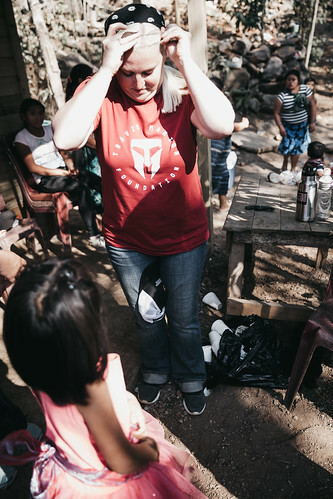 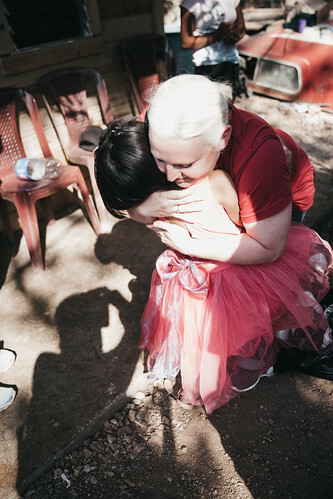 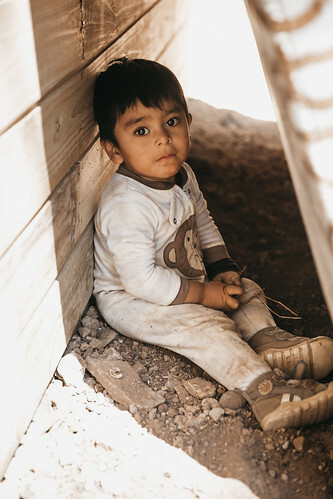 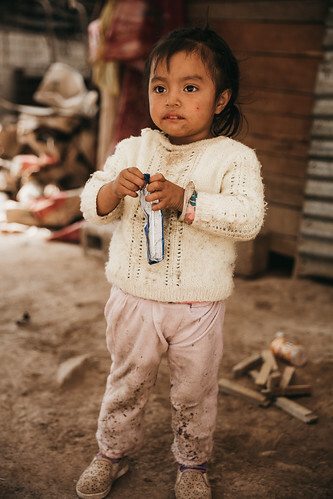 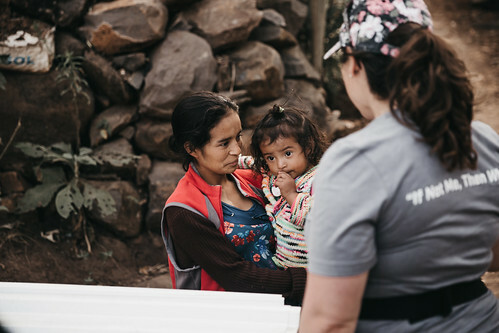 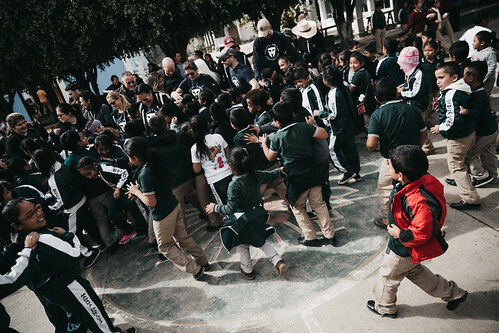 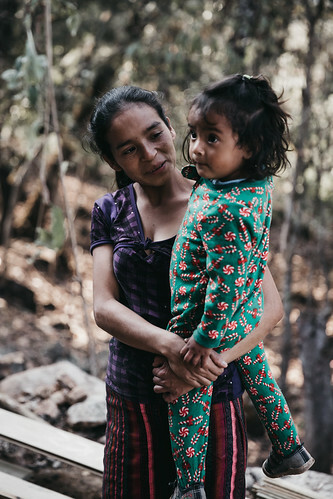 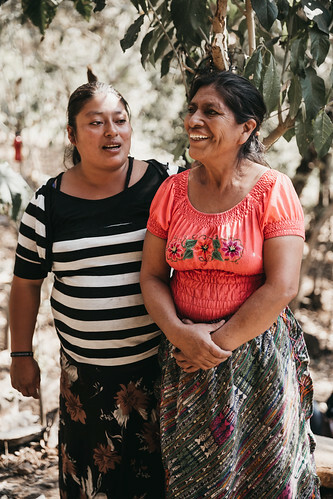 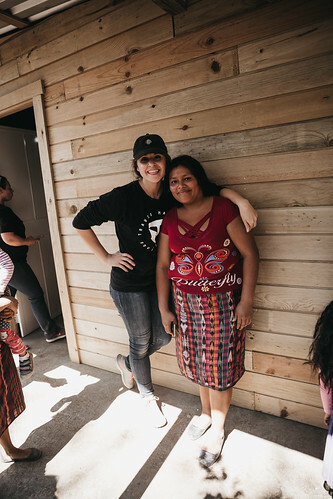 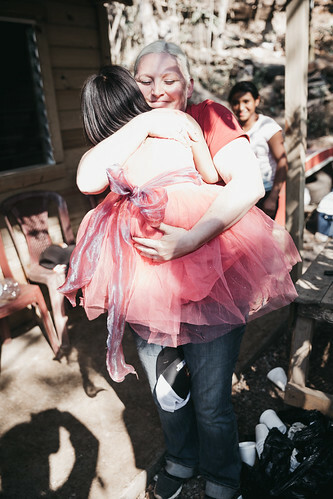 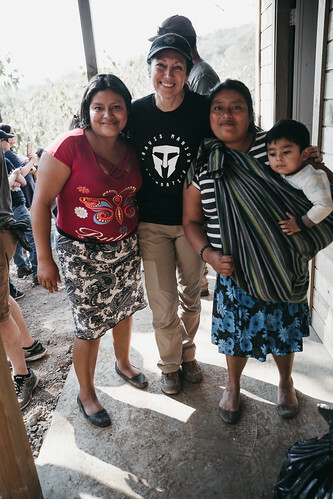 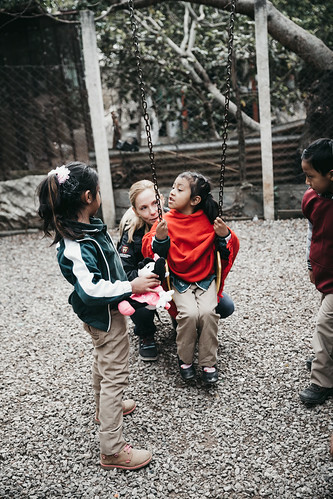 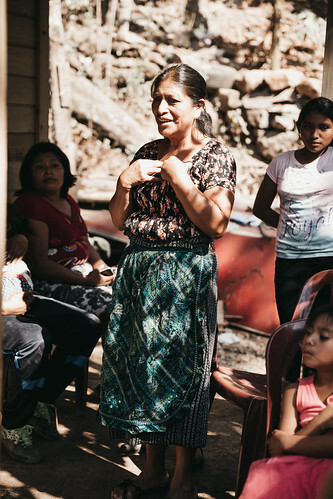 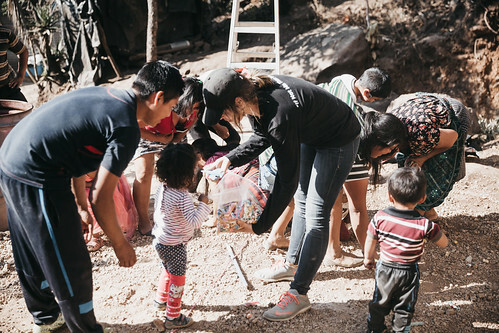 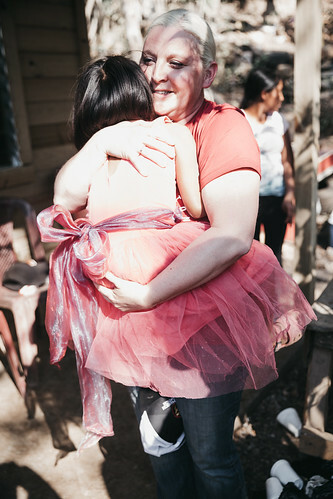 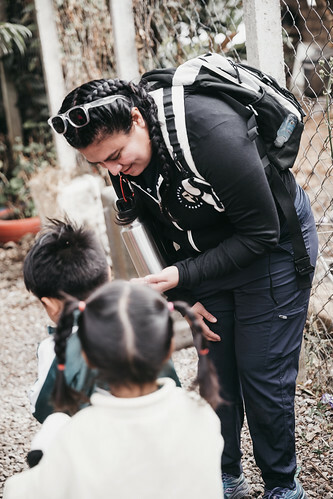 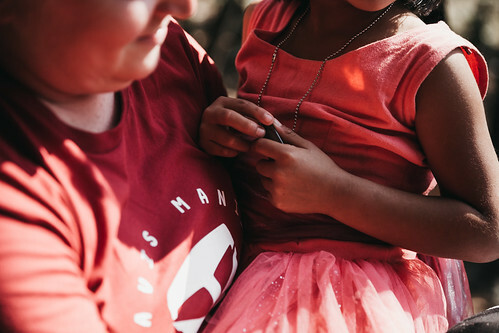 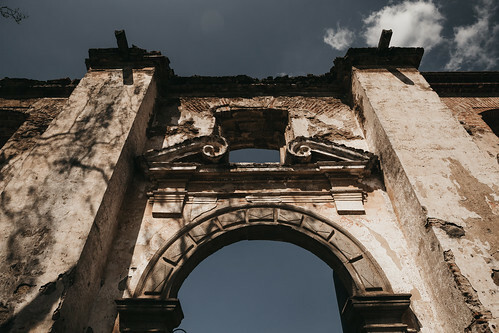 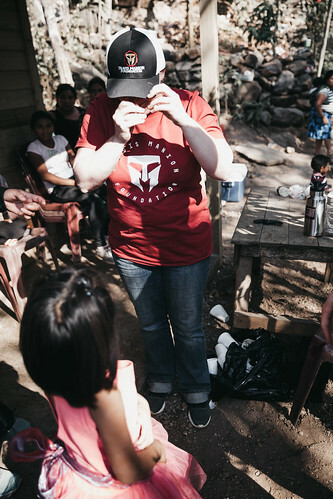 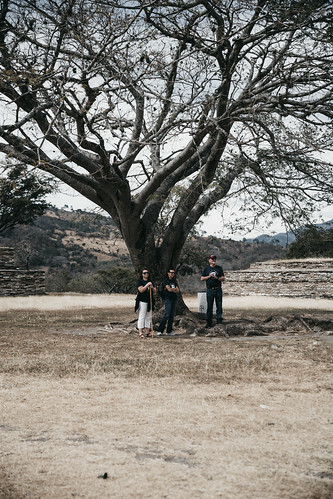 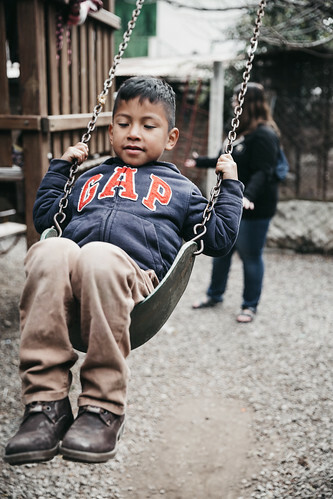 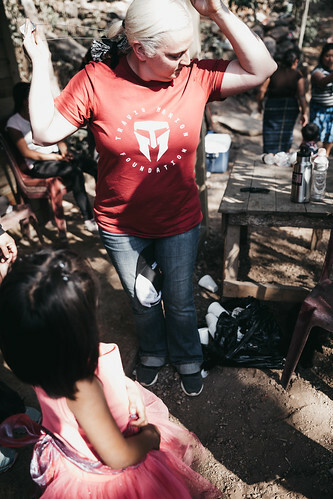 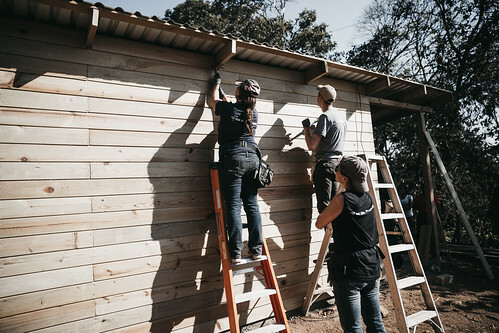 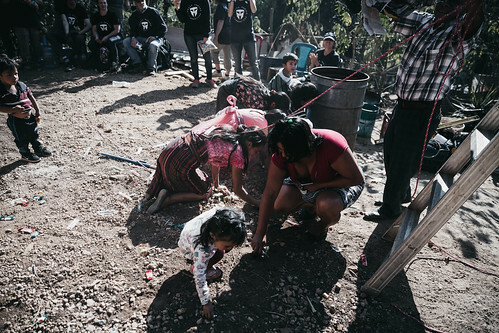 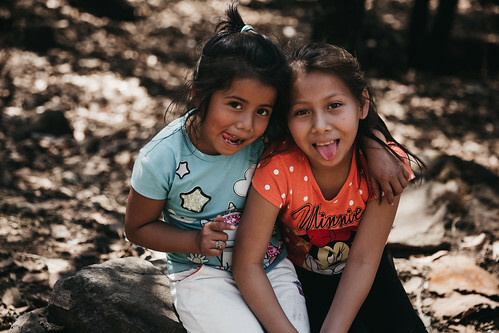 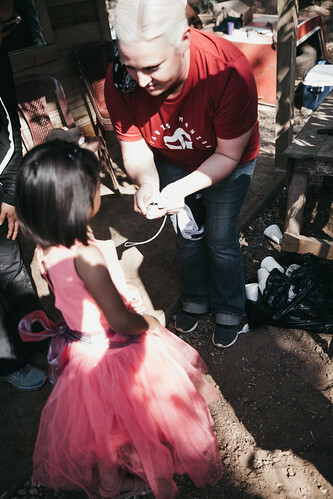 This was TMF’s eighth home in San Raymundo, a small town in Guatemala’s mountainous region. 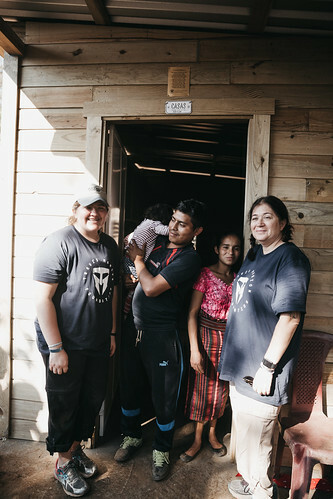 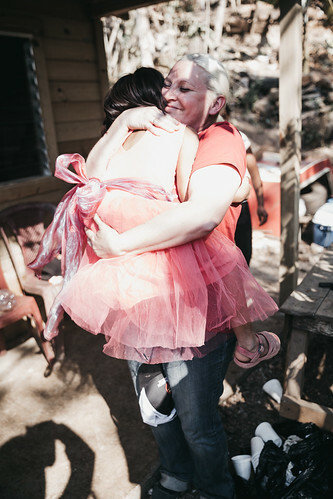 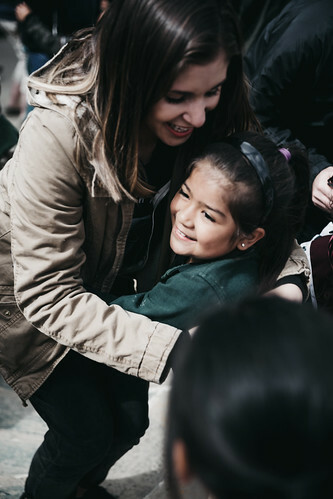 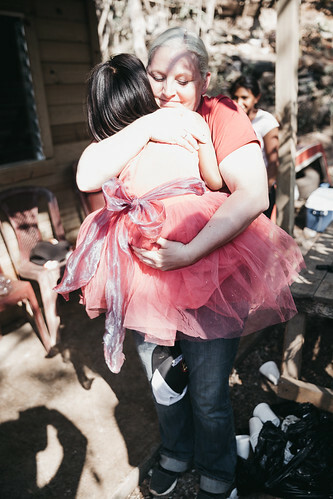 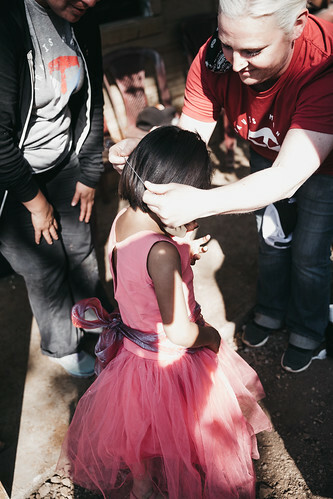 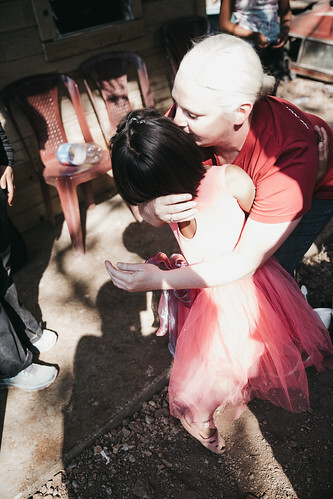 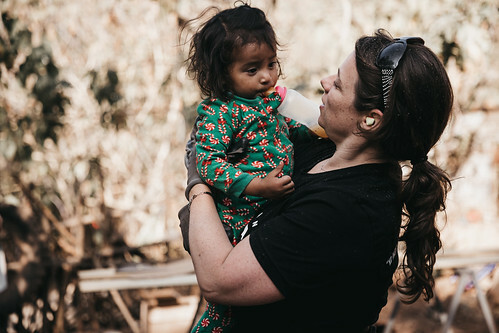 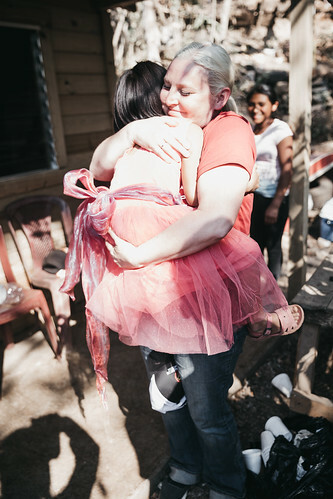 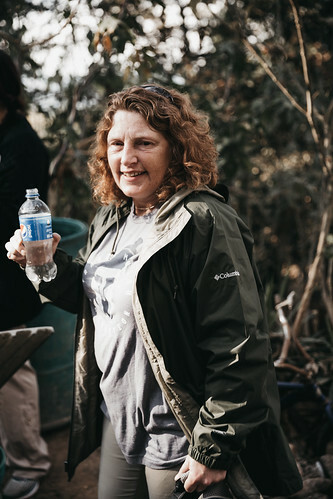 The group of parents, spouses, siblings, and children embarked on a mission to change the life of a family in need. 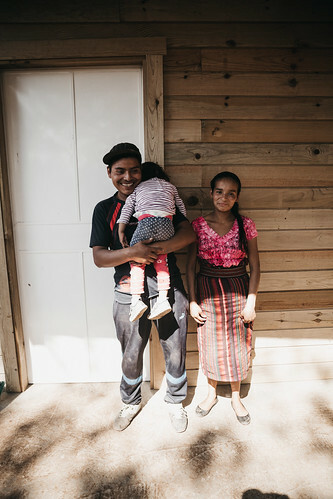 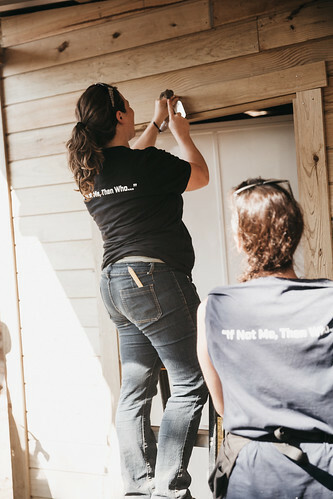 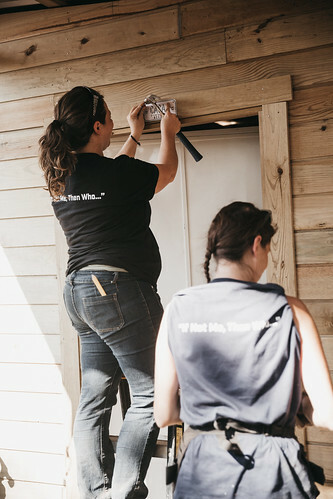 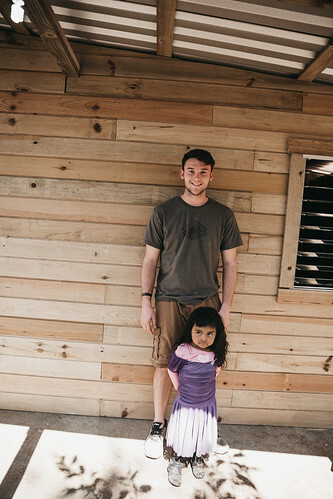 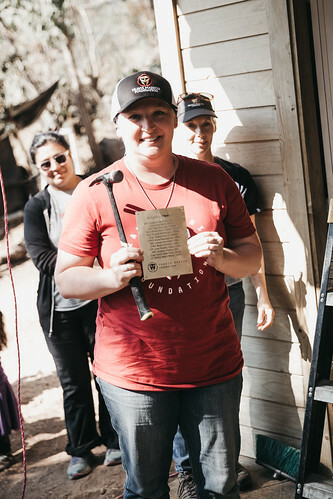 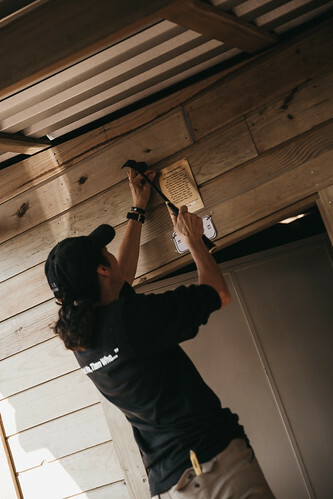 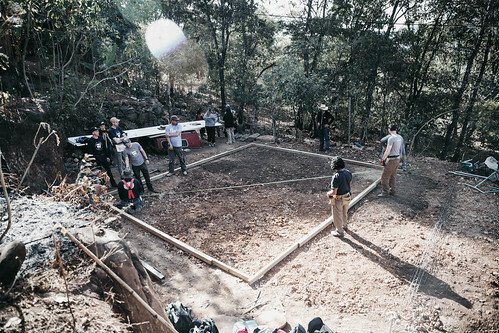 In three days, the group succeeded and handed the keys of the completed house to the new homeowners. 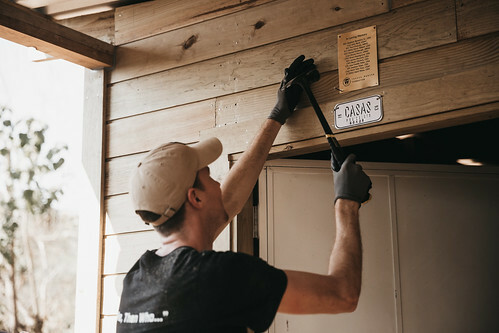 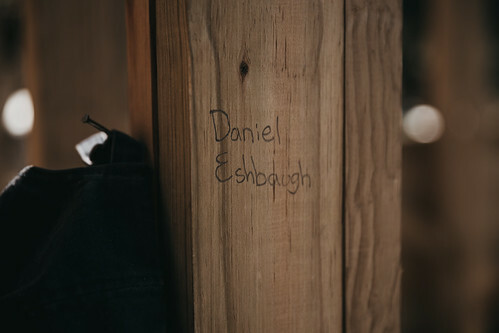 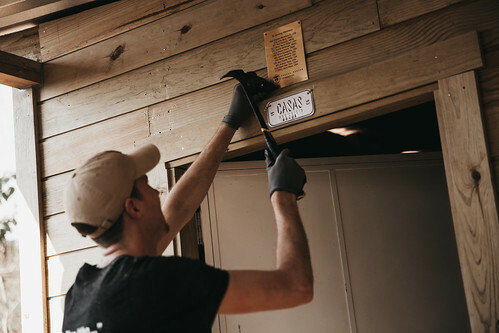 Hanging above the door is a brass plaque engraved with the names of the heroes who were honored by their family members. 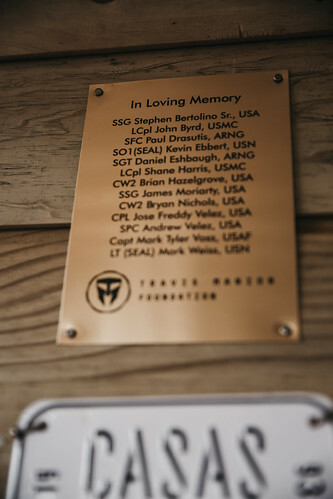 The plaque remains a testament to the enduring spirit and legacy of those who have given the last full measure of devotion. 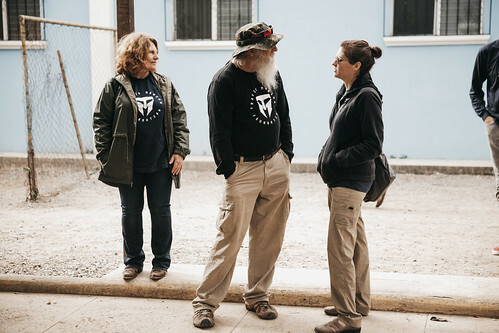 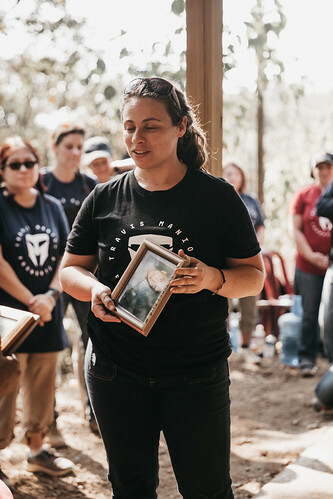 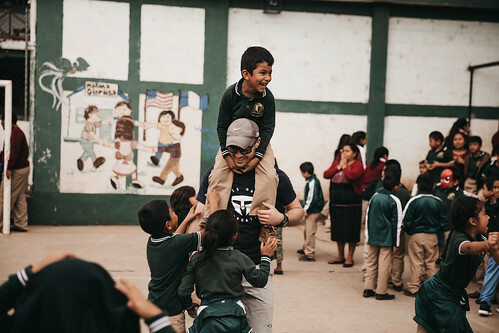 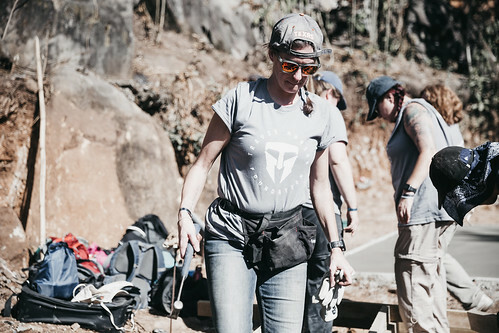 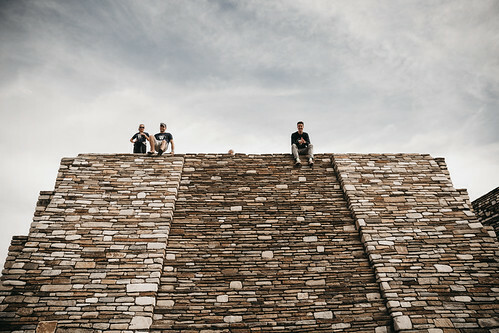 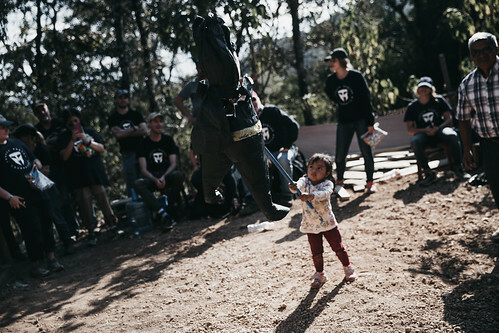 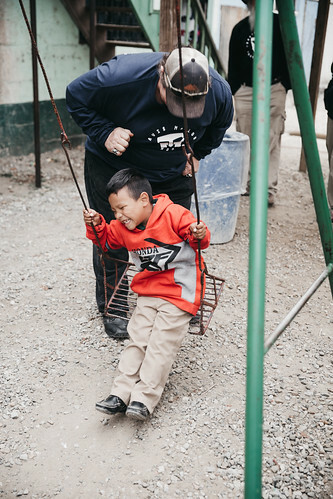 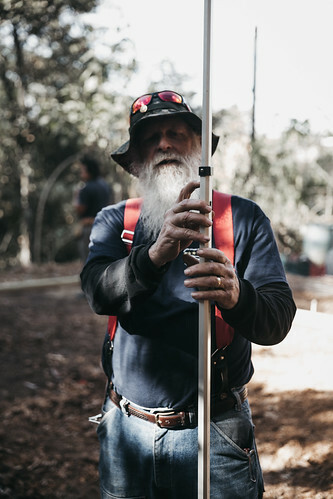 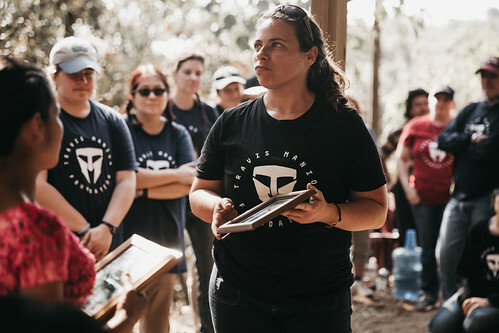 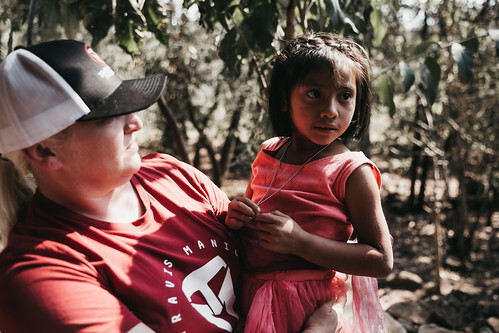 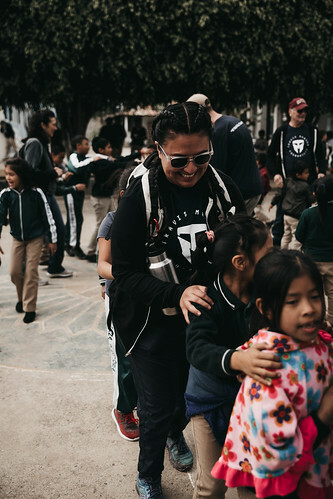 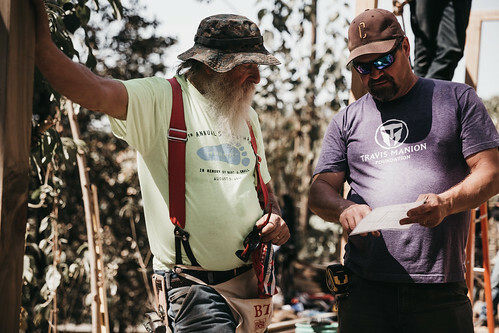 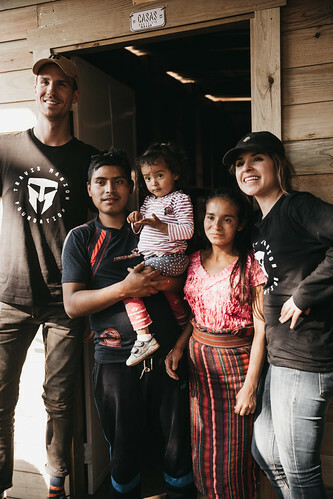 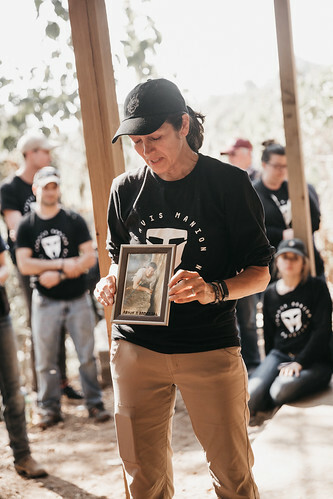 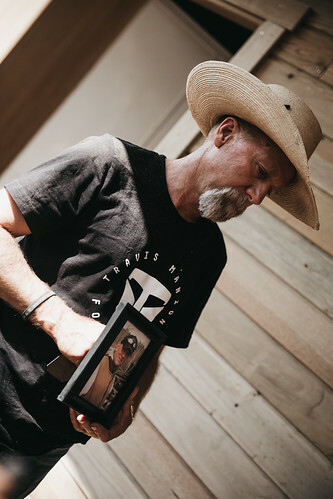 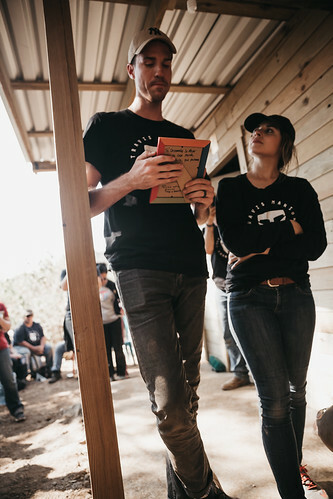 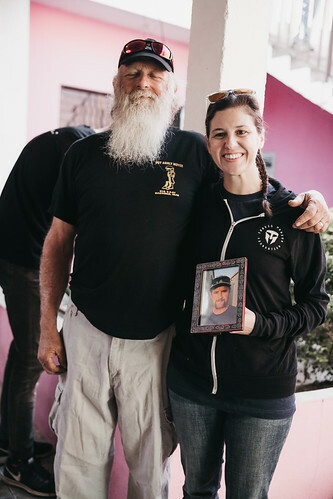 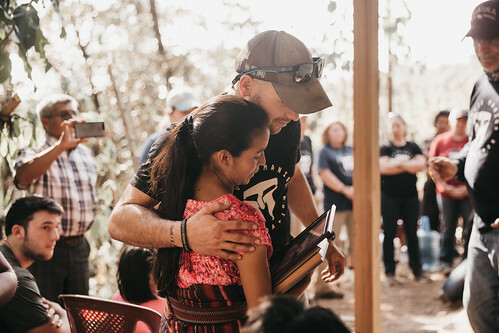 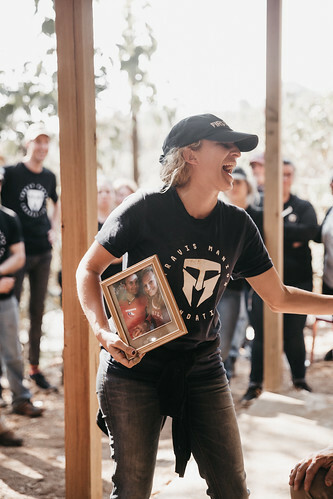 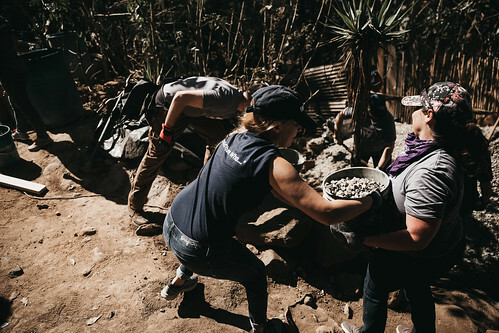 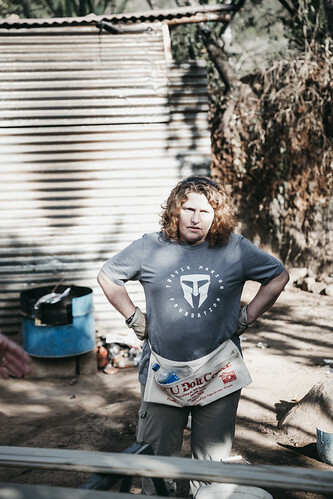 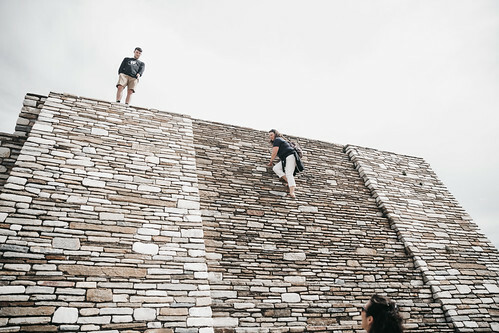 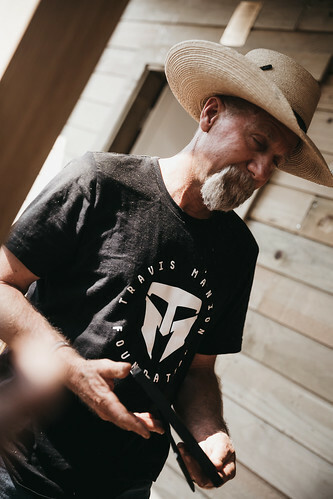 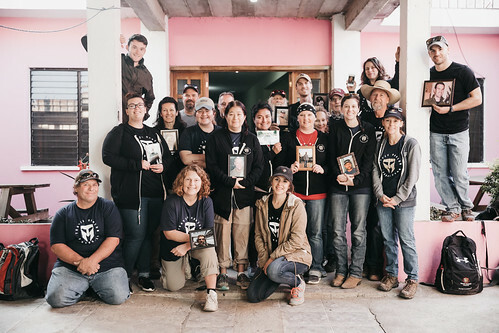 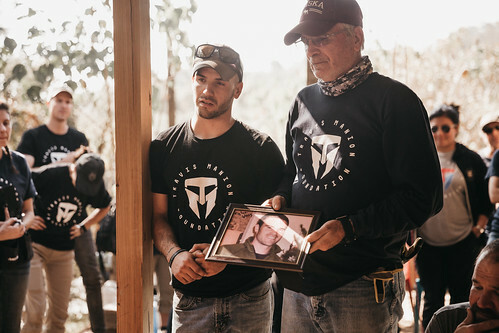 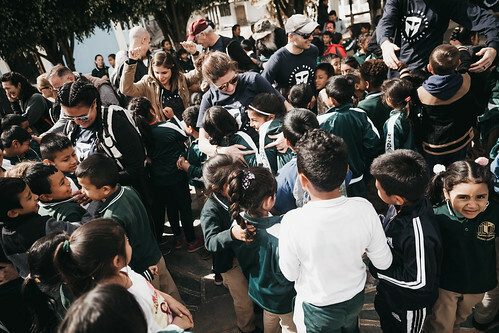 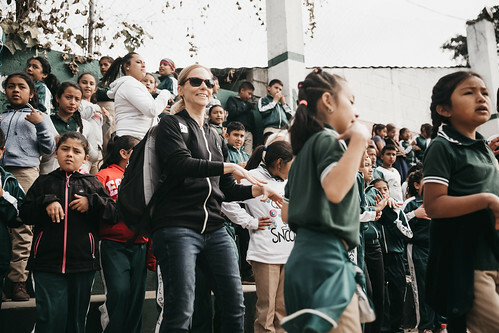 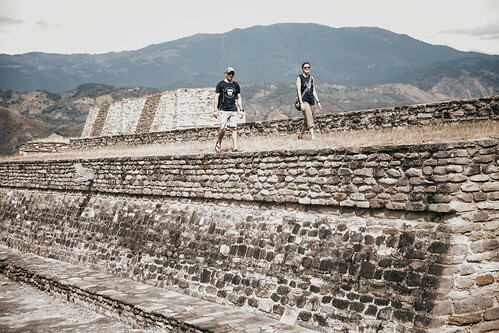 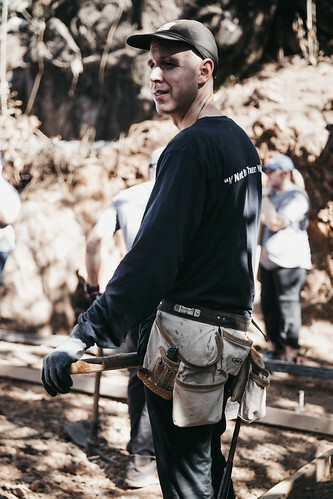 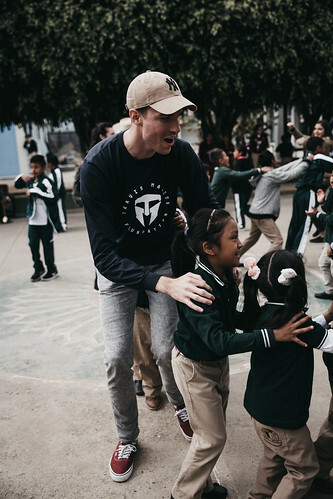 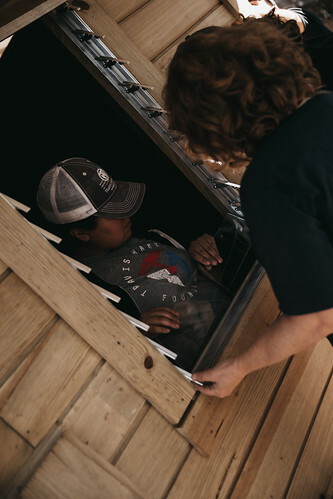 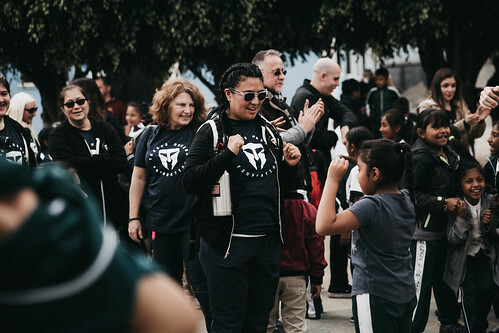 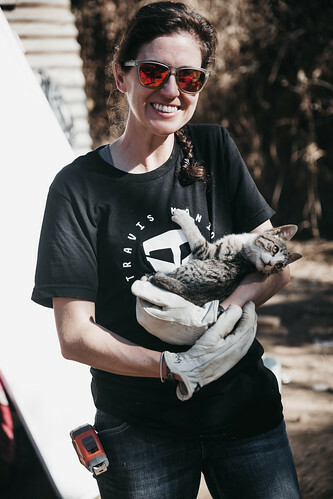 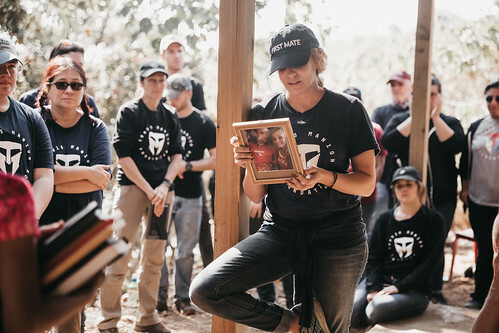 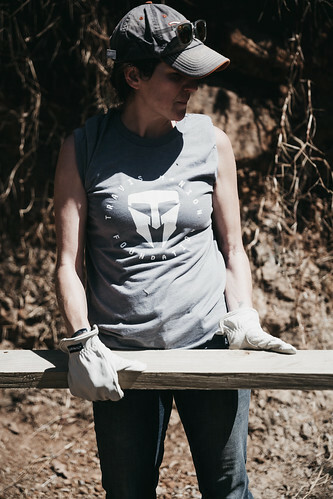 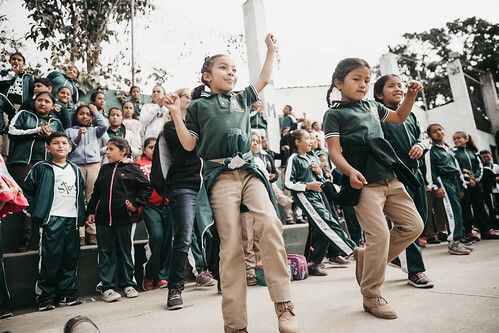 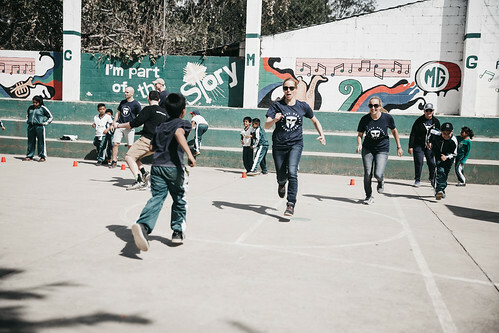 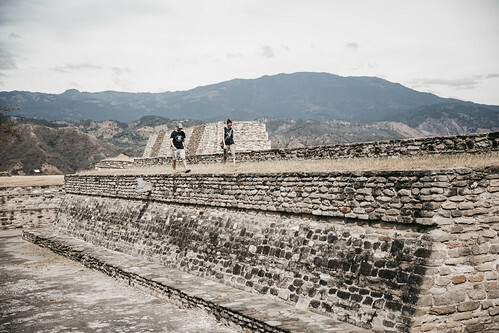 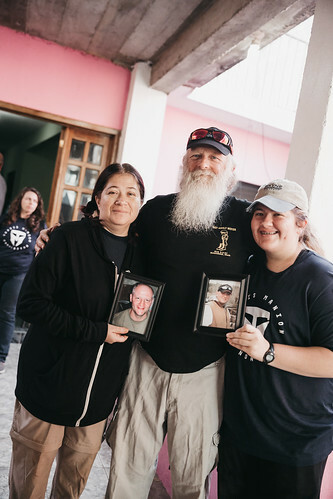 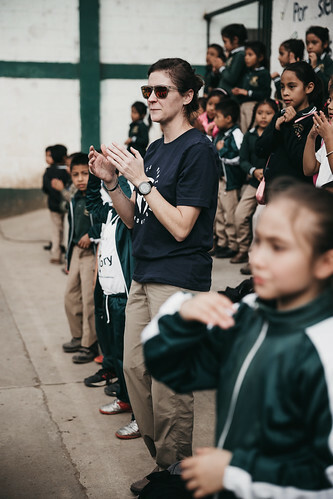 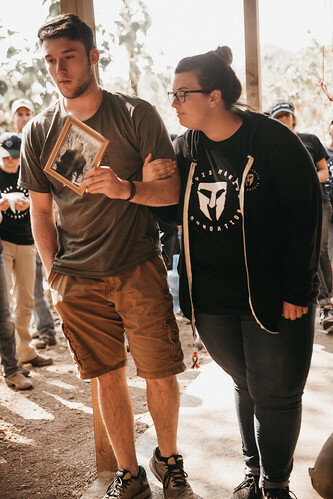 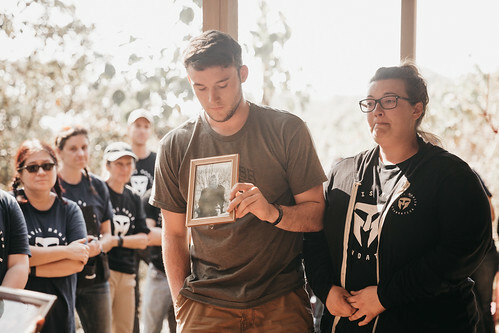 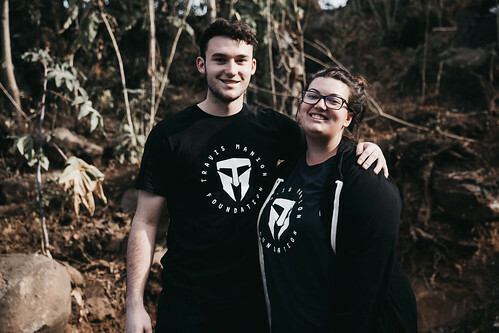 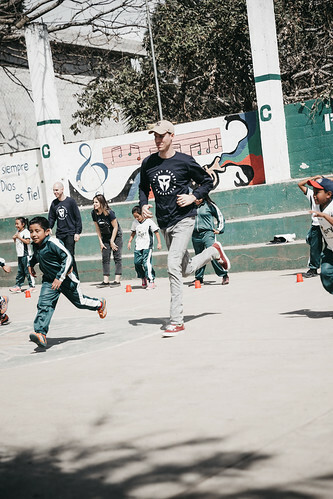 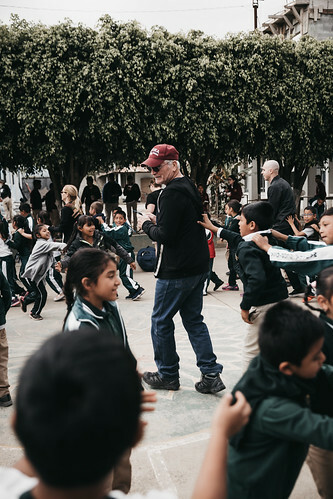 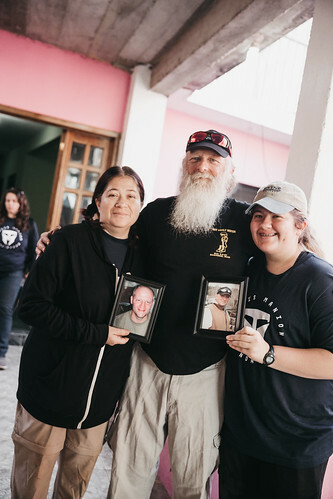 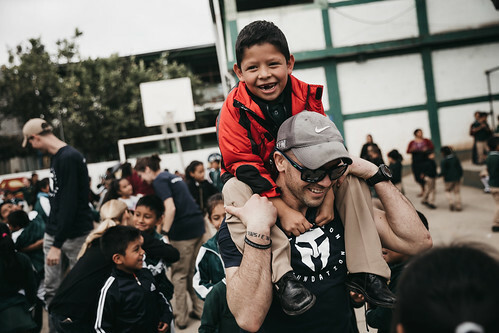 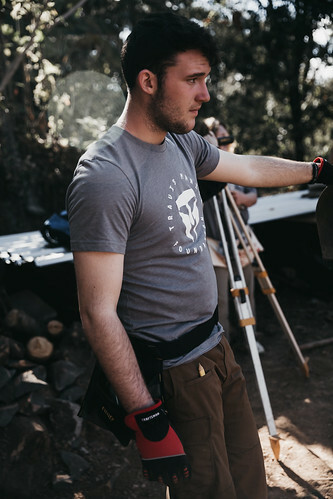 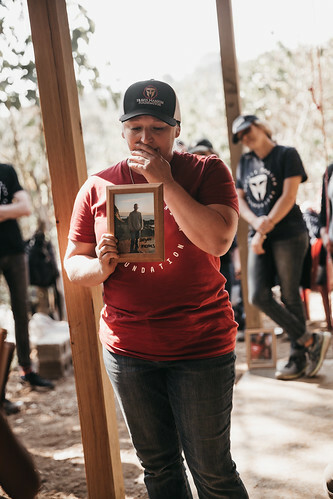 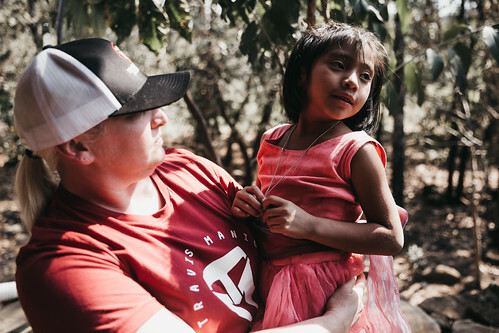 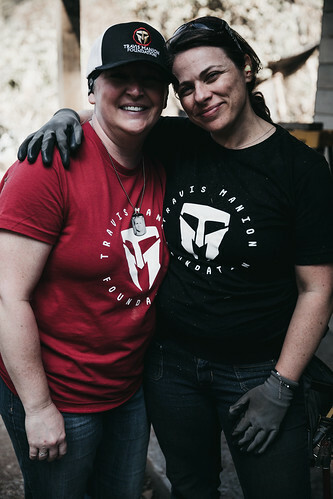 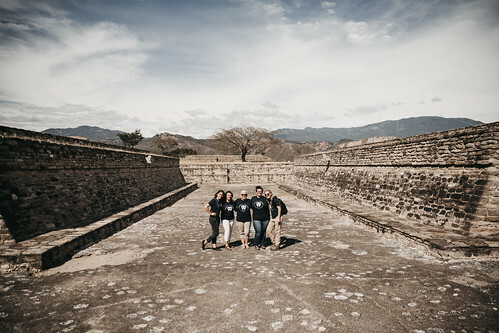 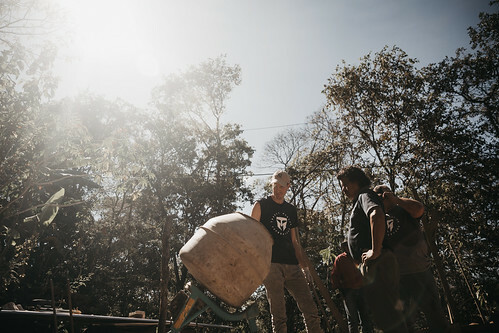 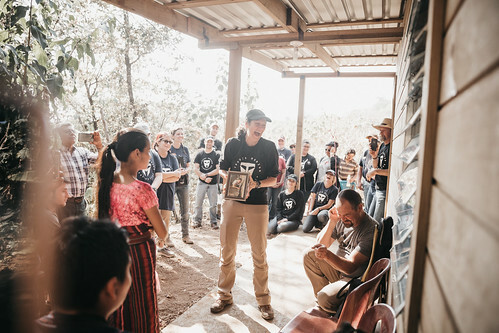 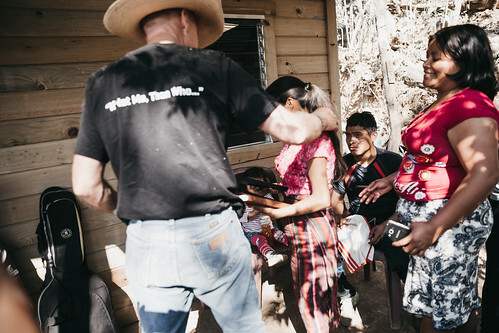 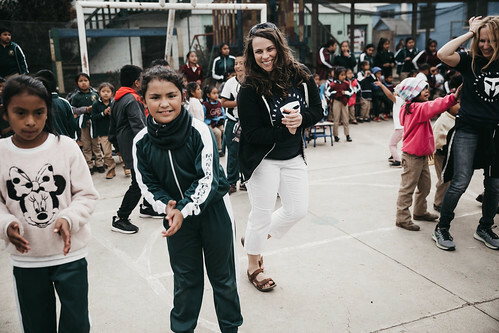 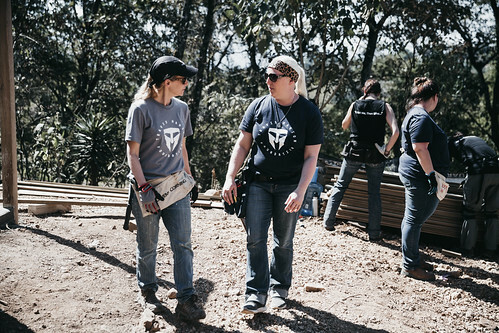 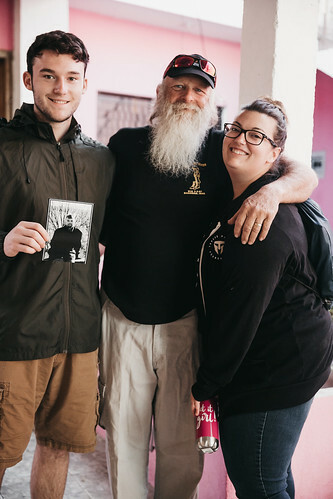 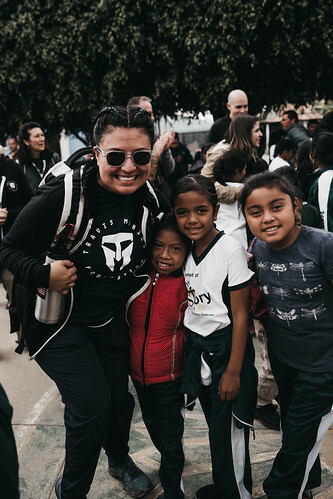 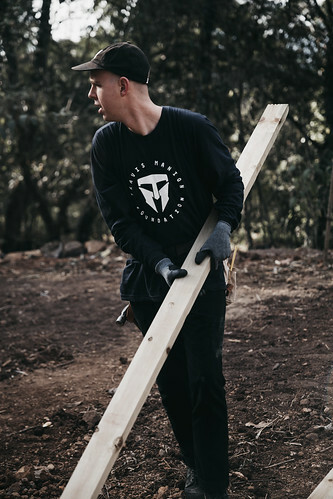 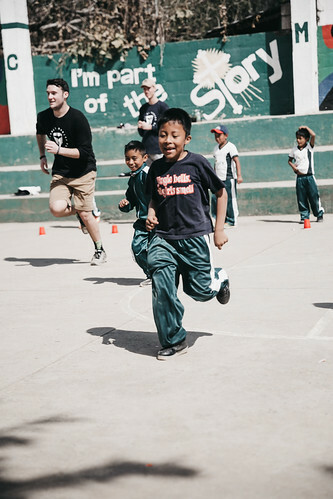 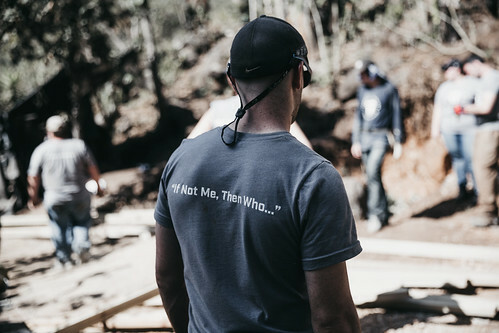 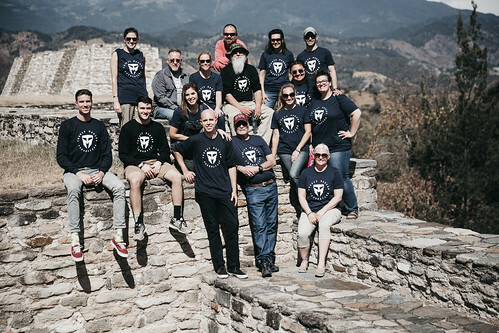 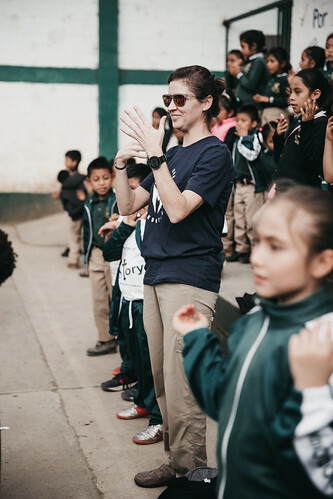 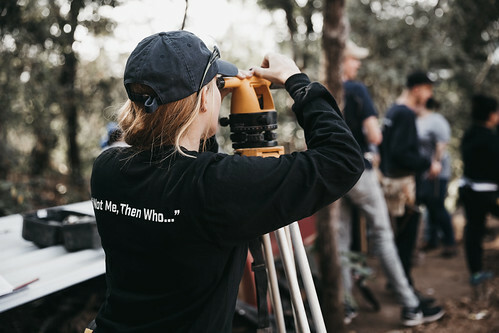 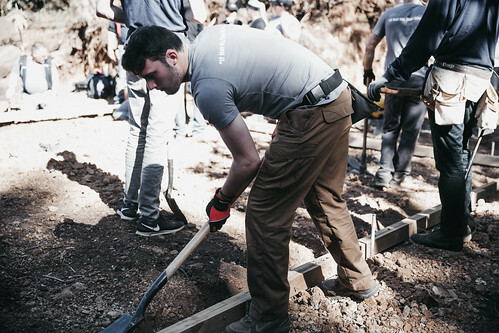 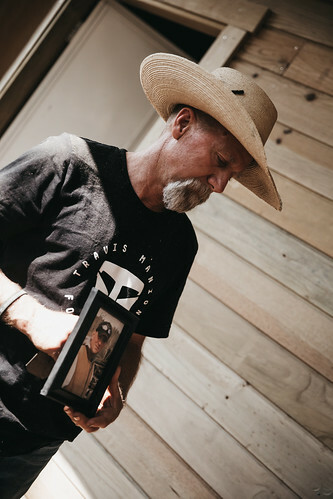 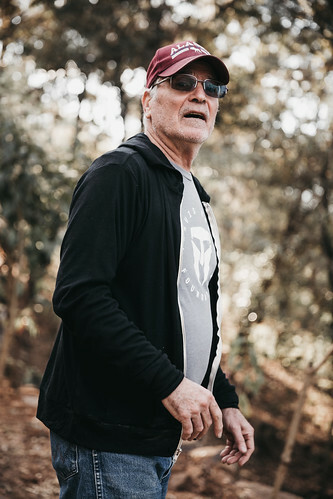 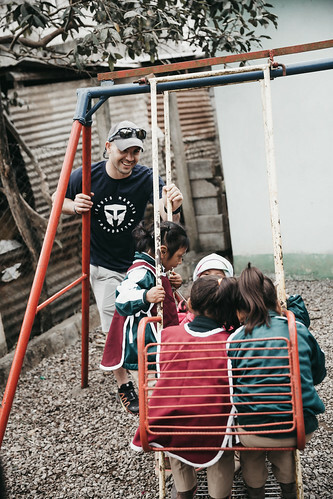 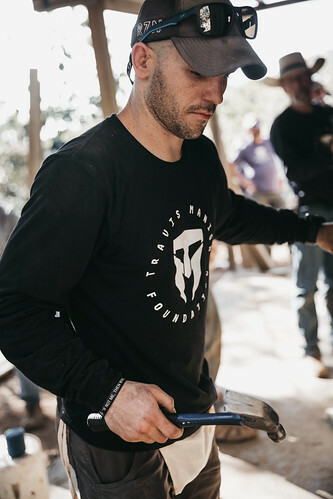 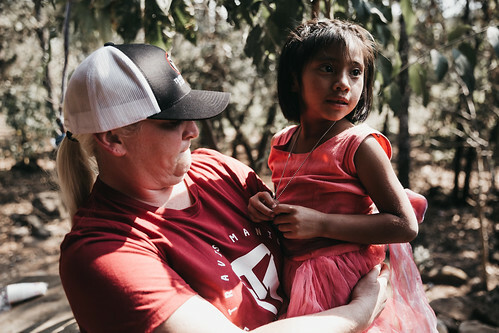 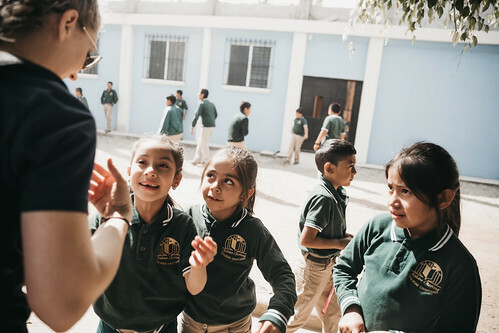 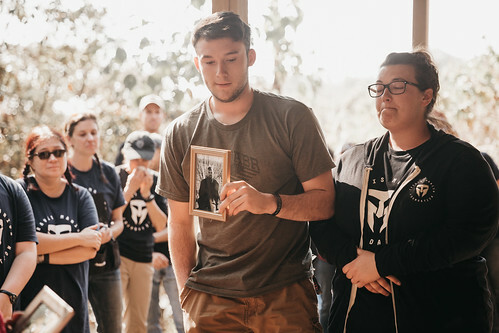 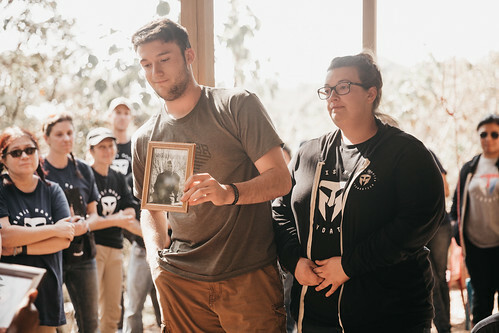 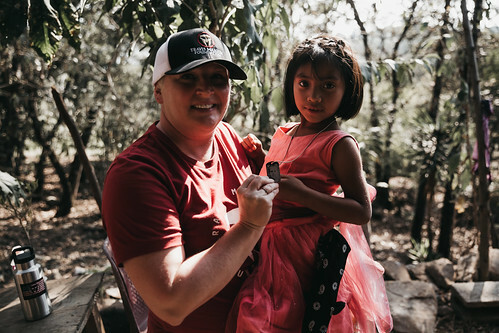 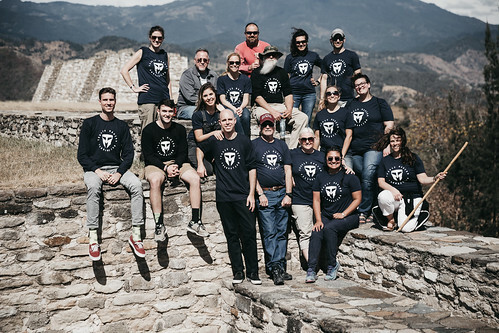 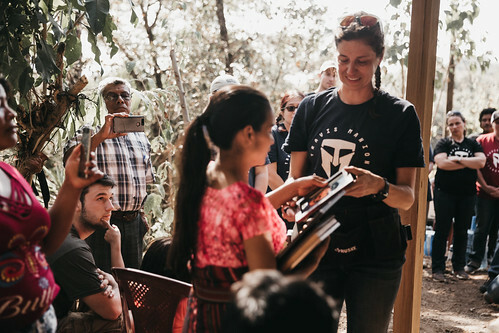 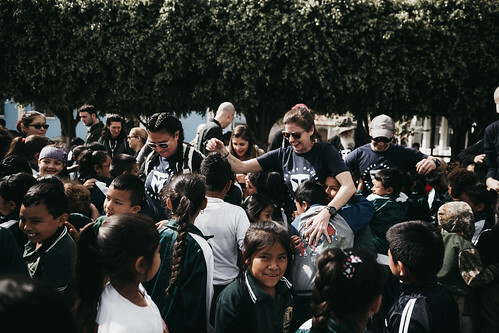 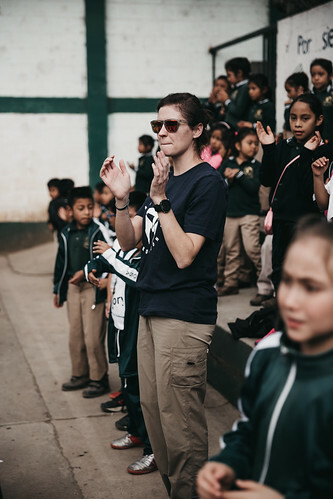 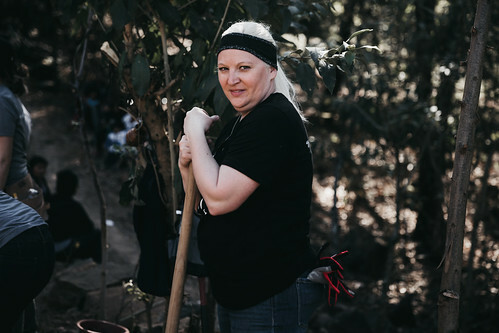 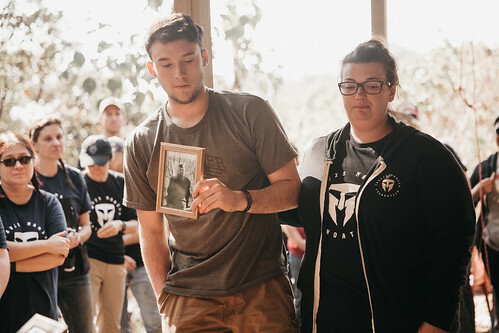 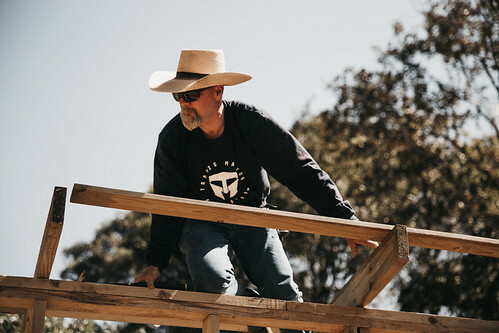 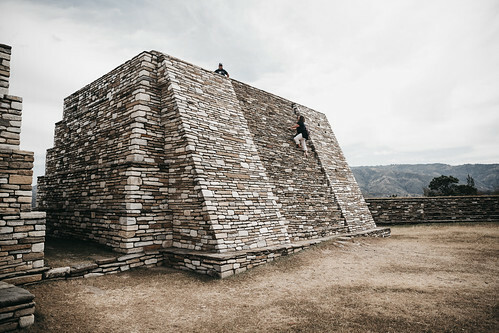 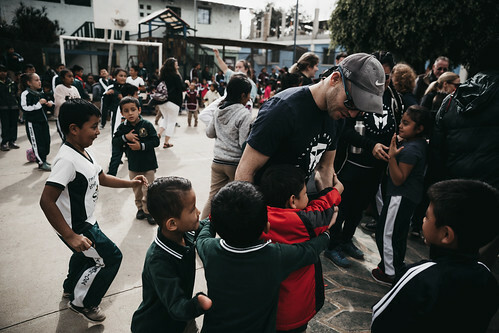 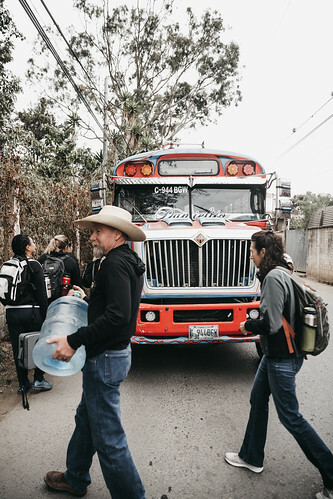 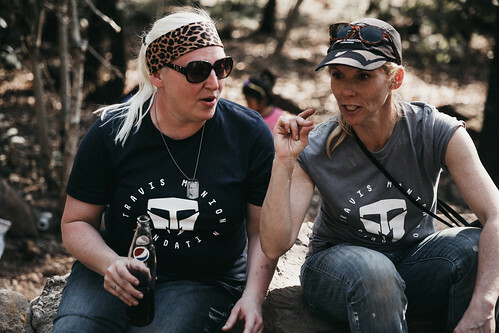 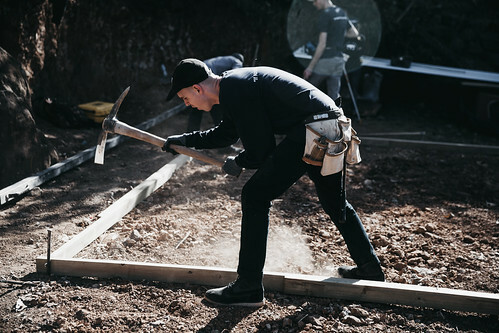 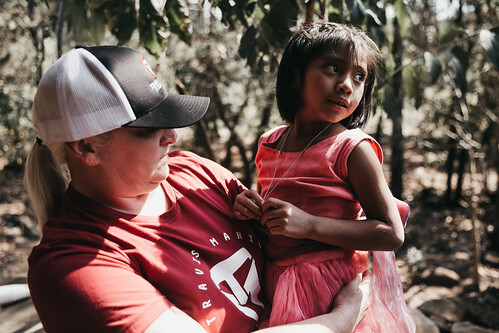 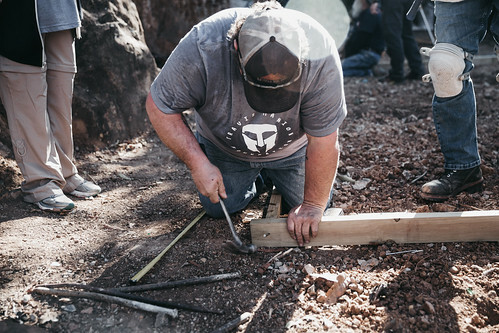 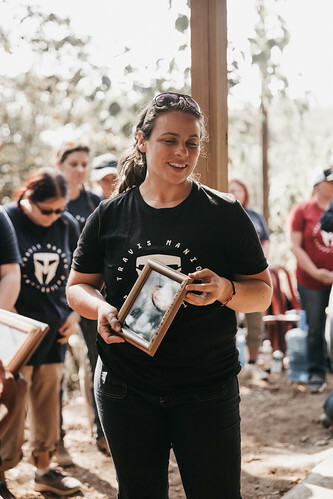 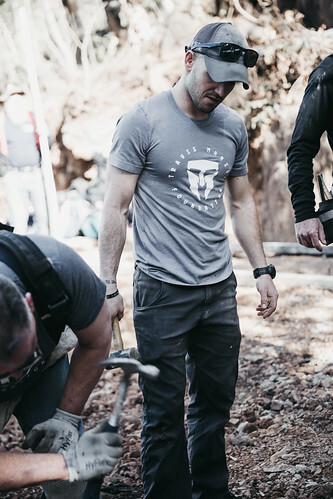 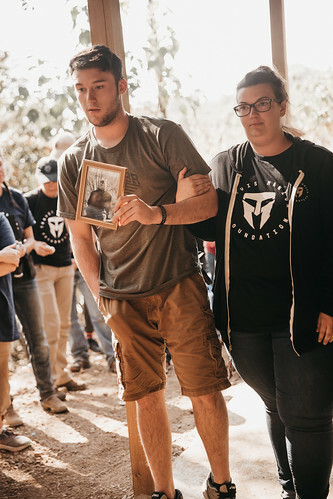 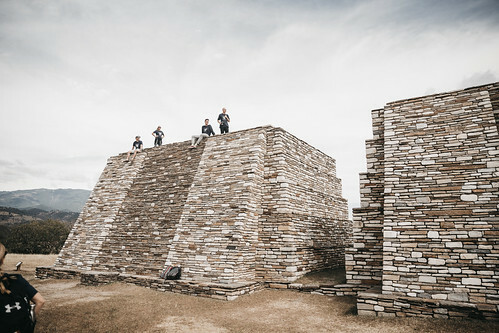 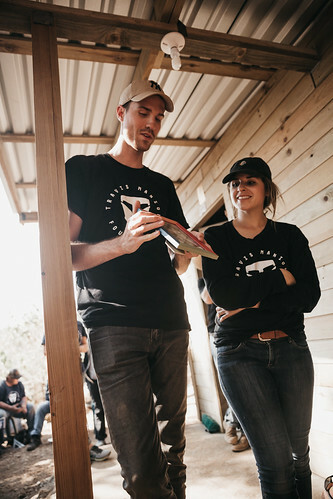 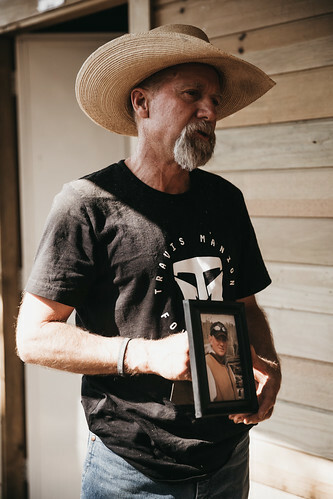 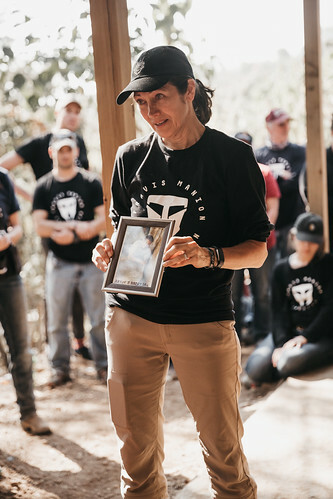 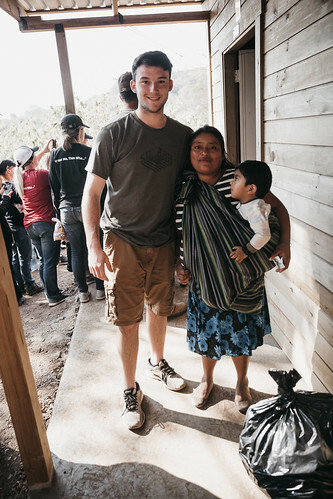 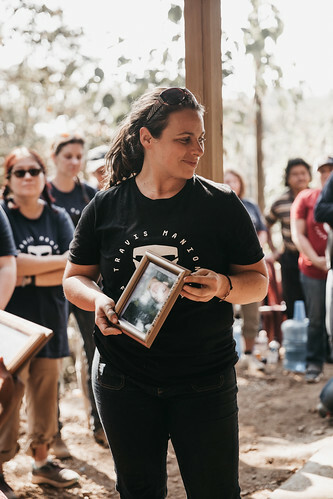 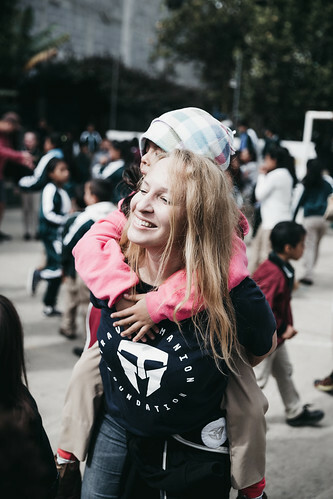 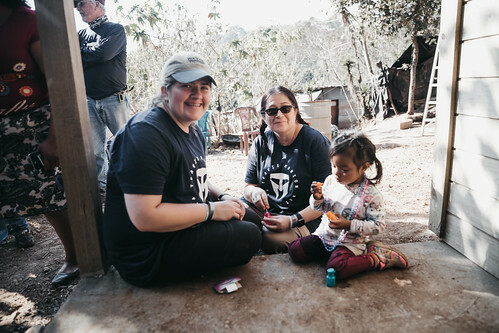 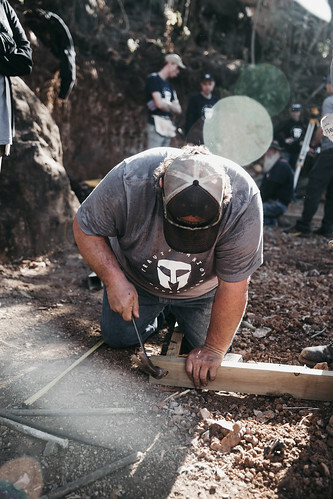 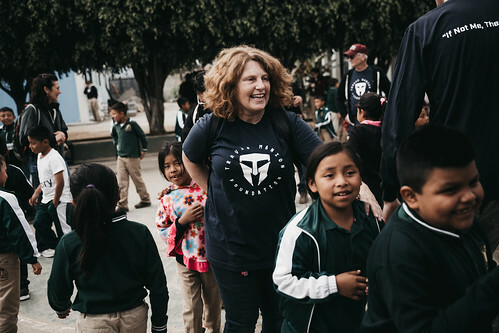 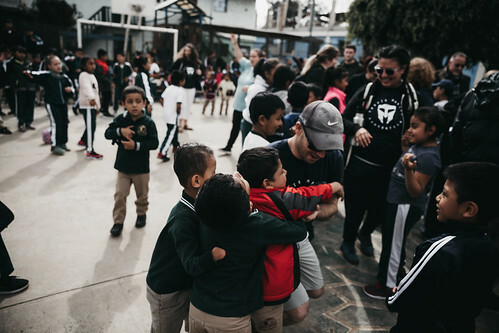 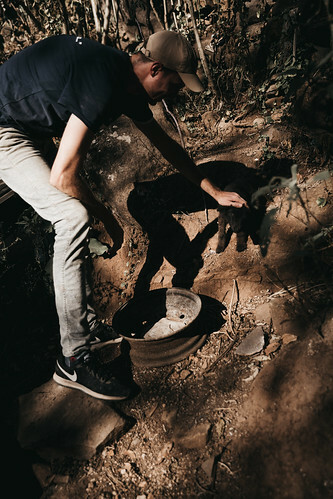 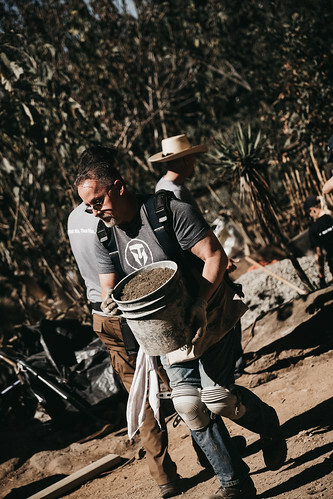 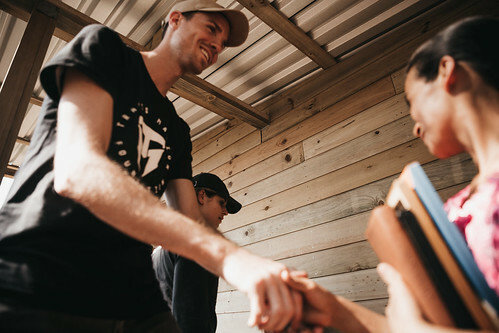 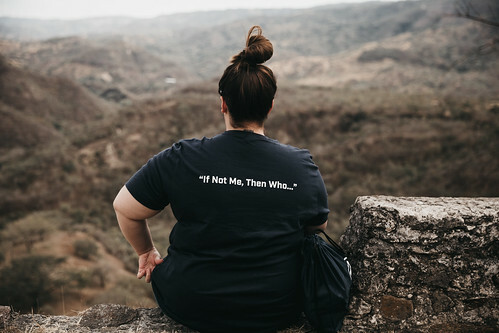 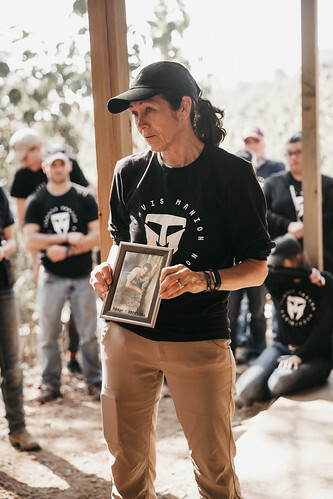 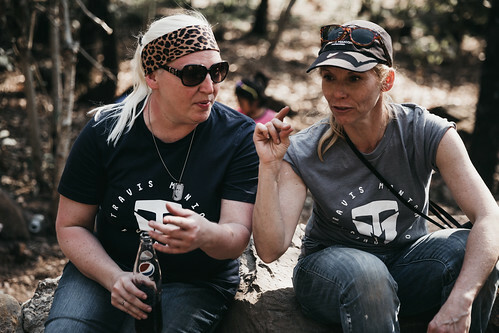 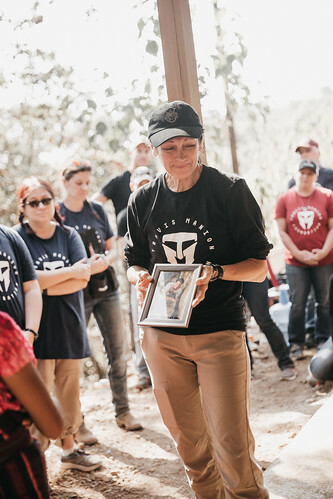 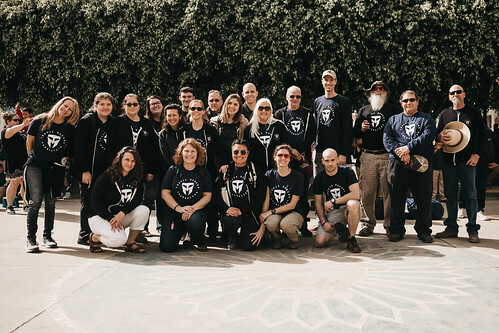 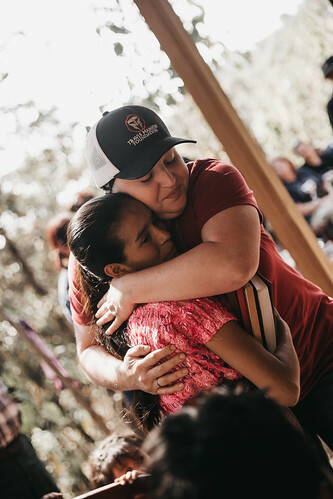 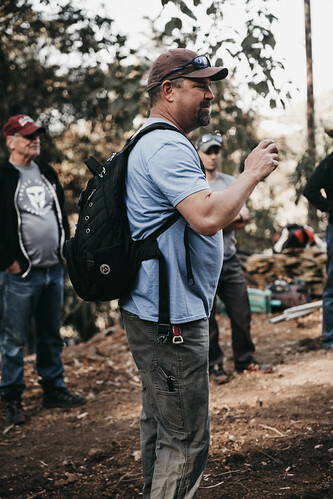 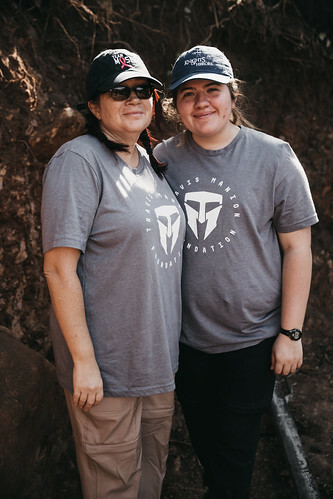 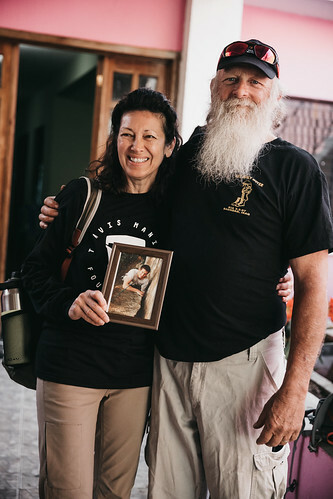 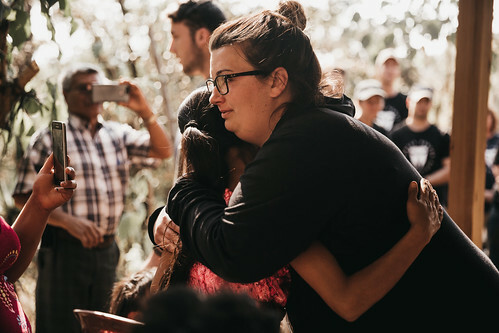 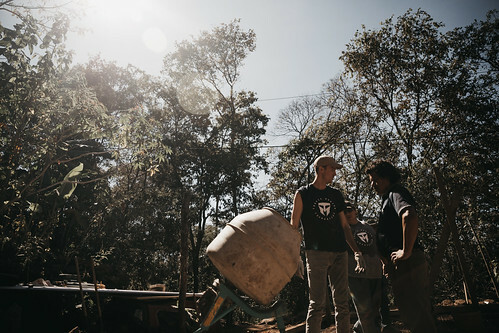 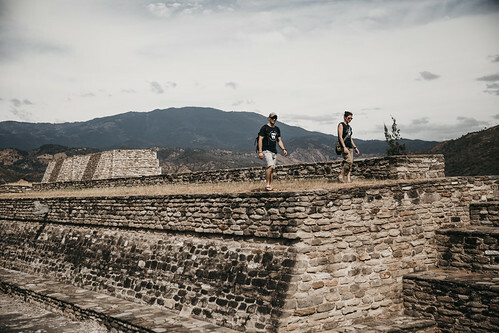 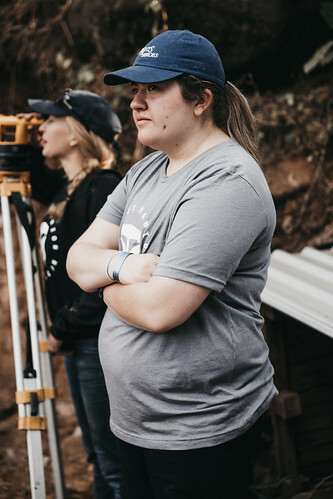 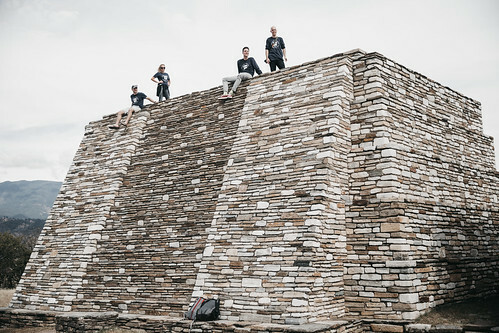 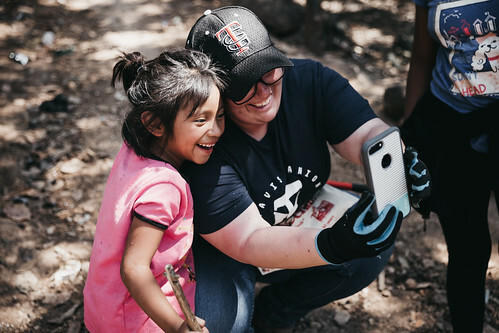 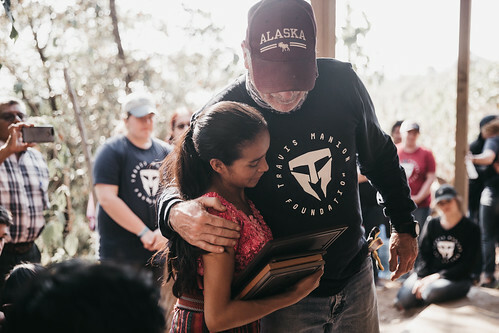 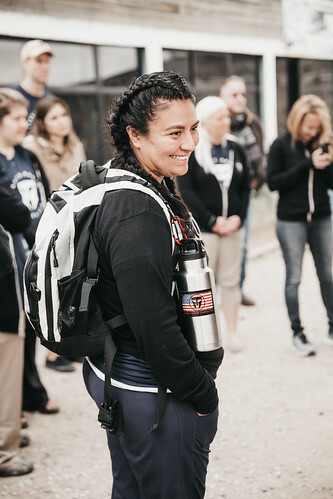 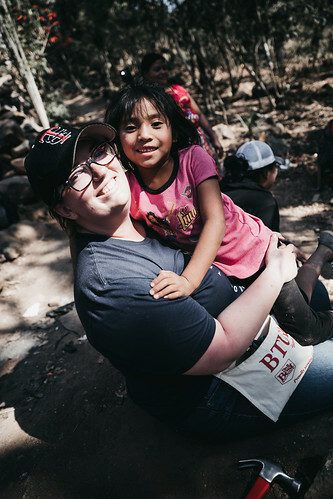 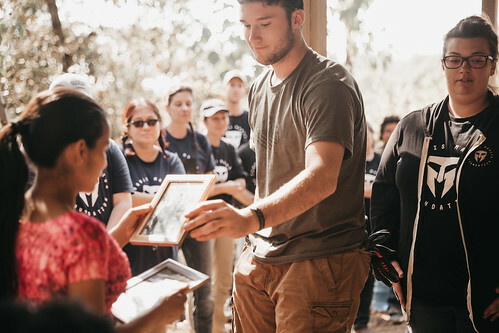 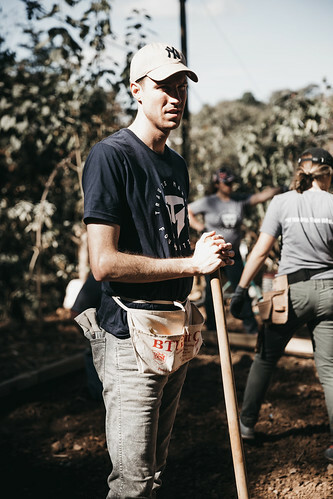 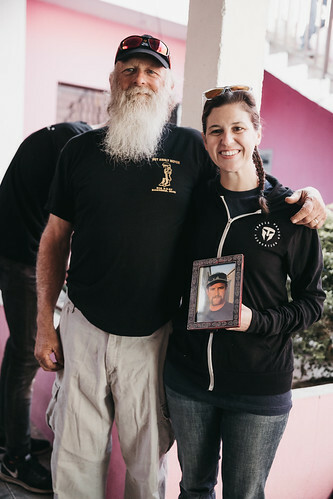 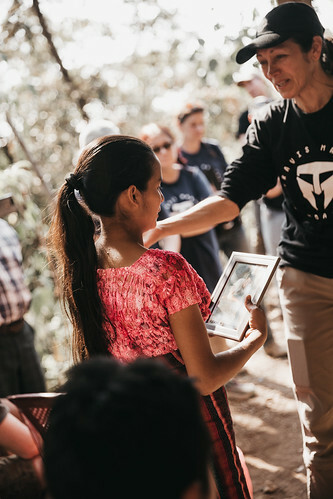 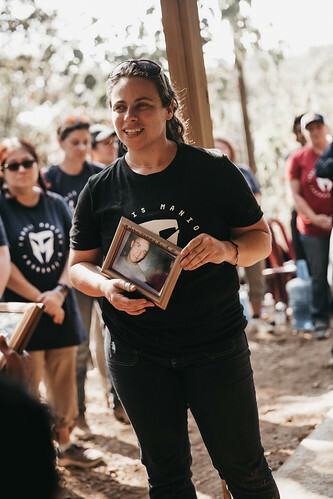 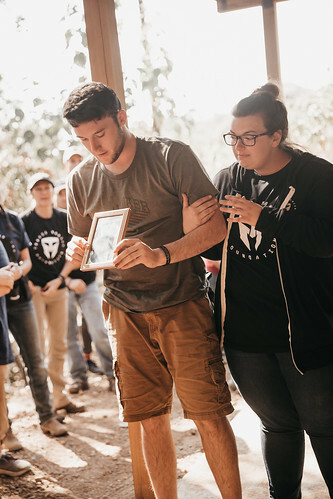 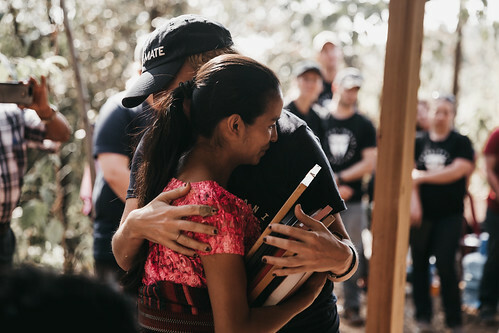 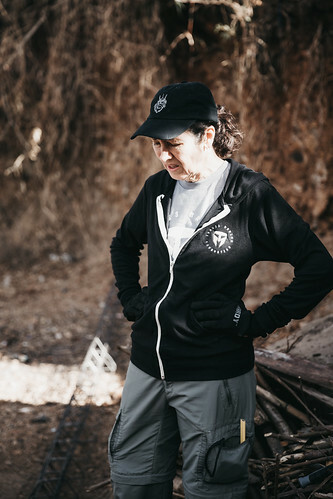 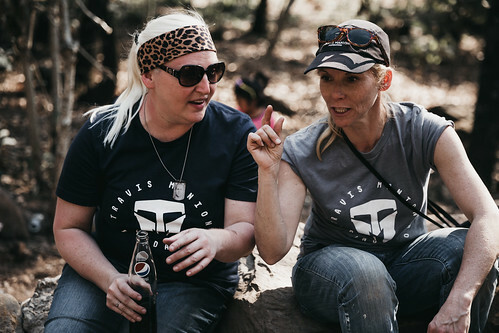 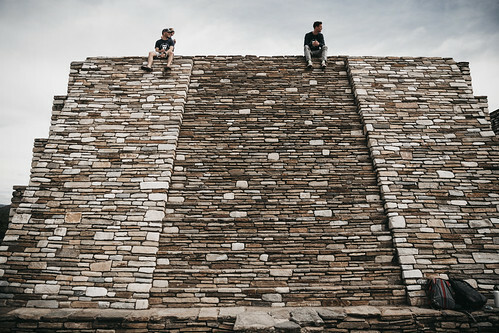 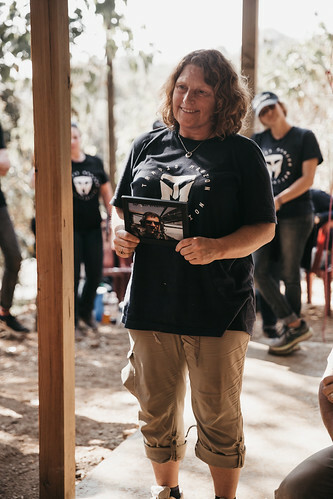 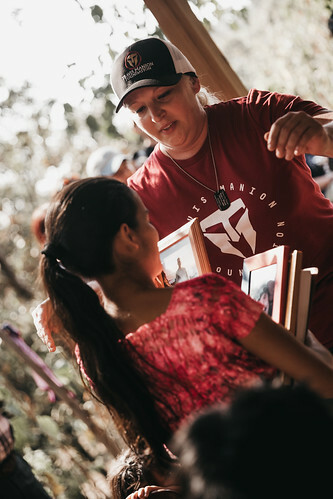 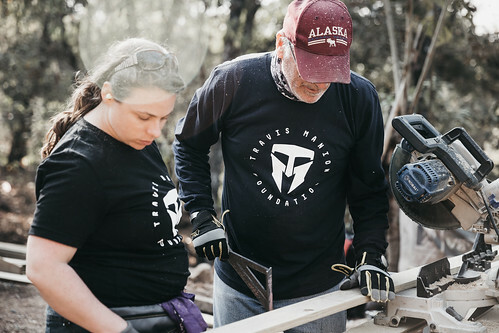 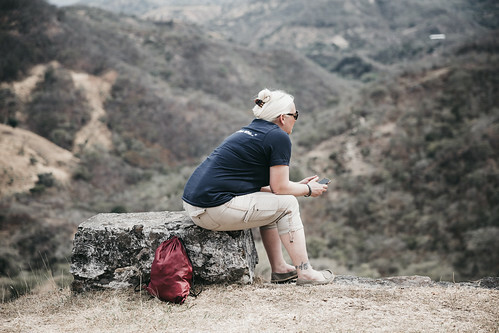 The TMF Guatemala Expedition left a profound impact on all those that involved, including Forrest Voss, an active-duty airman and brother of fallen hero Capt. 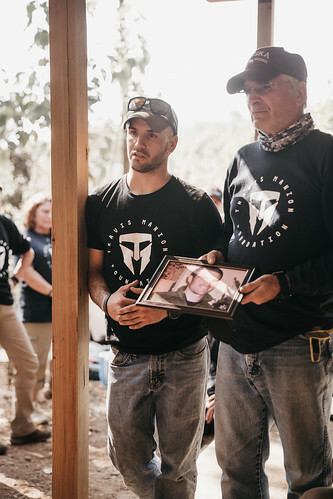 Mark Tyler Voss, US Air Force.